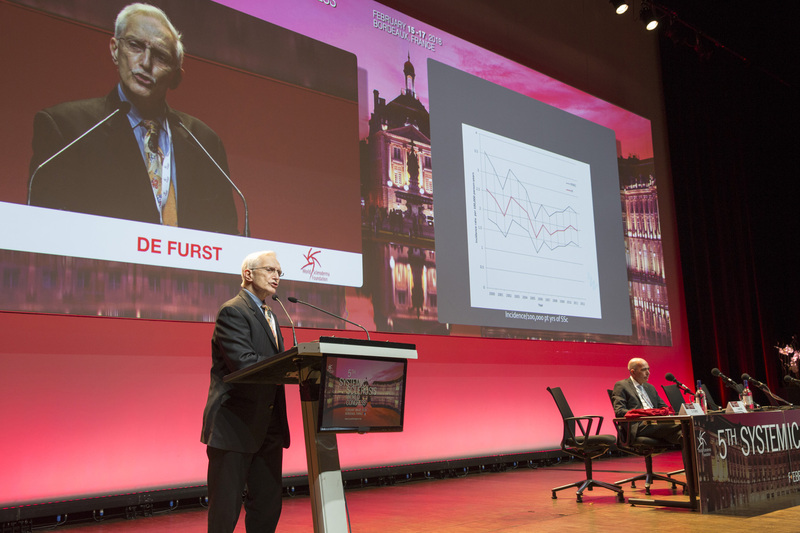 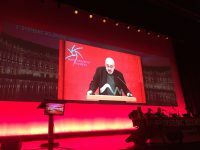 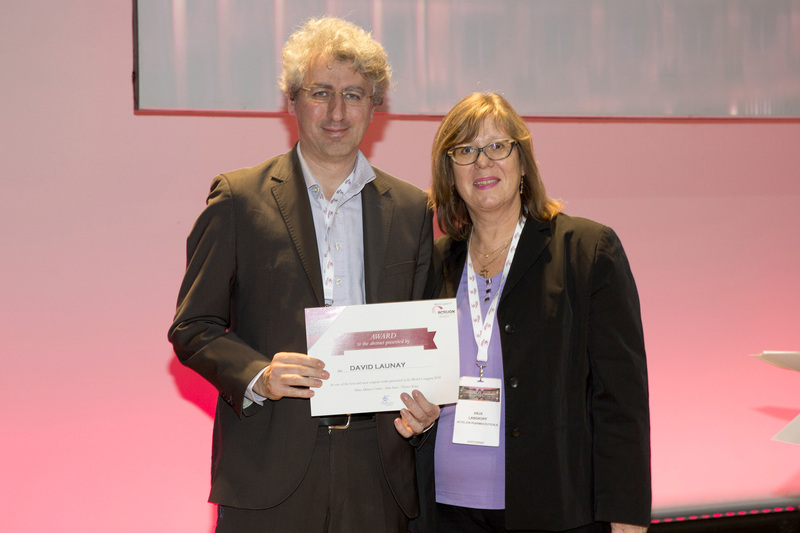 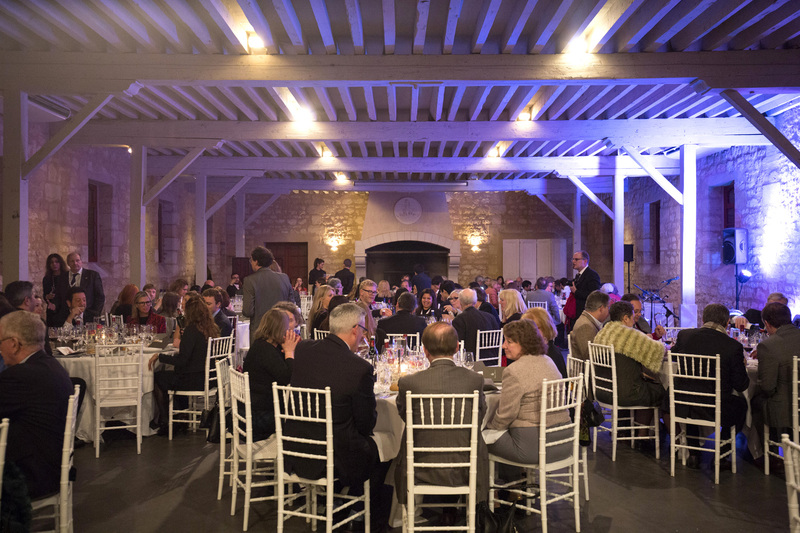 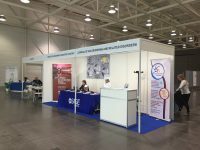 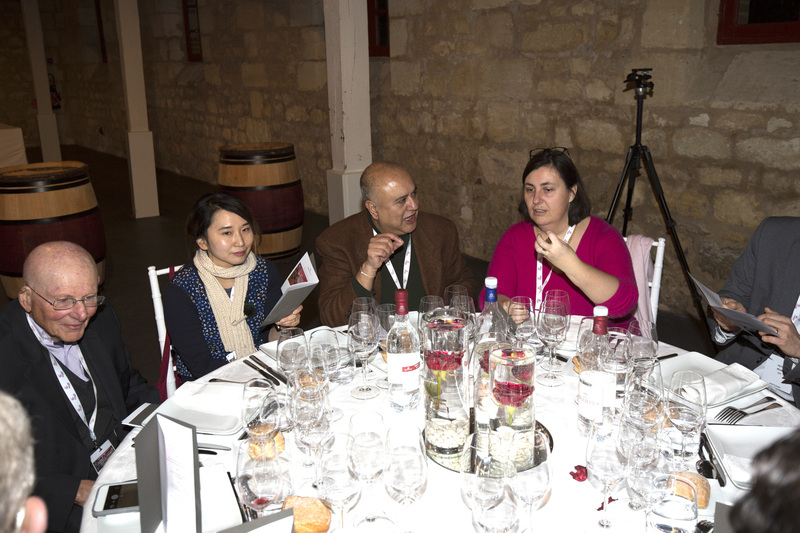 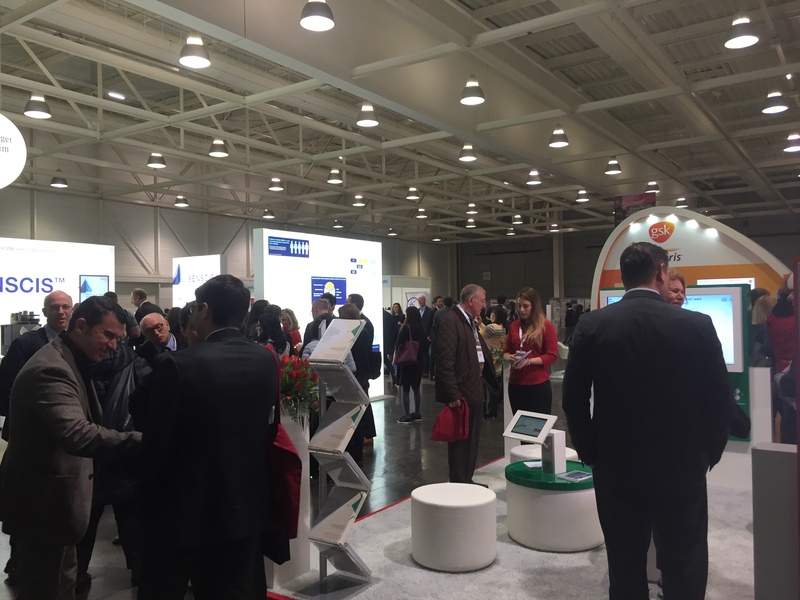 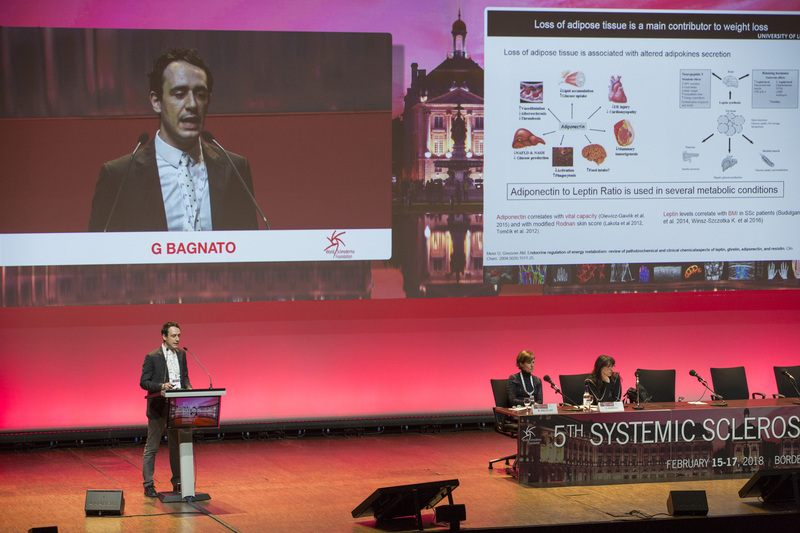 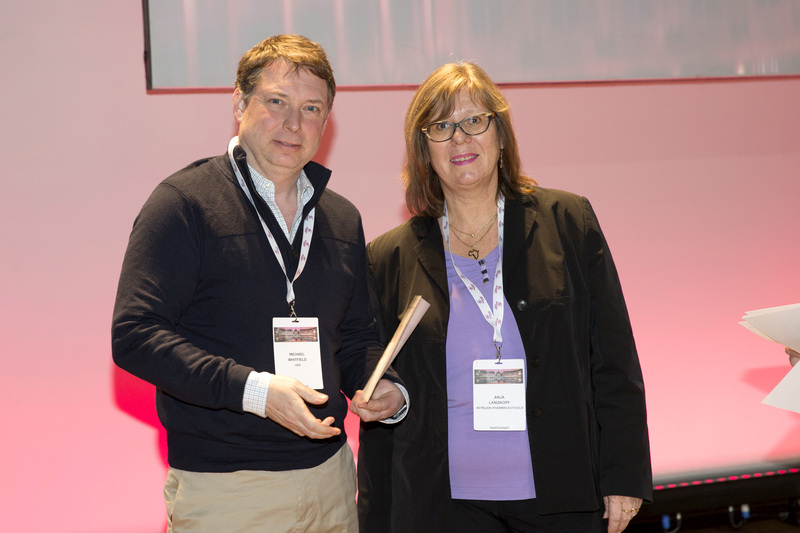 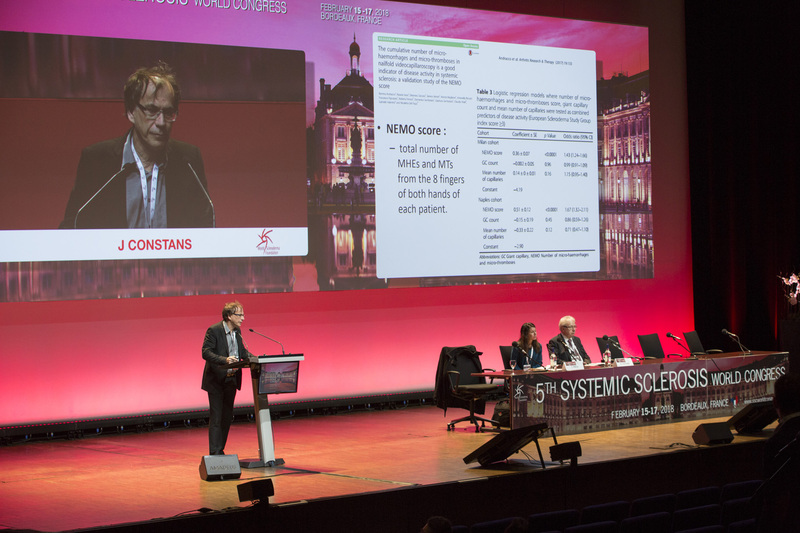 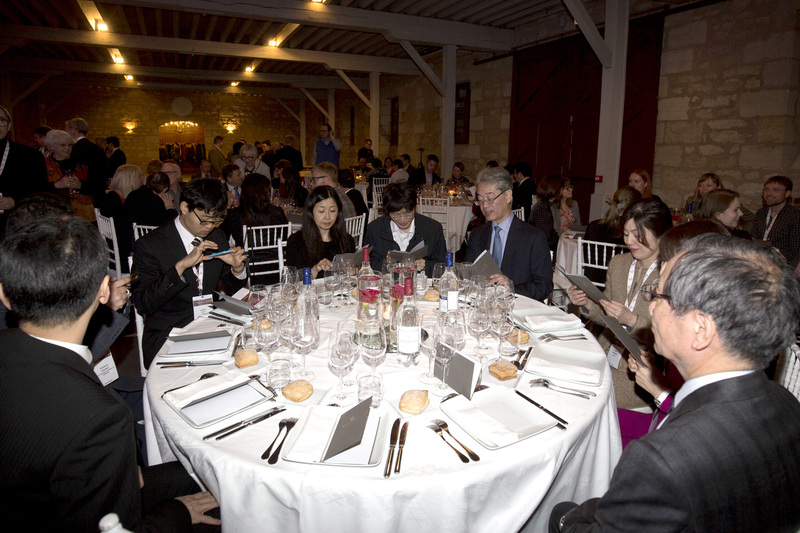 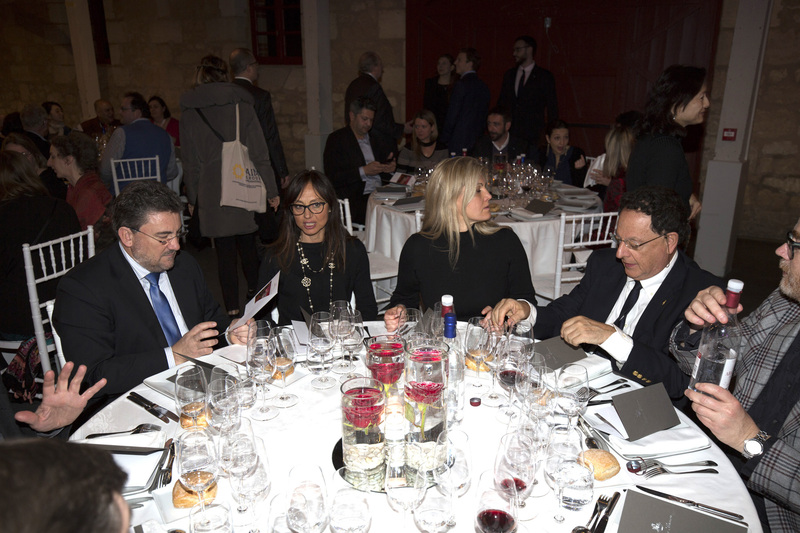 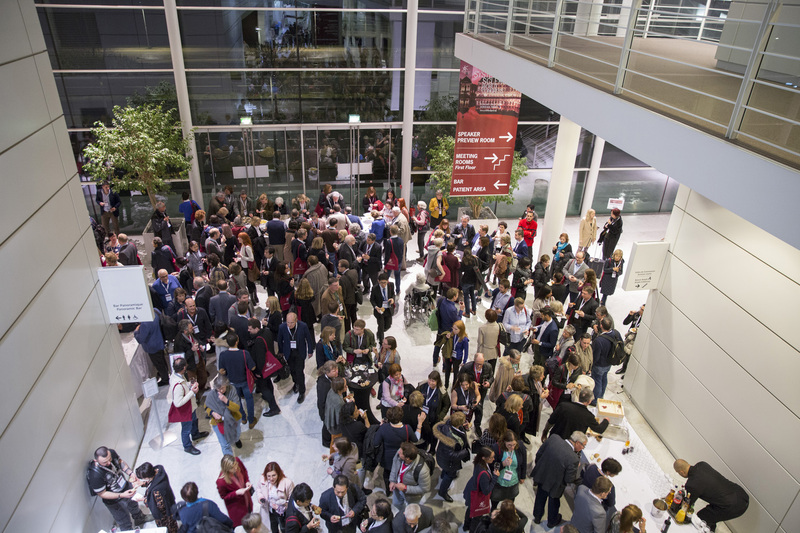 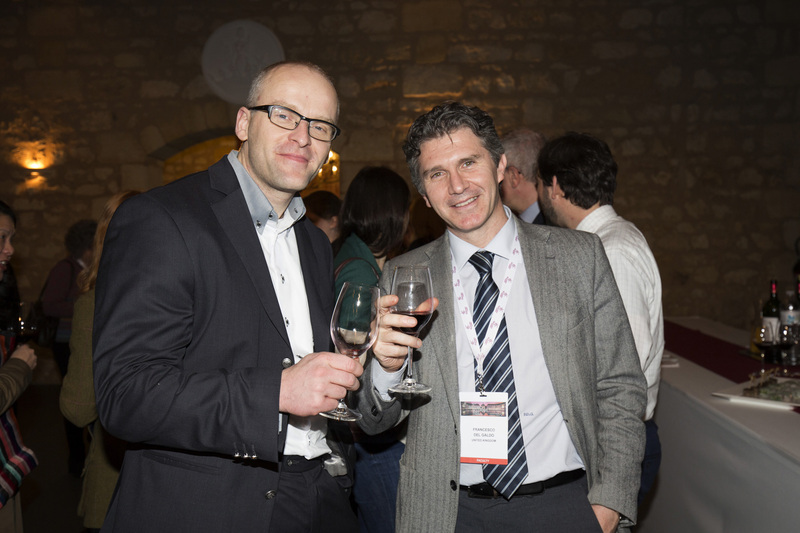 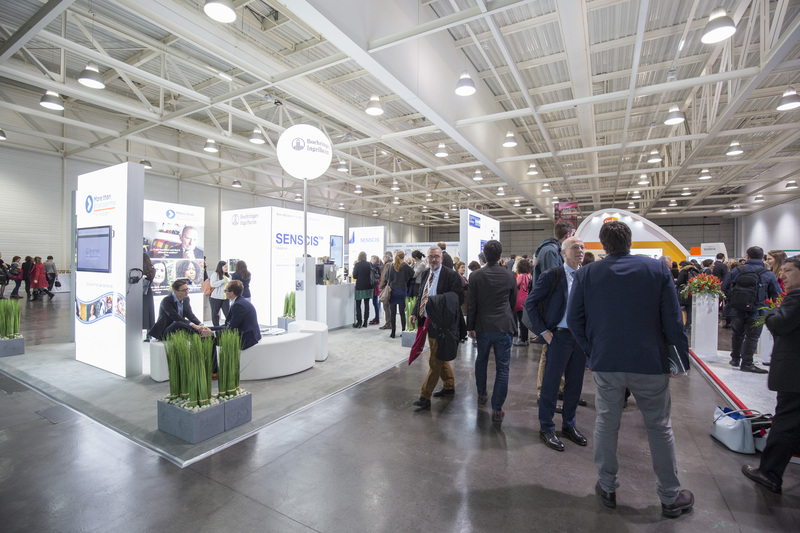 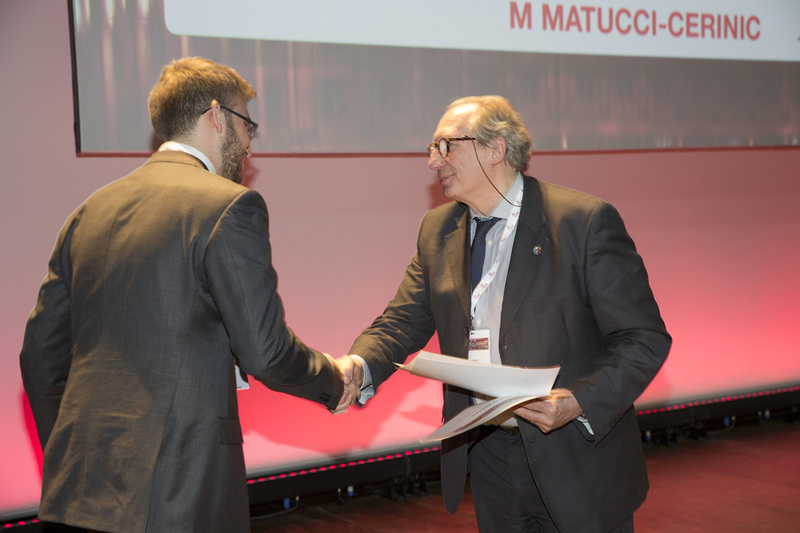 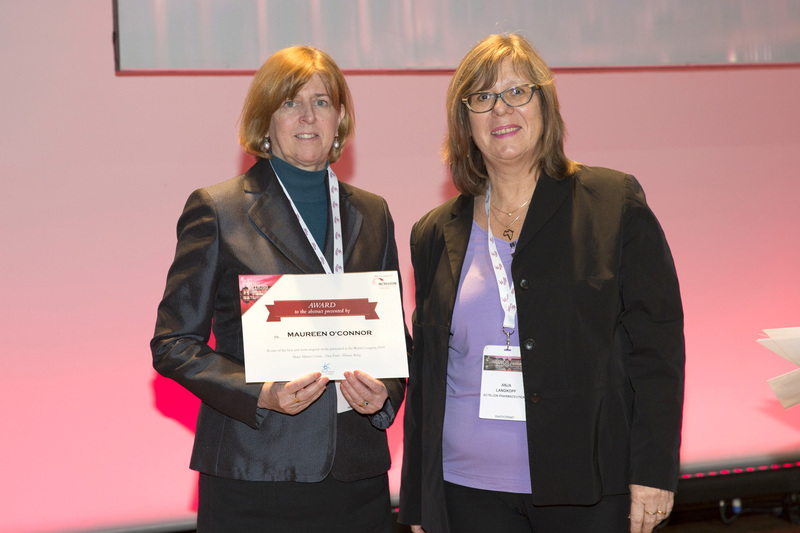 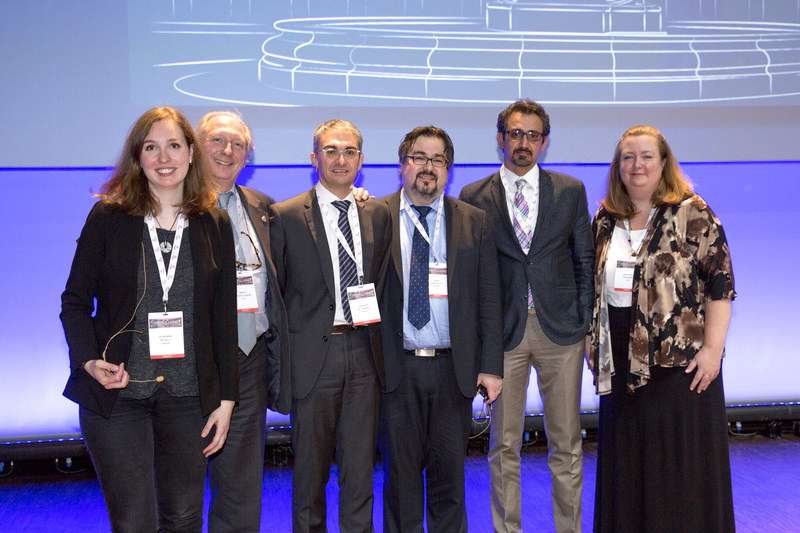 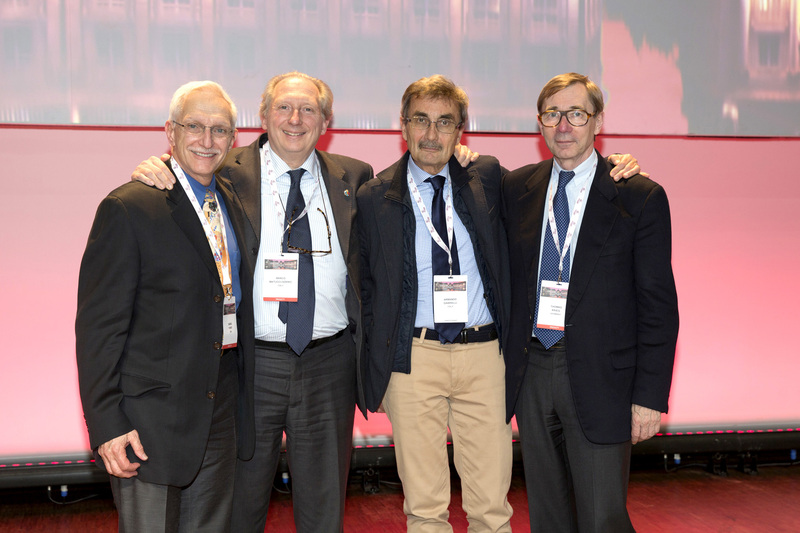 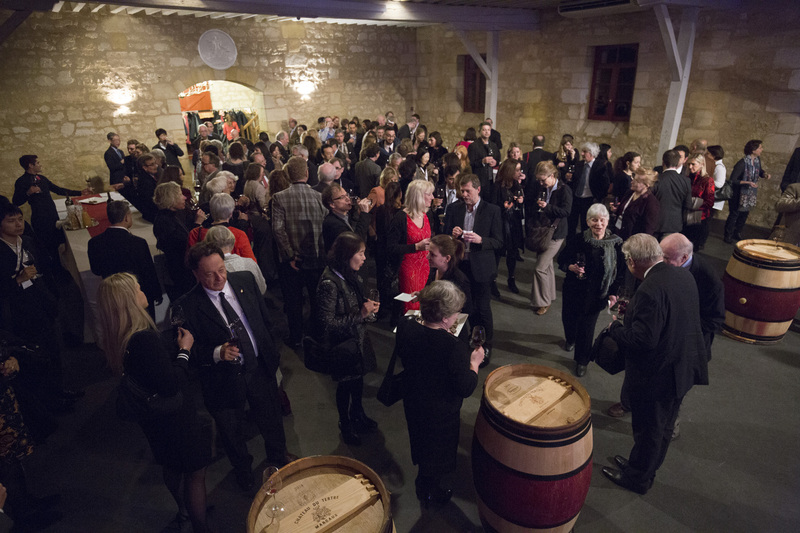 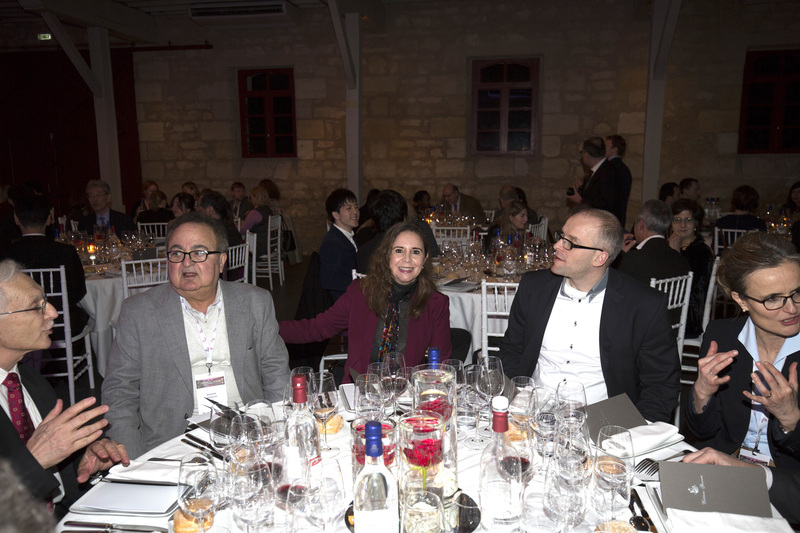 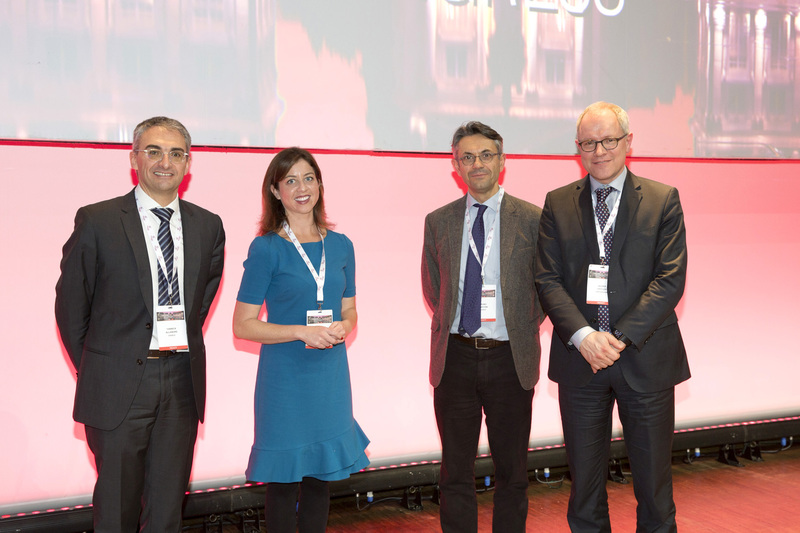 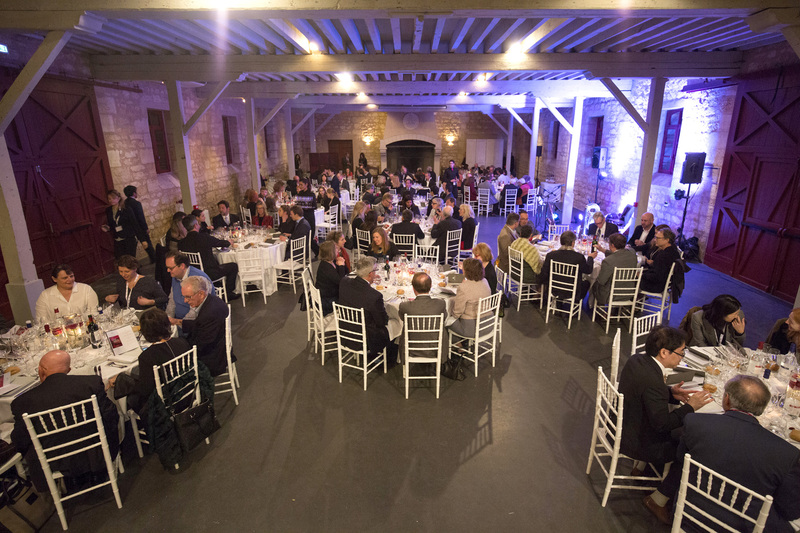 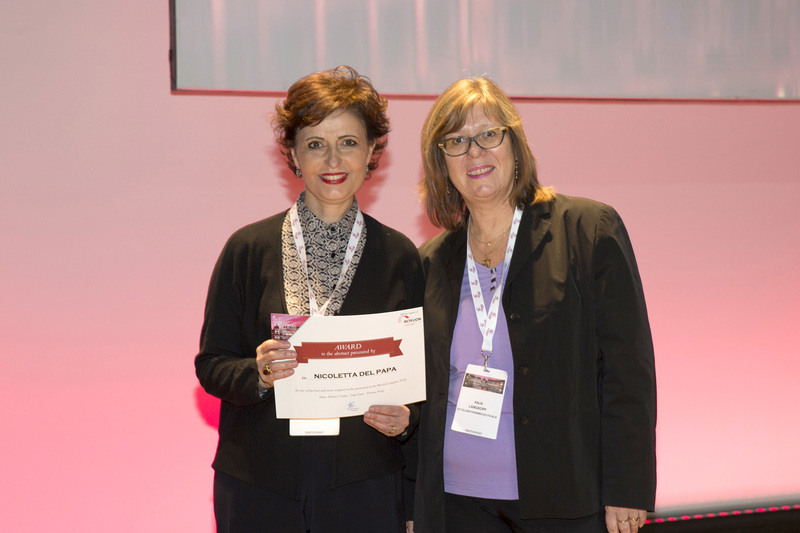 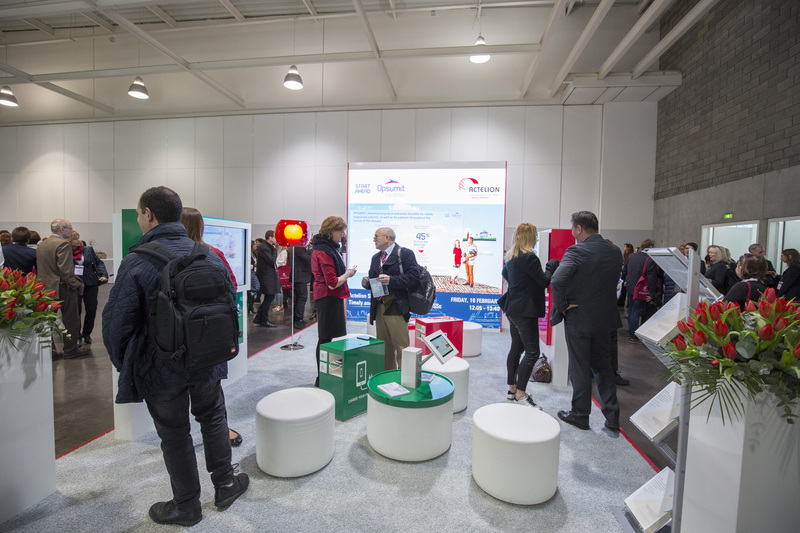 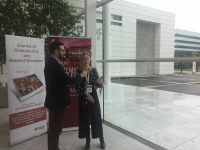 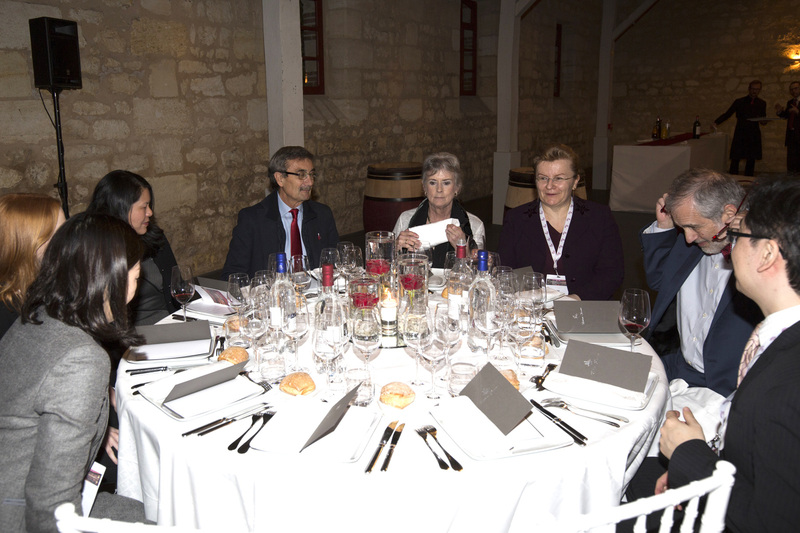 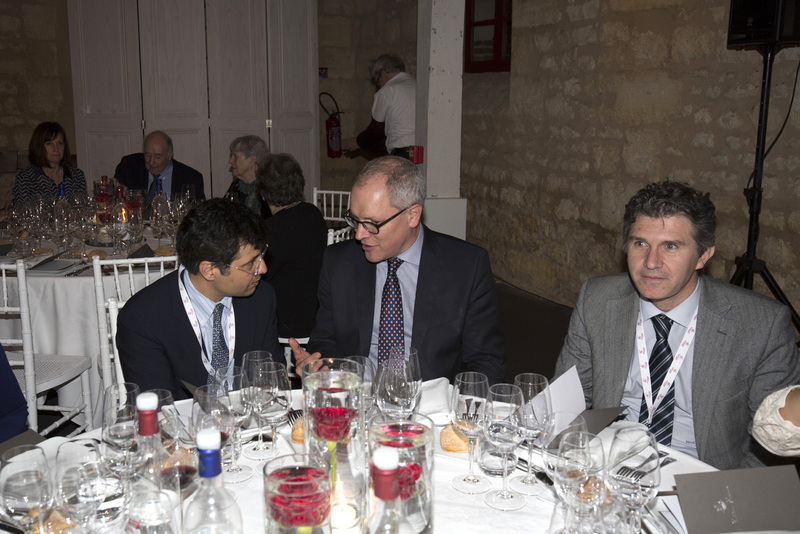 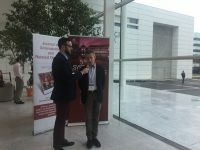 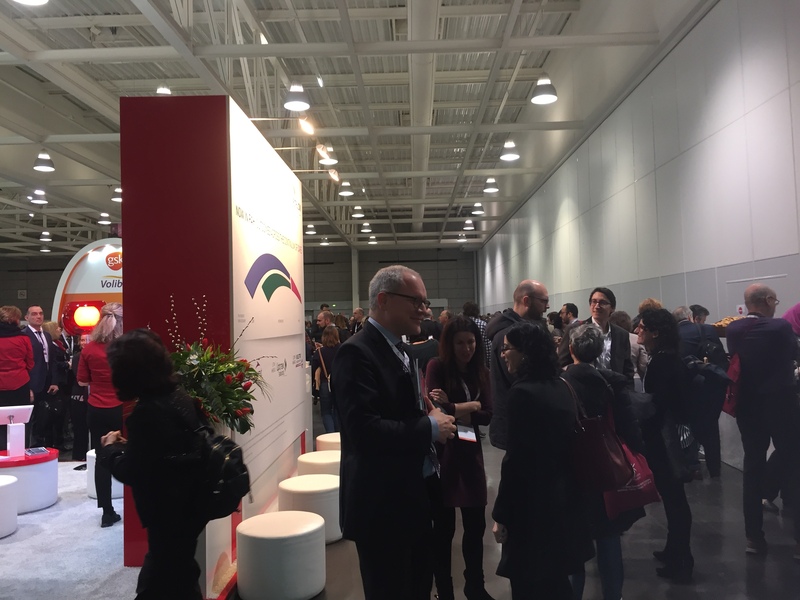 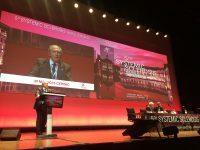 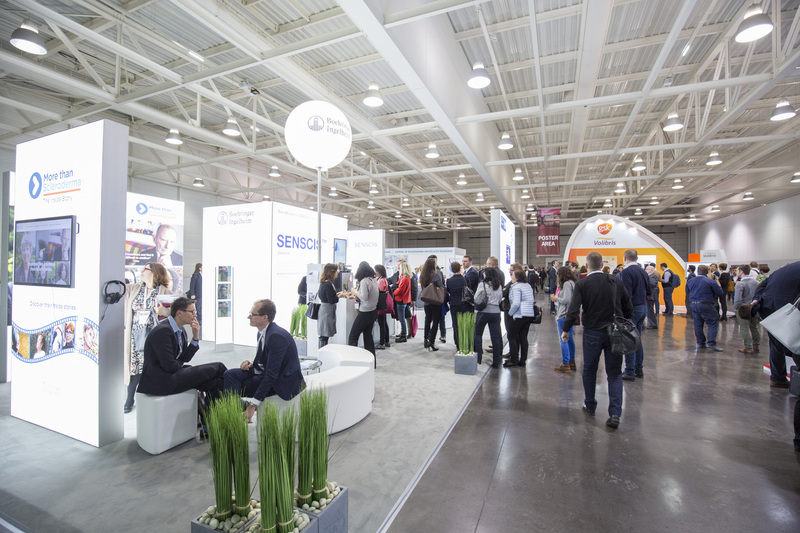 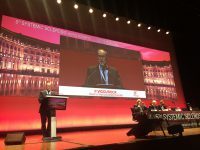 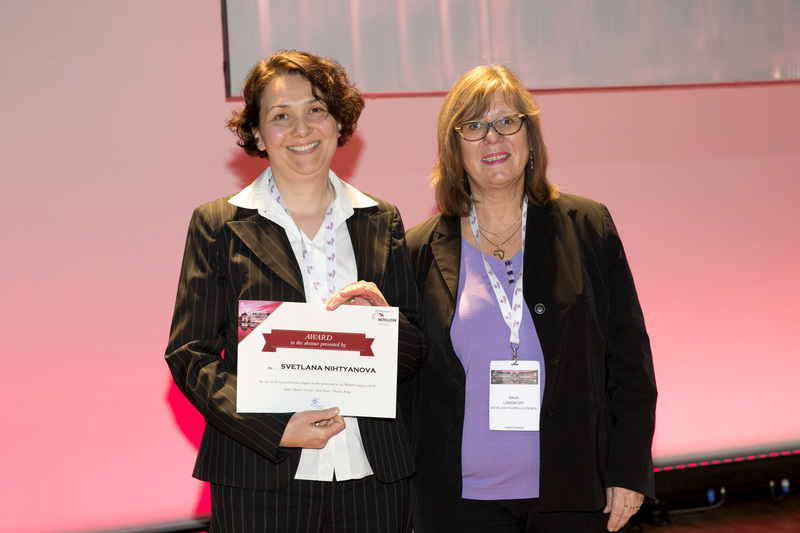 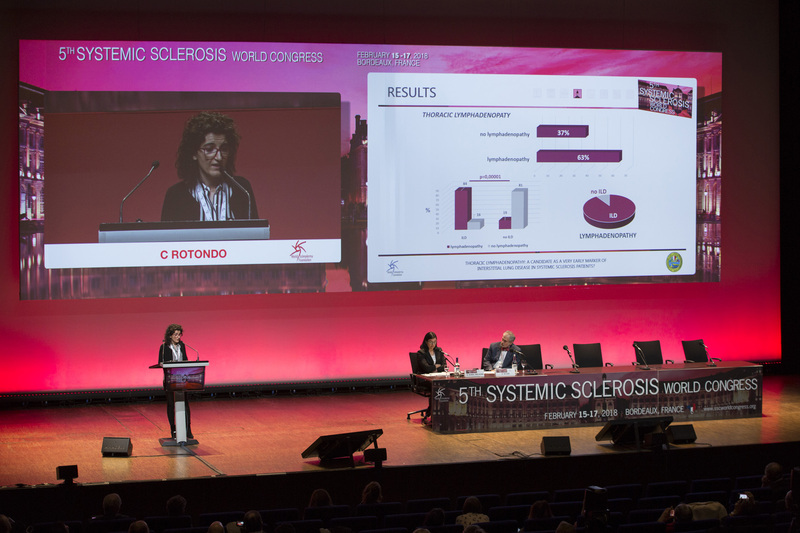 The first 4 congresses in Florence 2010, Madrid 2012, Rome 2014 and Lisbon 2016 have been a significant success. 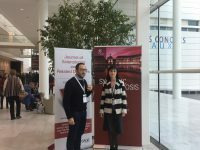 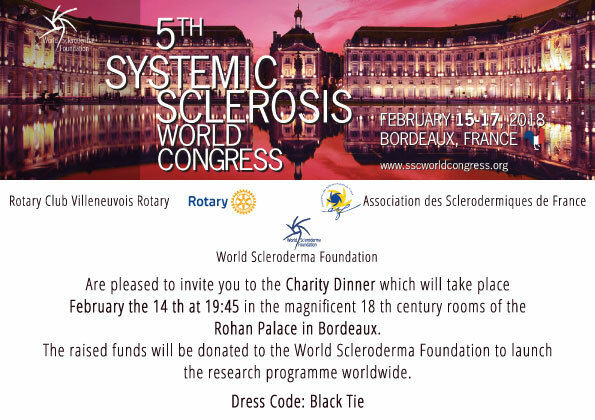 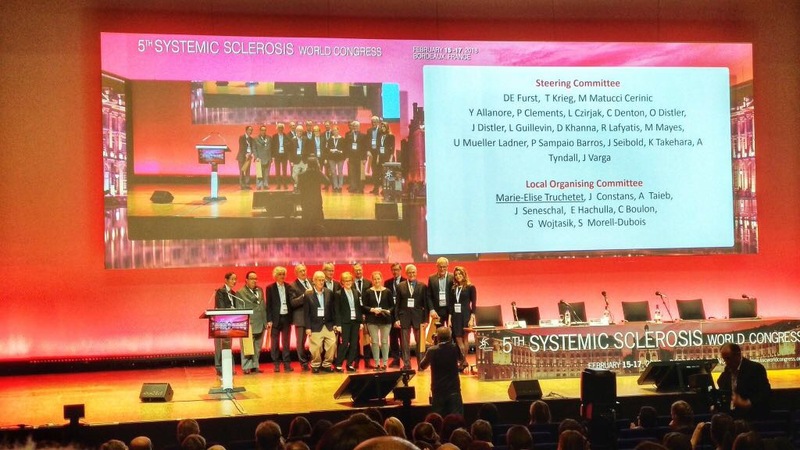 These congresses have contributed to the knowledge about scleroderma all over the world. 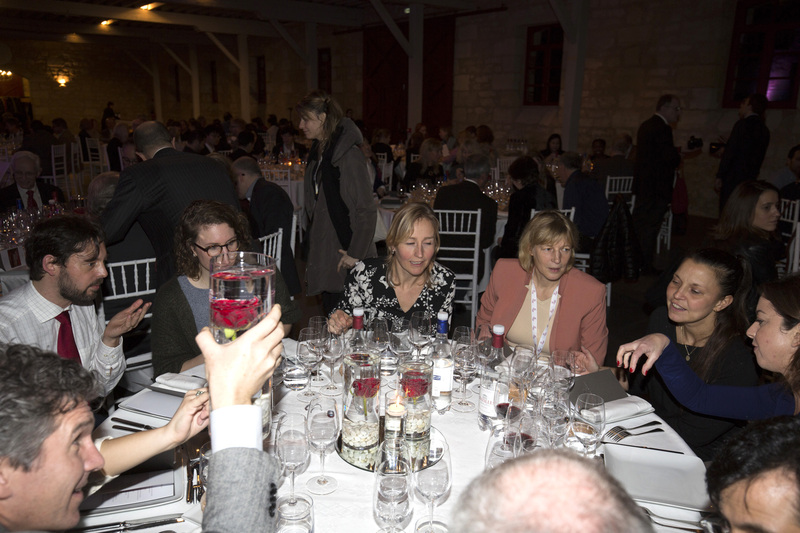 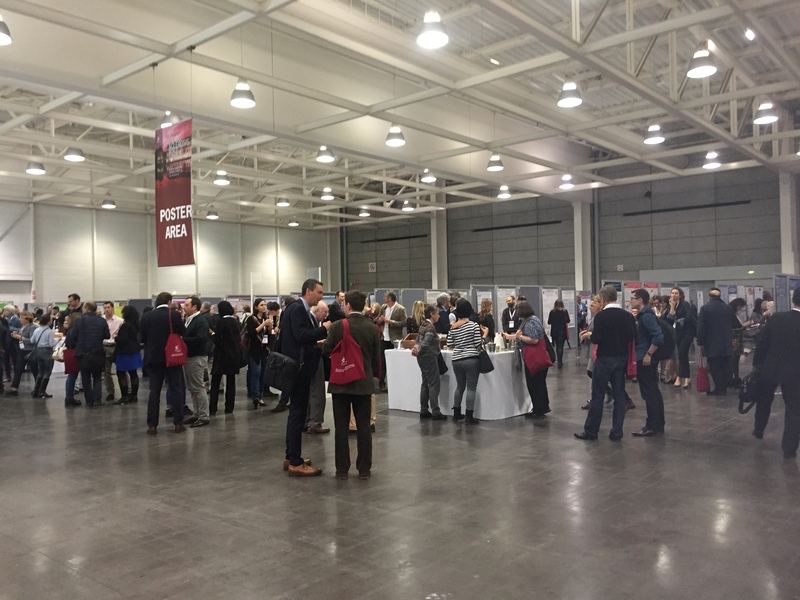 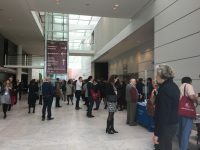 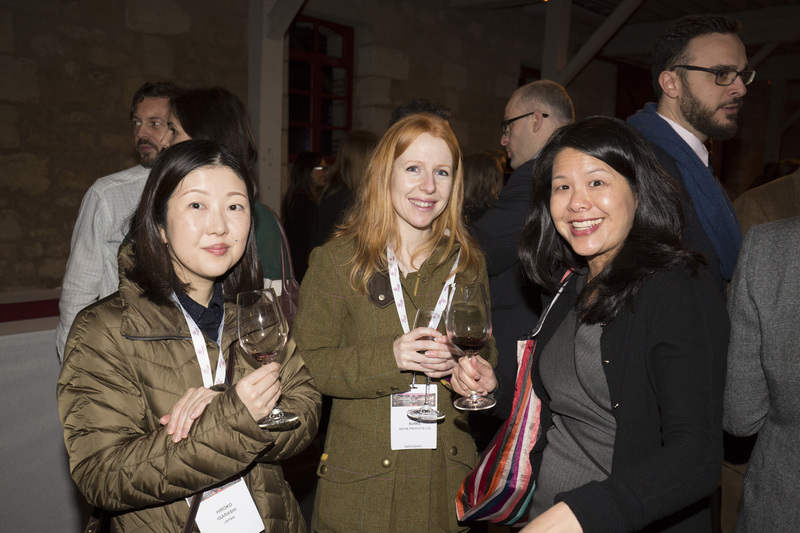 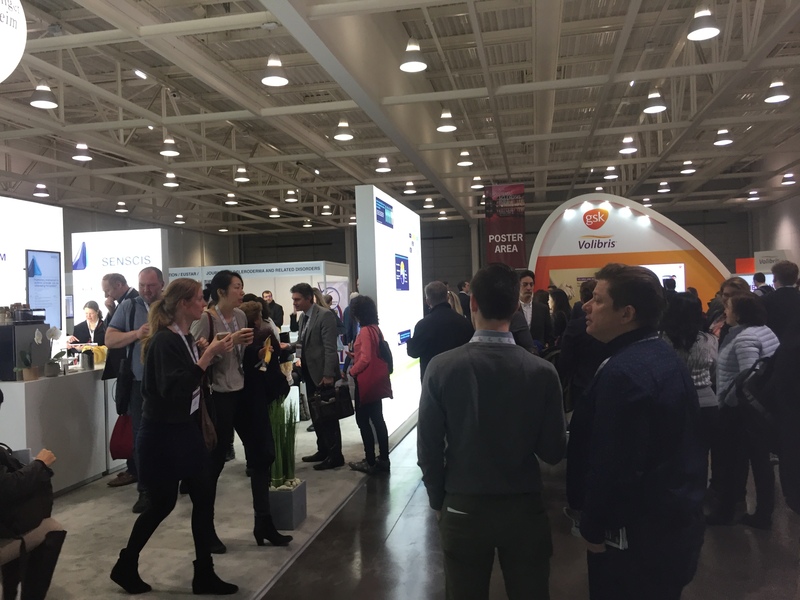 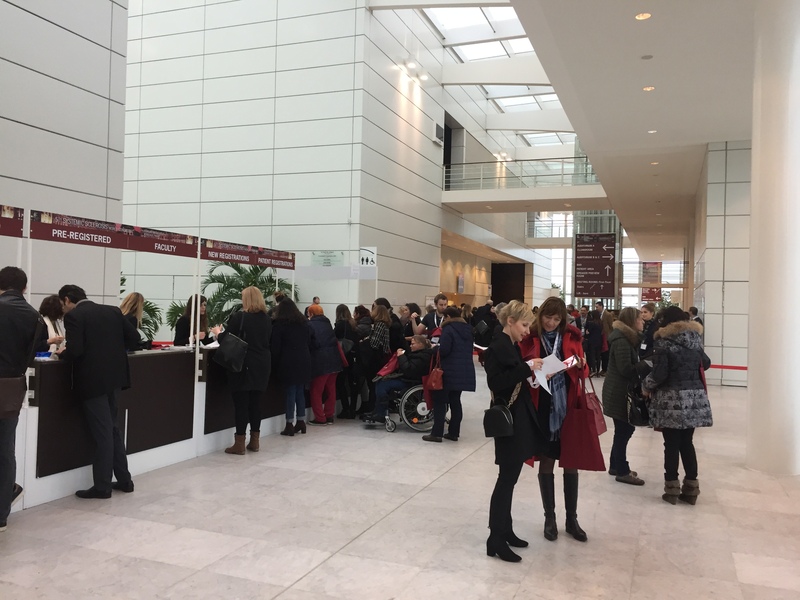 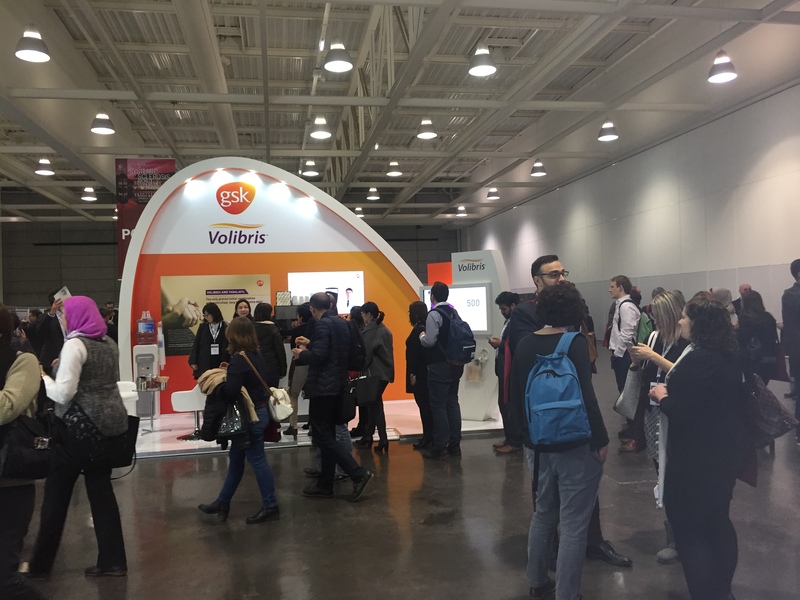 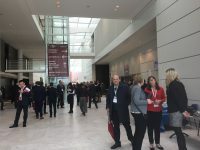 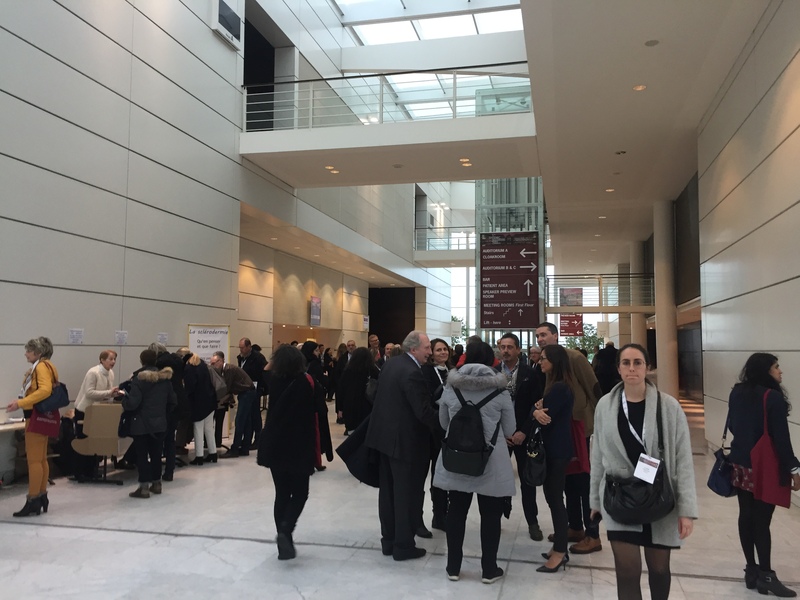 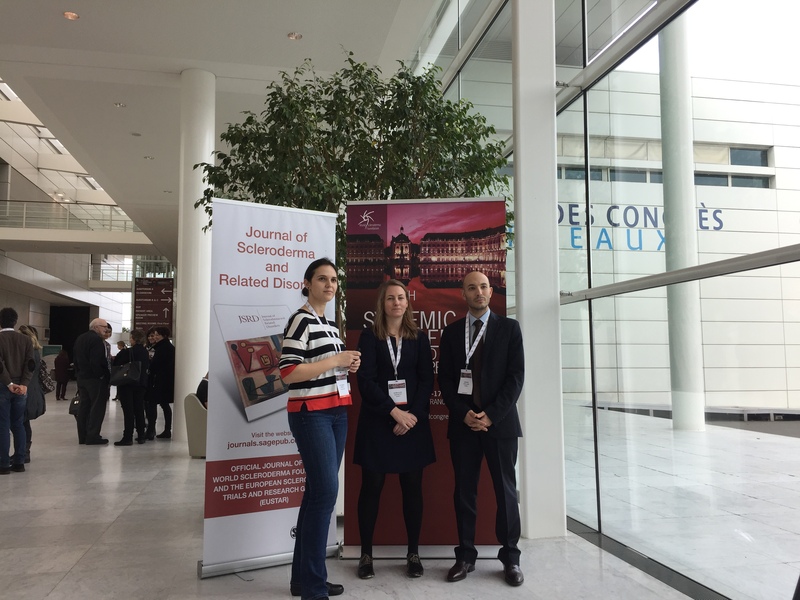 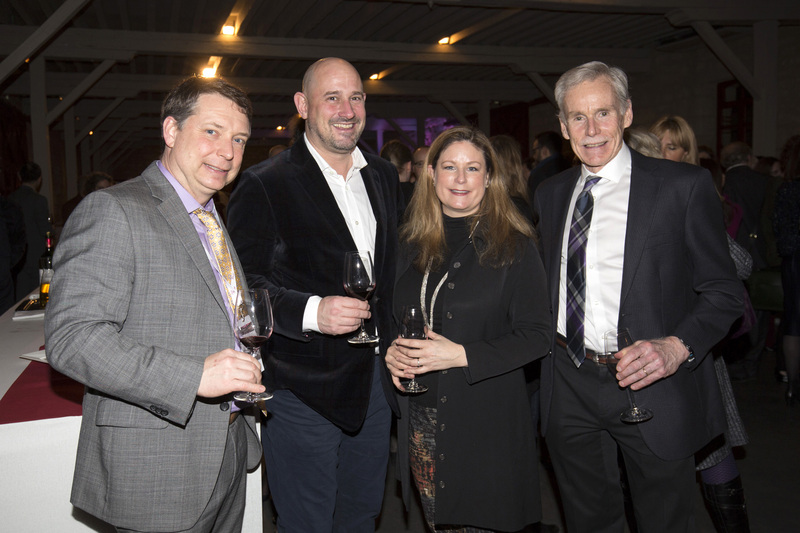 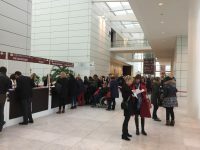 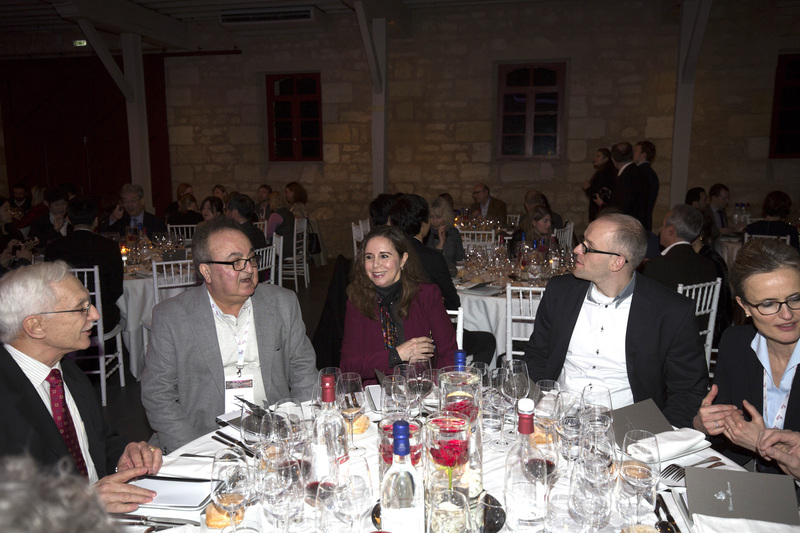 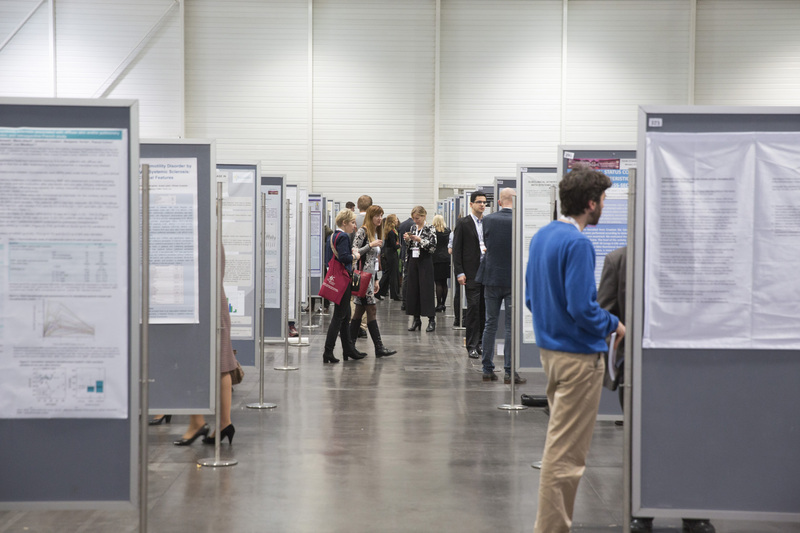 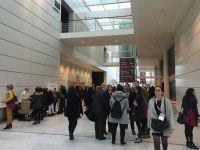 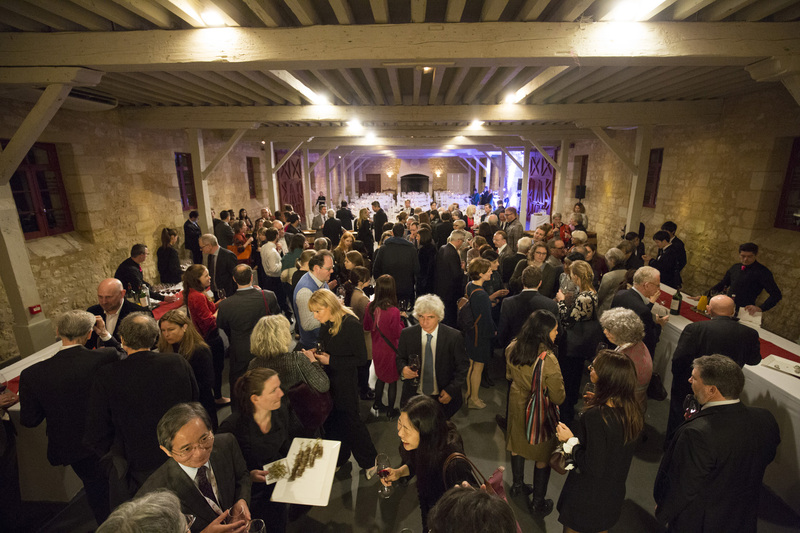 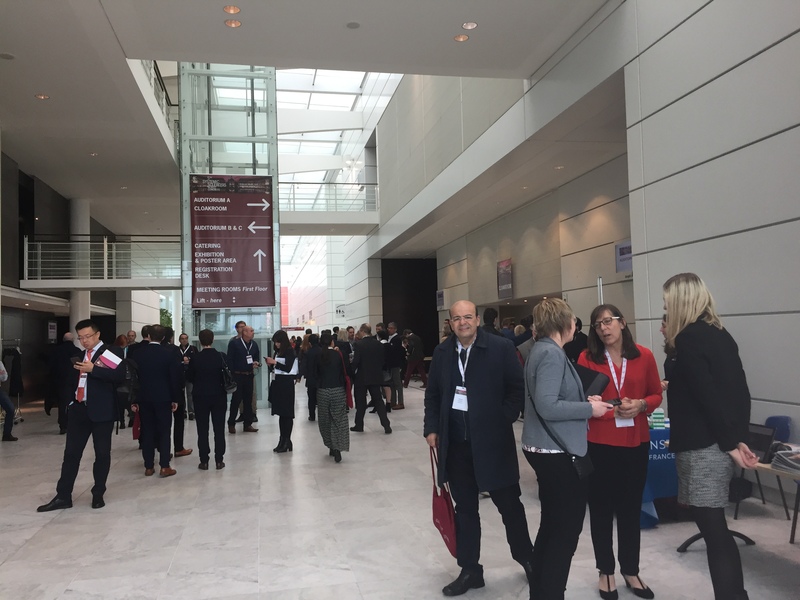 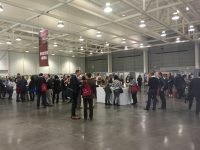 Colleagues from different specialties, junior trainees, health professionals and patients have gathered all together and they have profited of challenging programmes including clinical experience, interactive sessions and basic science. 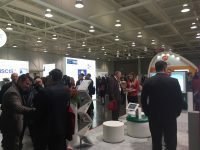 Along with the medical component of the congress also the patient program has grown becoming extensive and well attended. 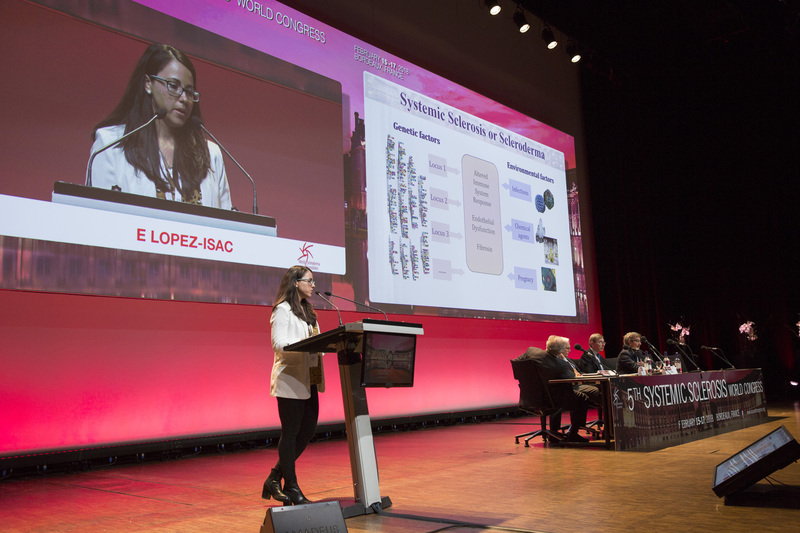 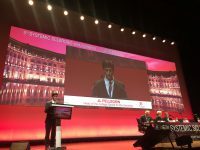 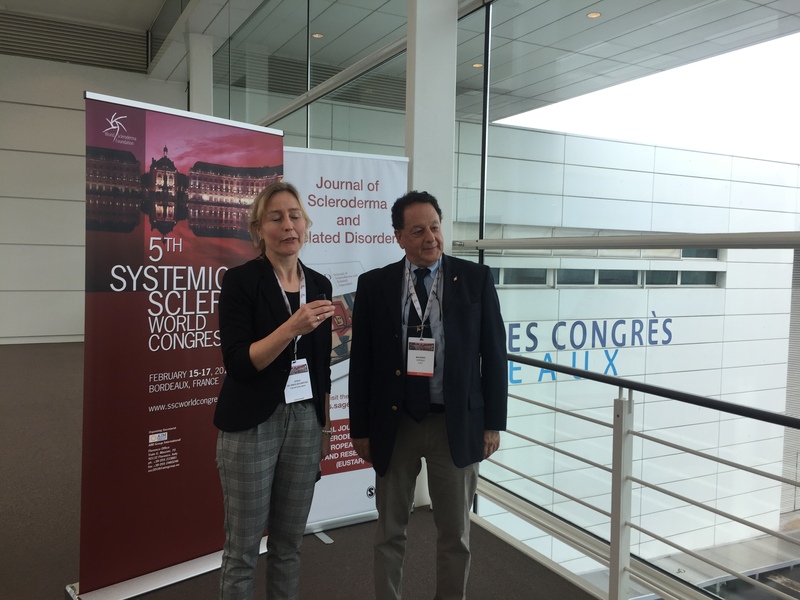 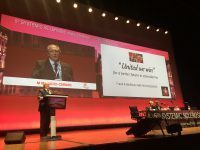 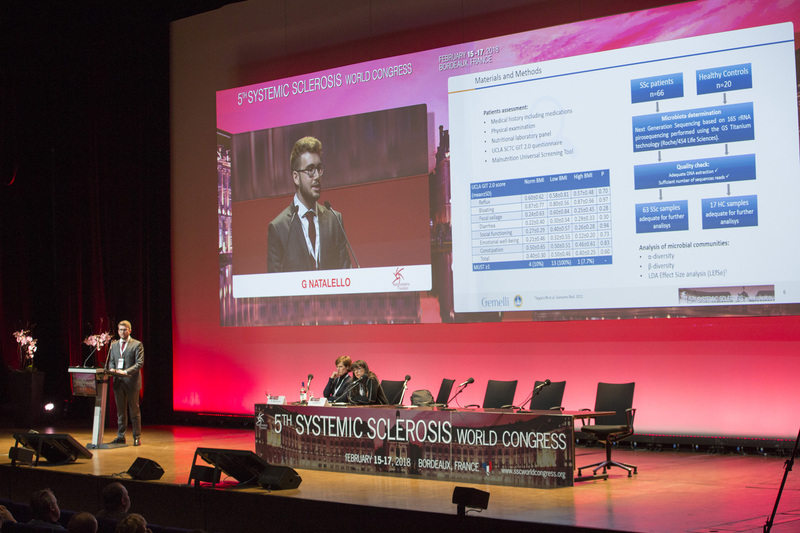 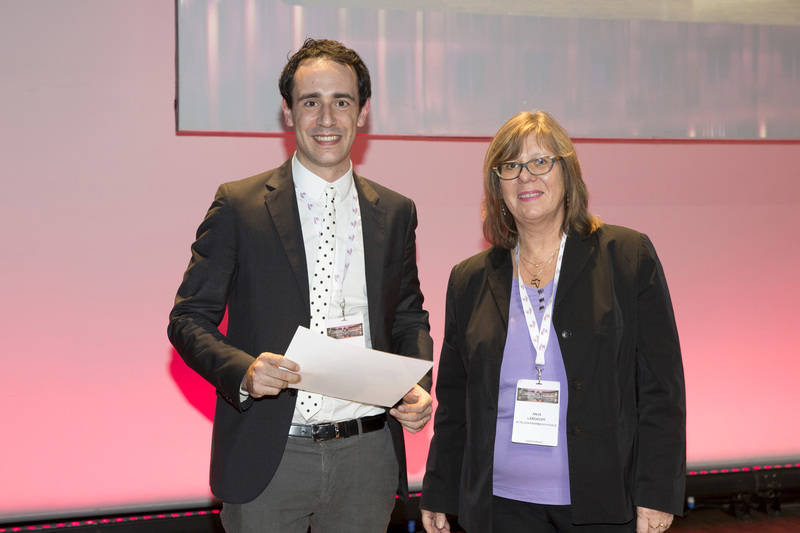 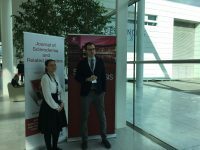 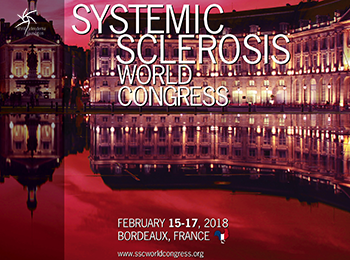 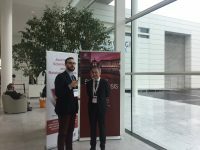 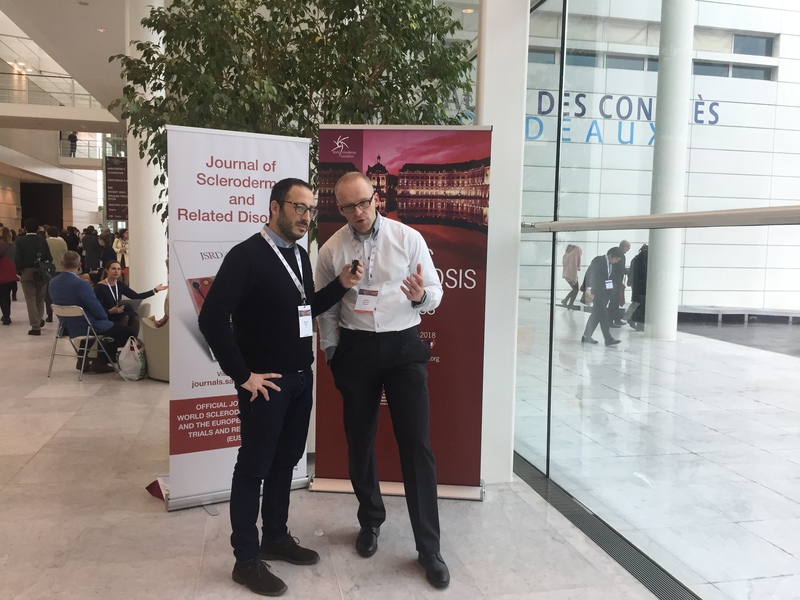 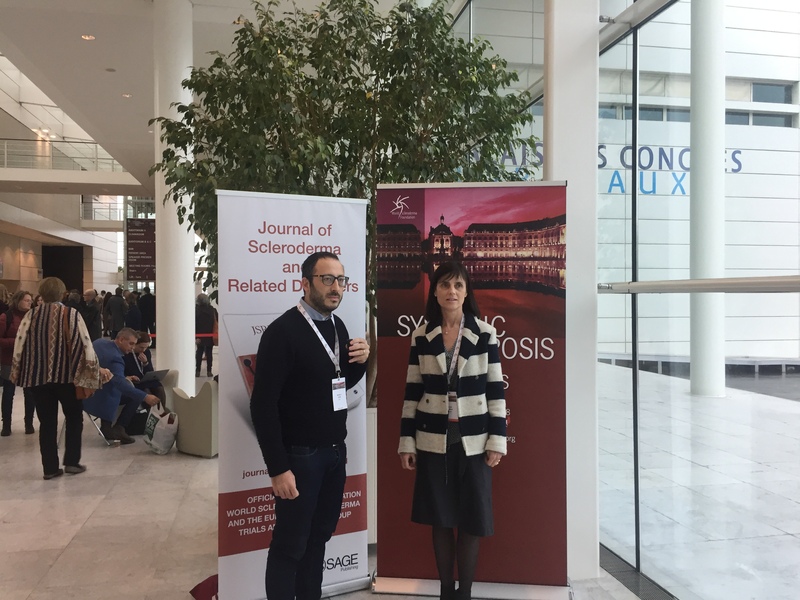 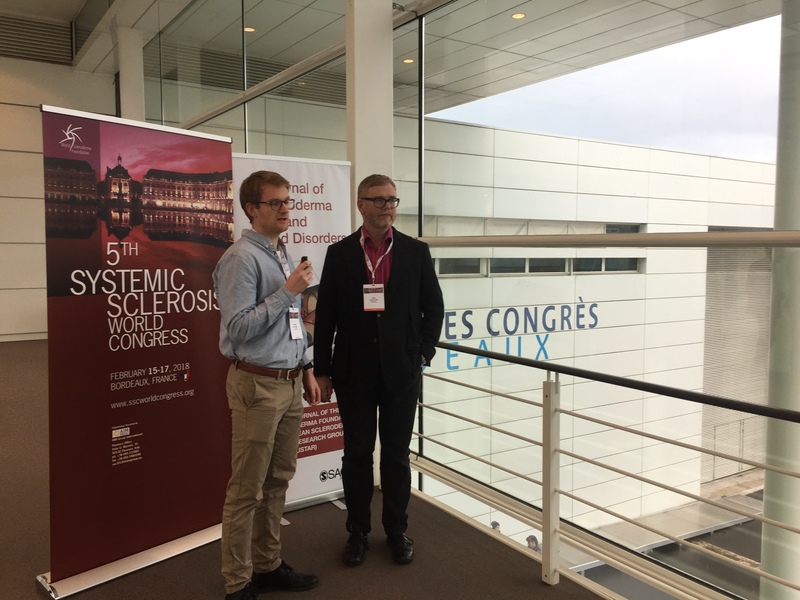 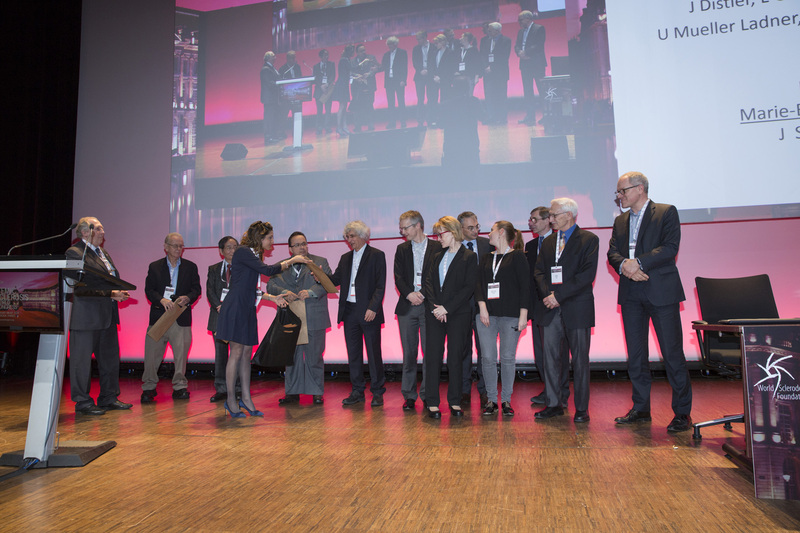 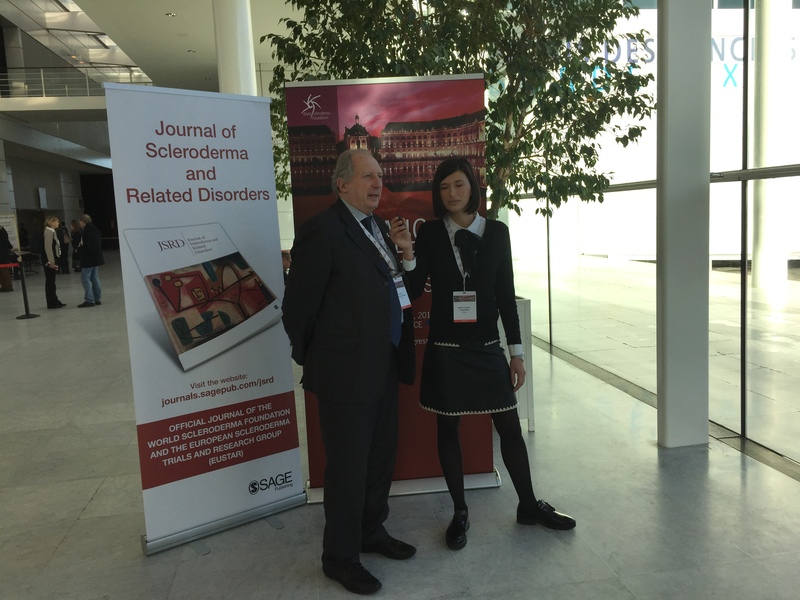 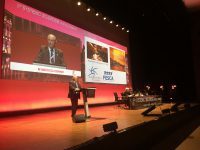 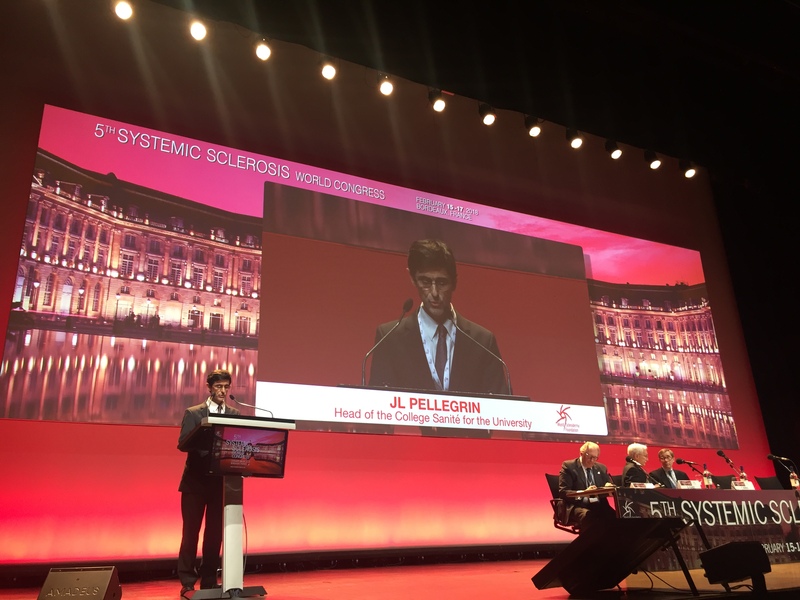 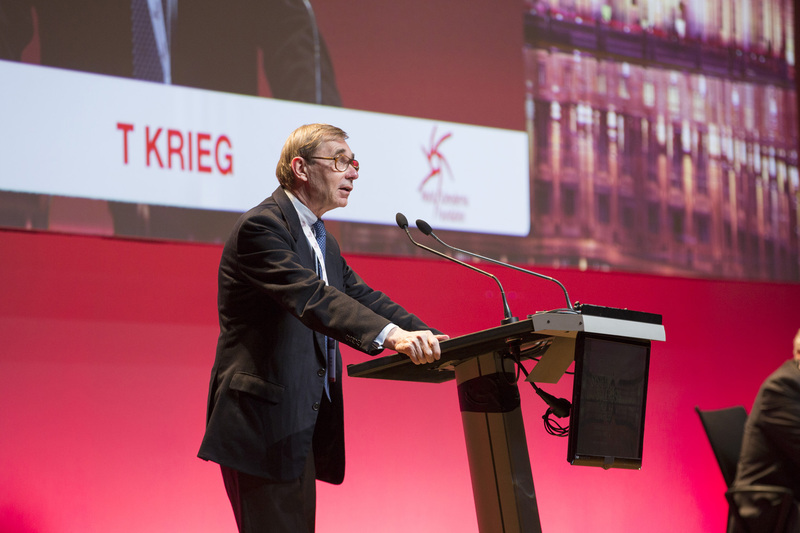 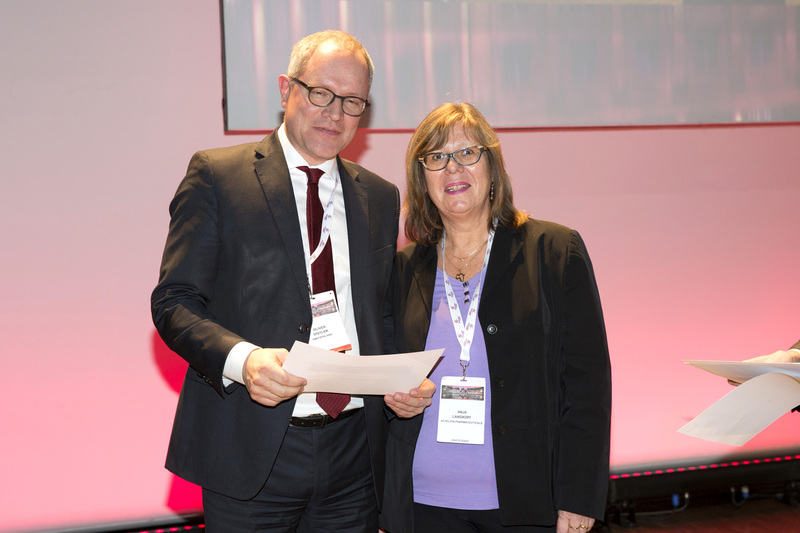 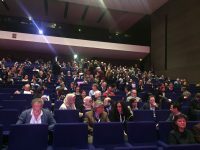 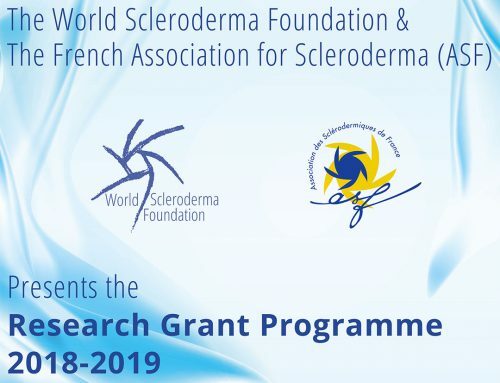 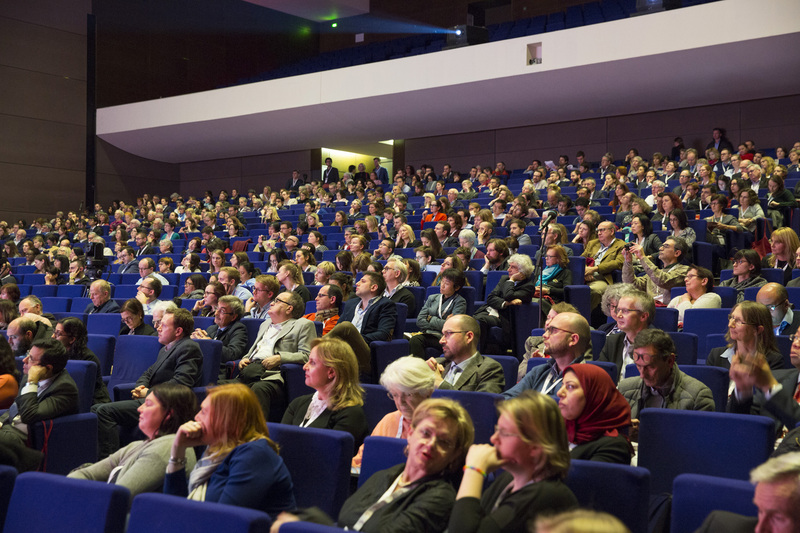 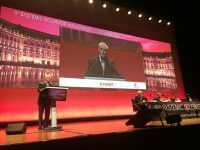 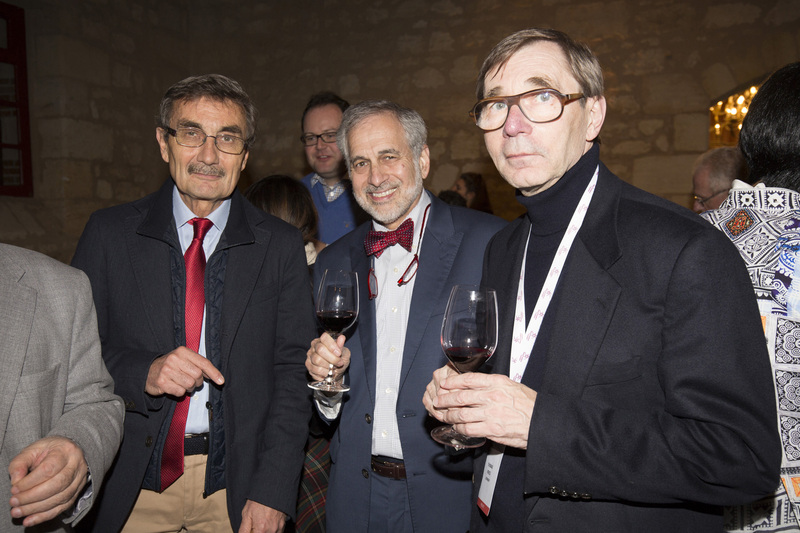 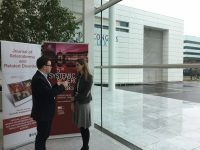 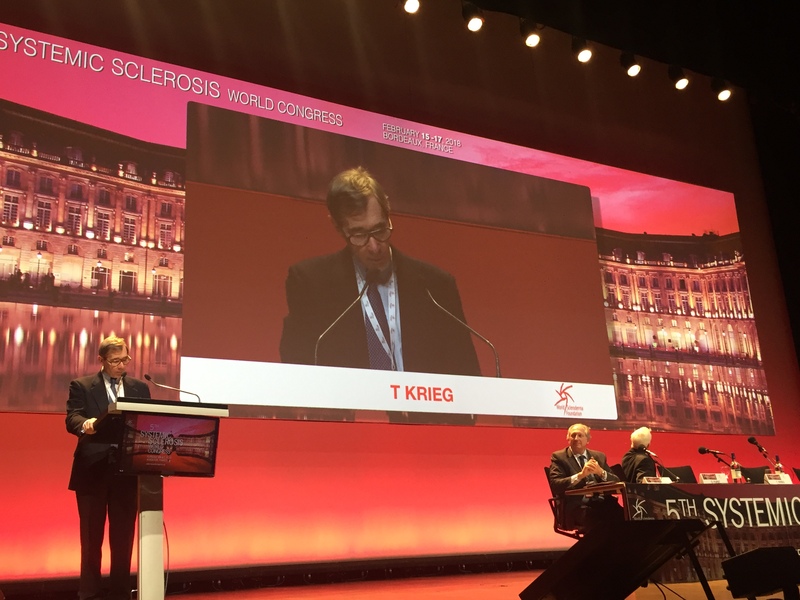 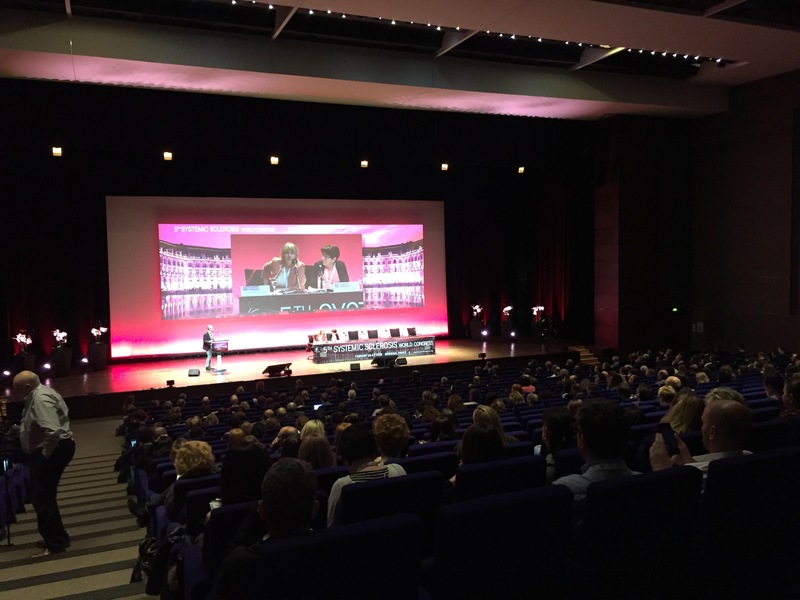 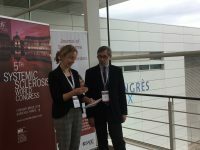 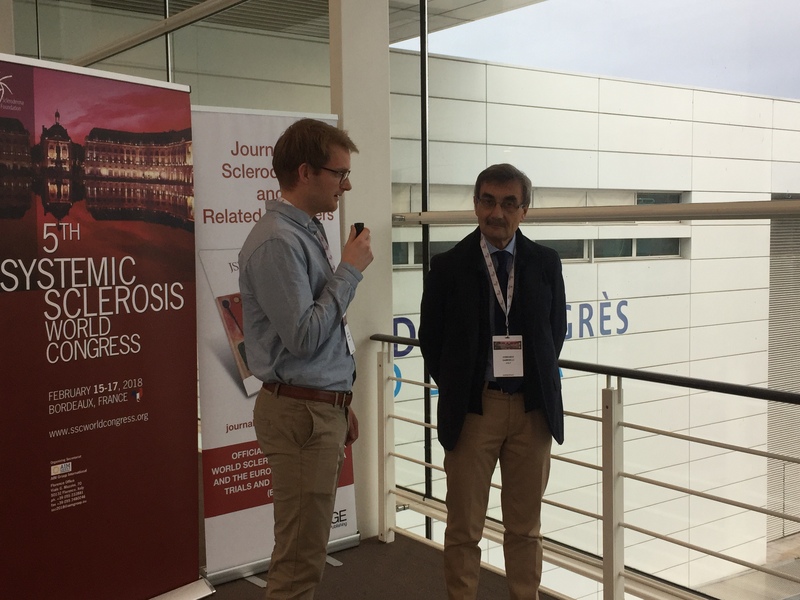 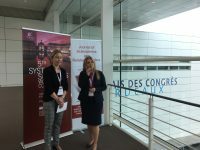 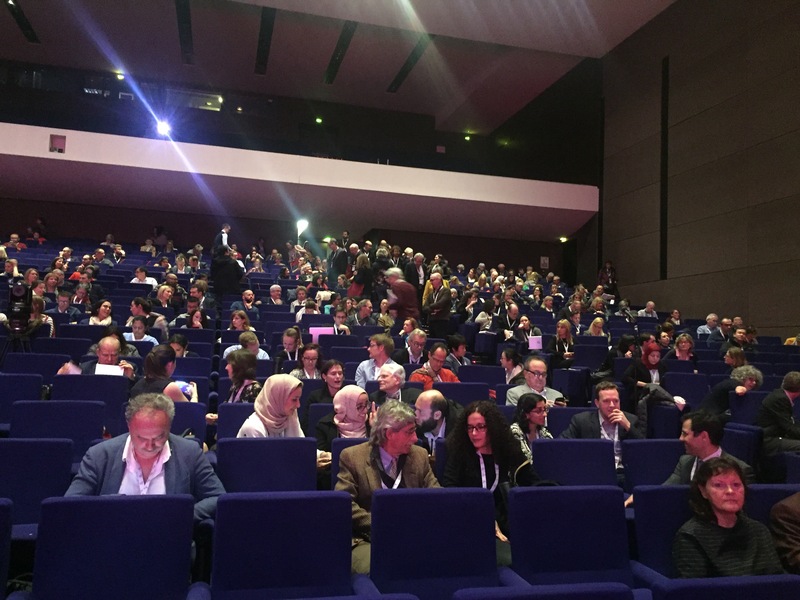 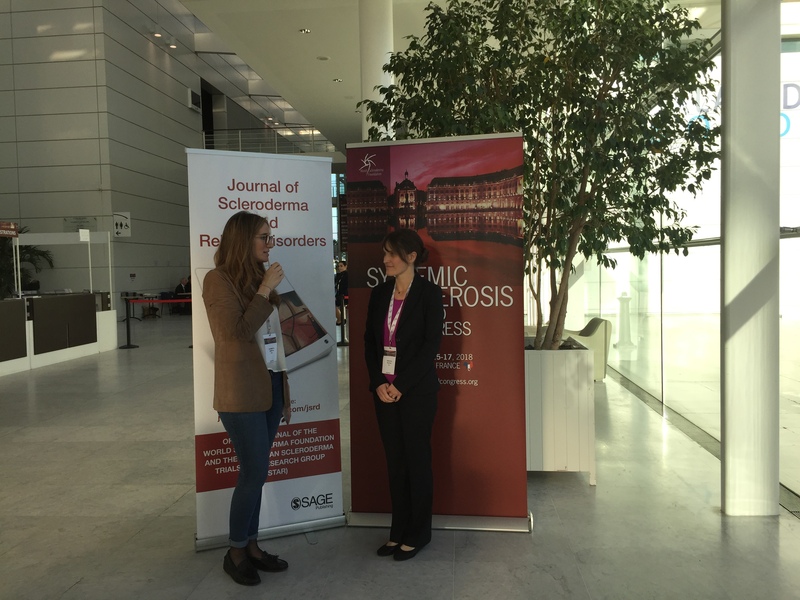 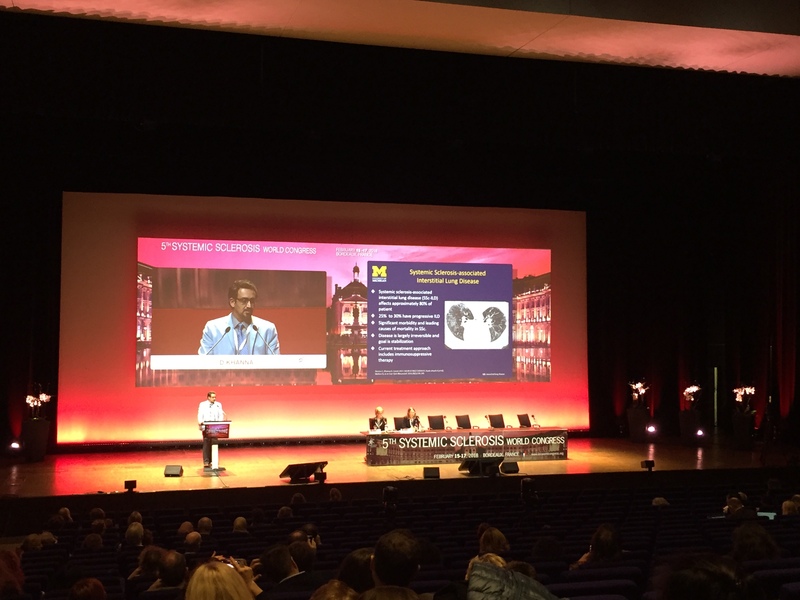 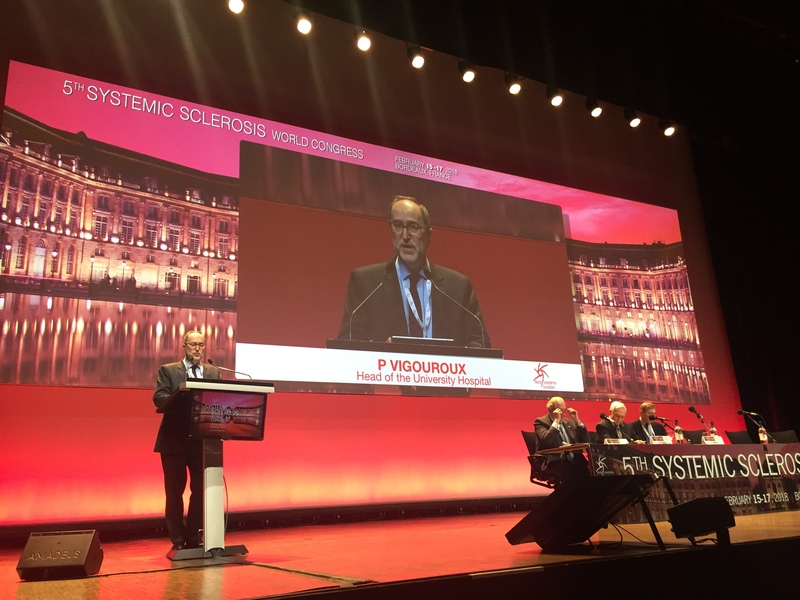 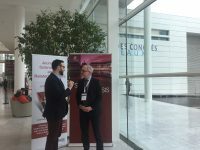 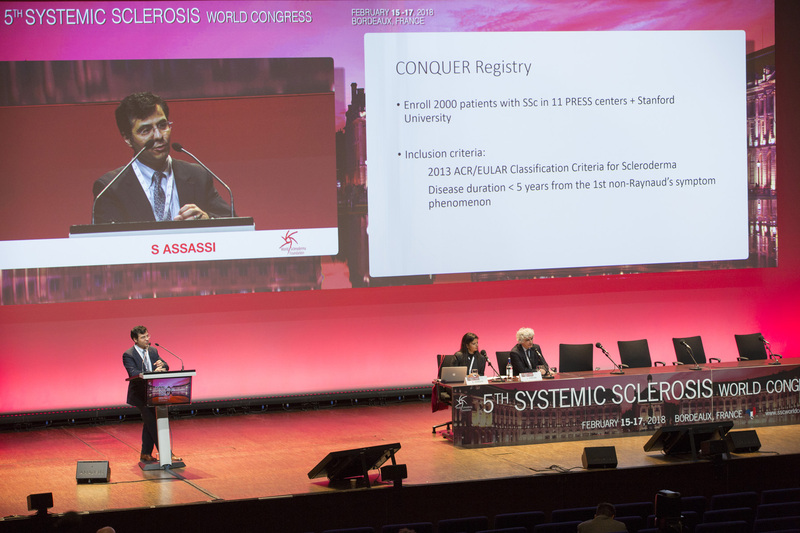 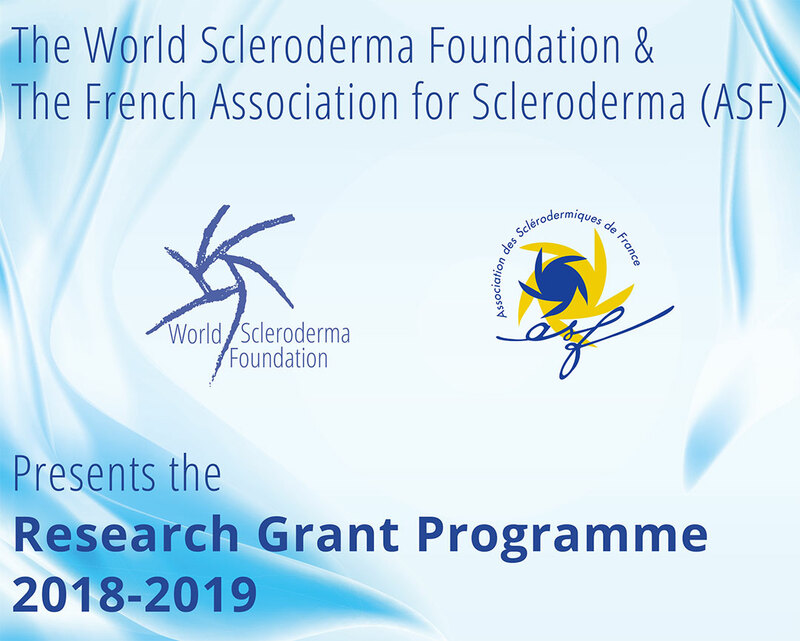 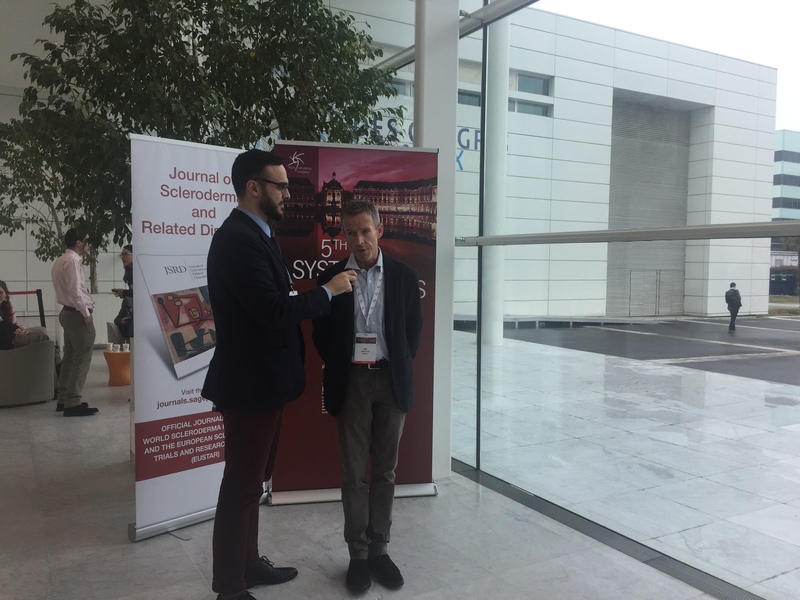 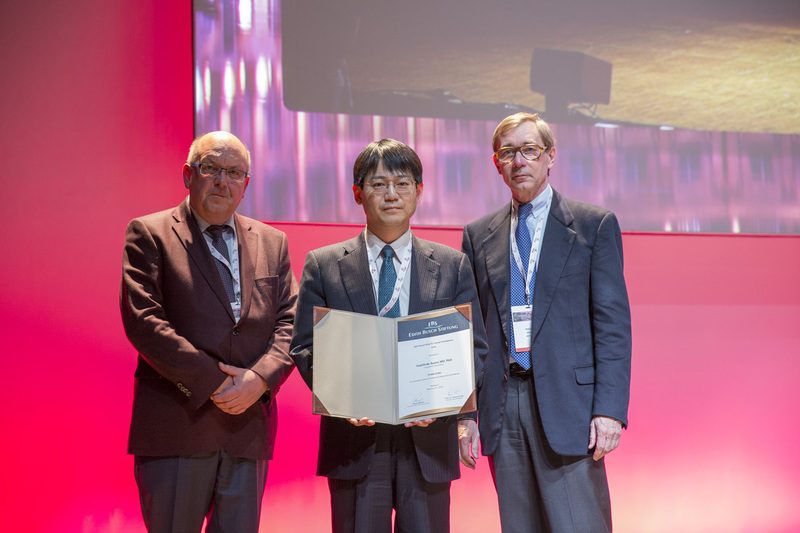 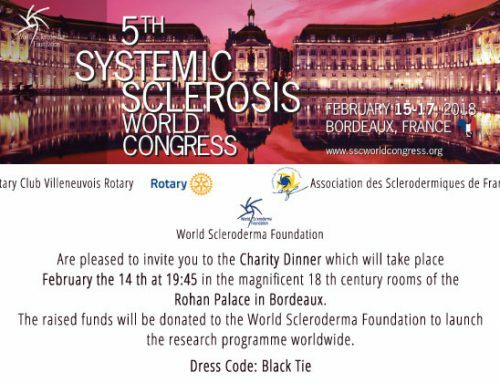 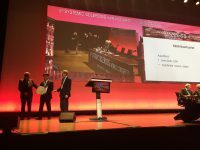 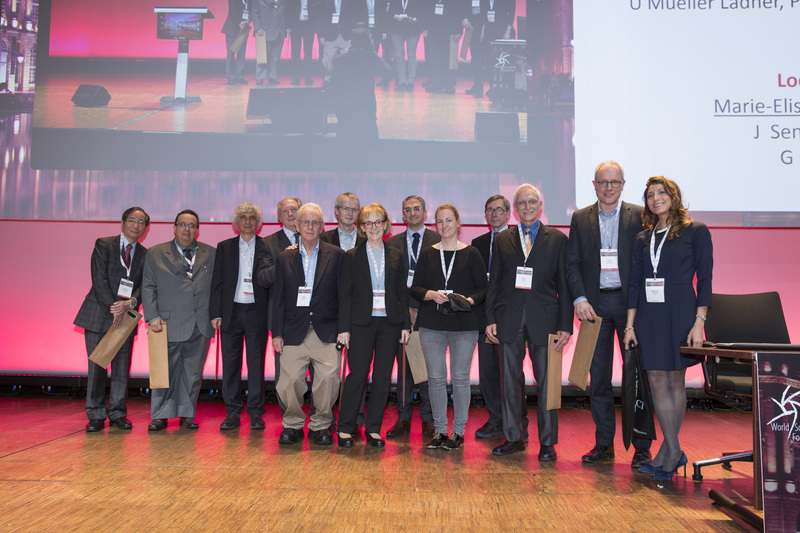 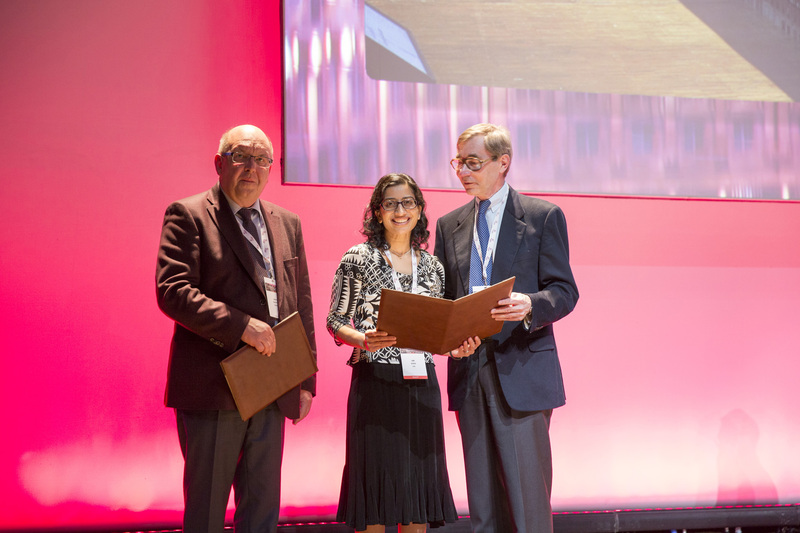 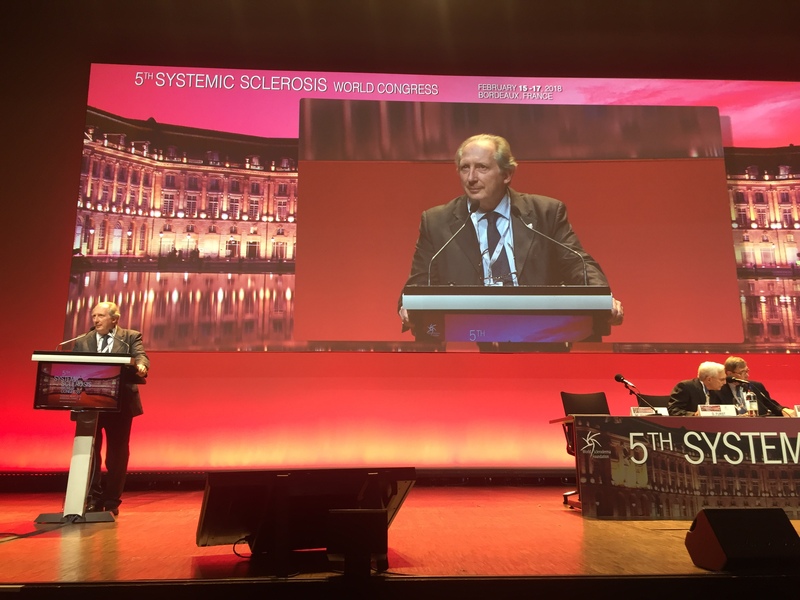 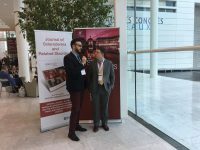 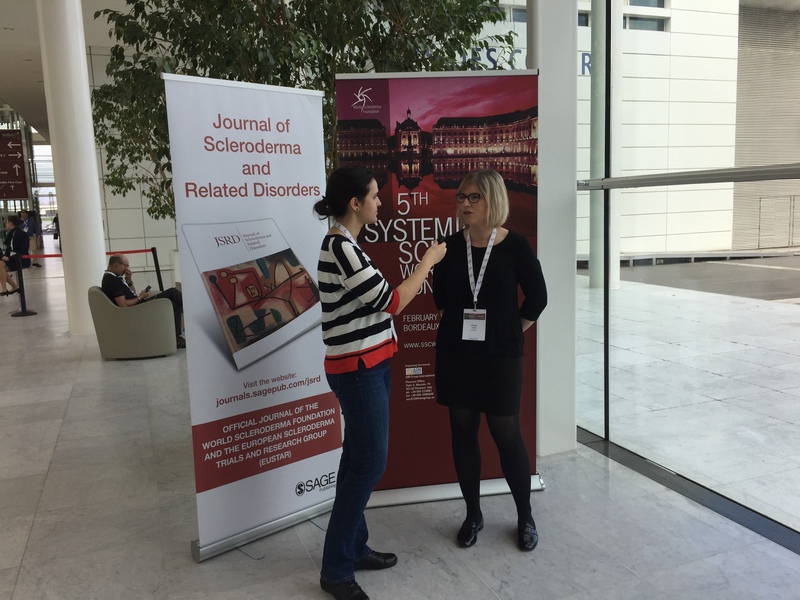 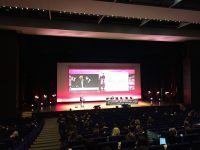 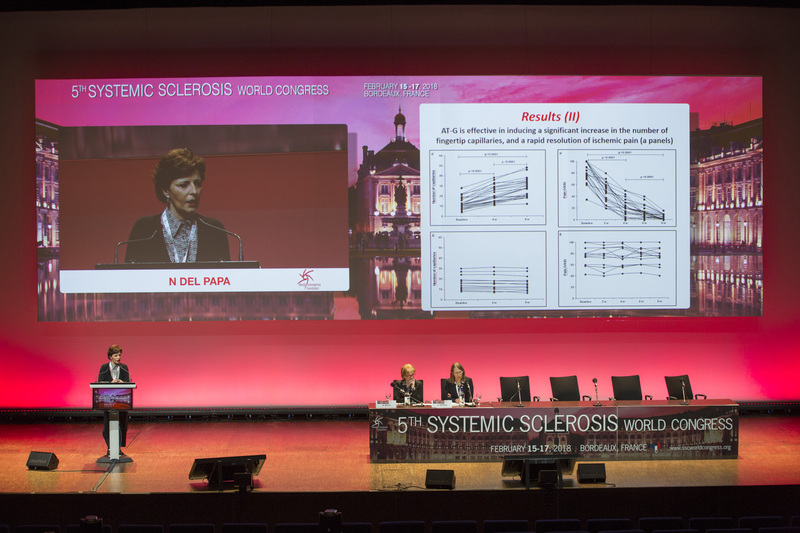 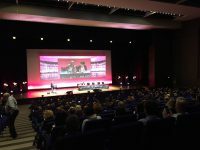 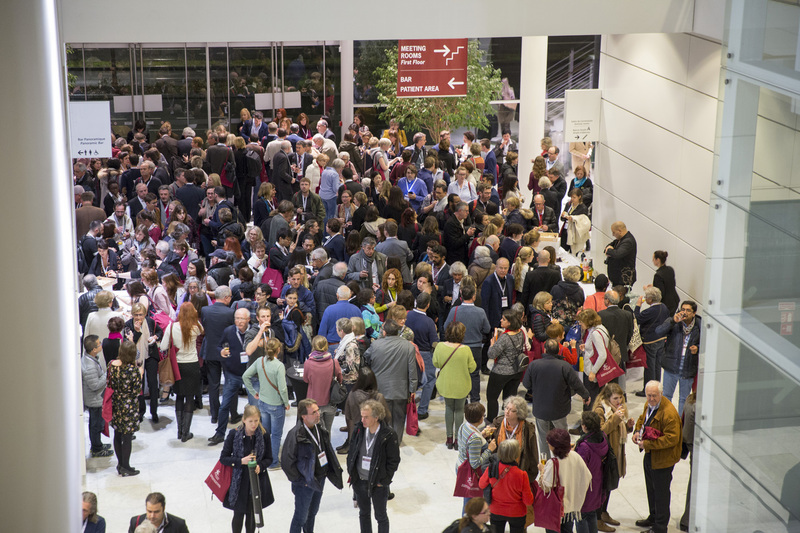 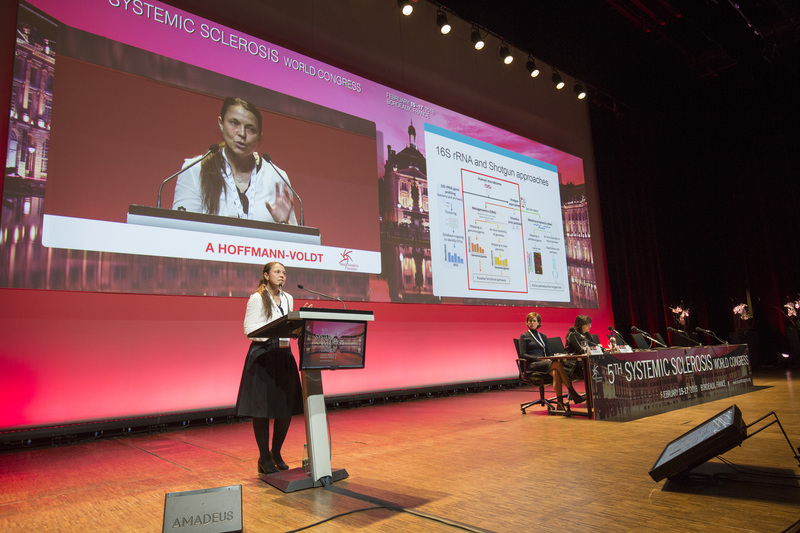 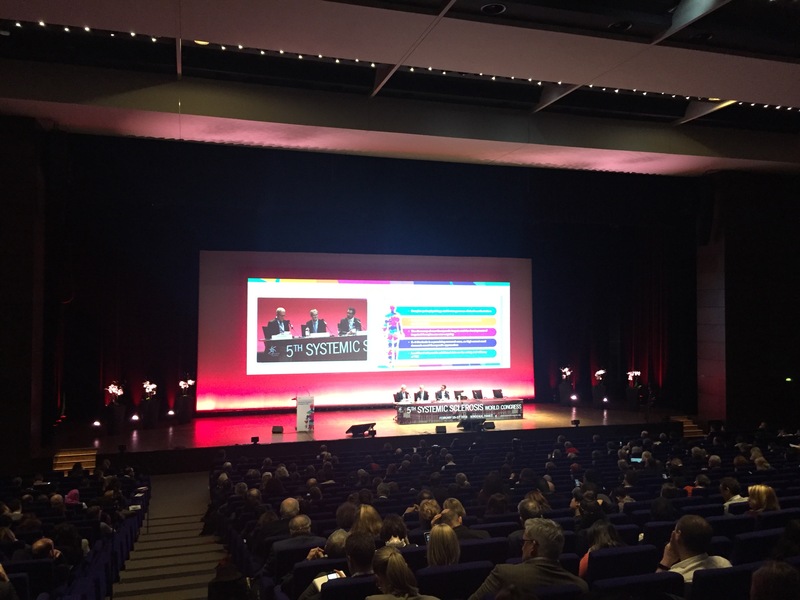 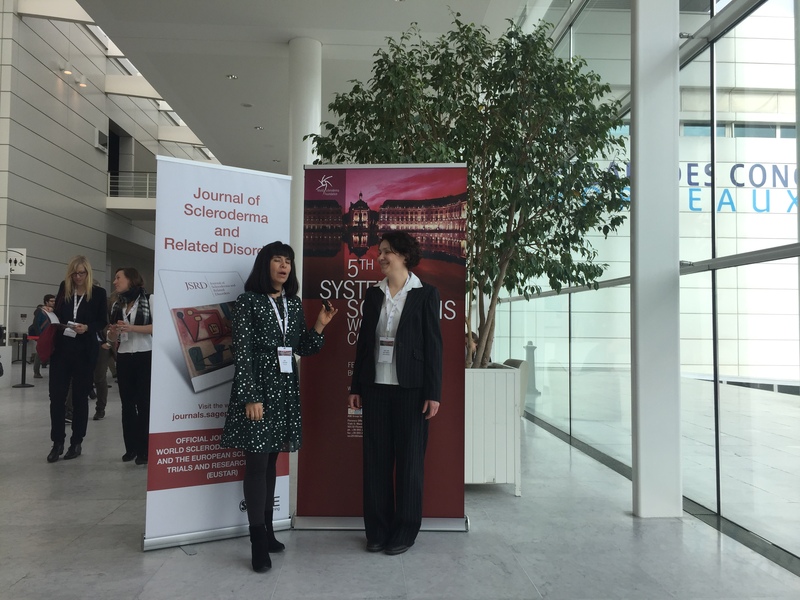 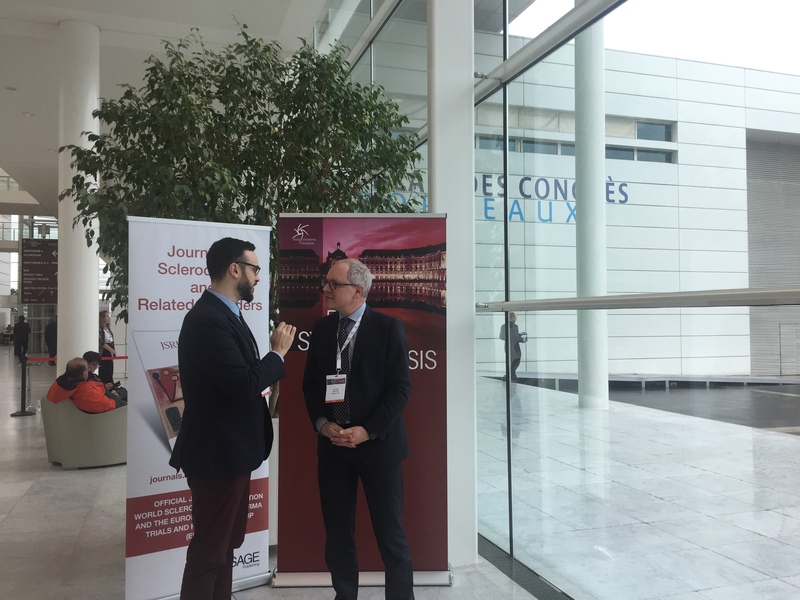 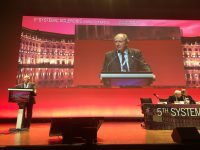 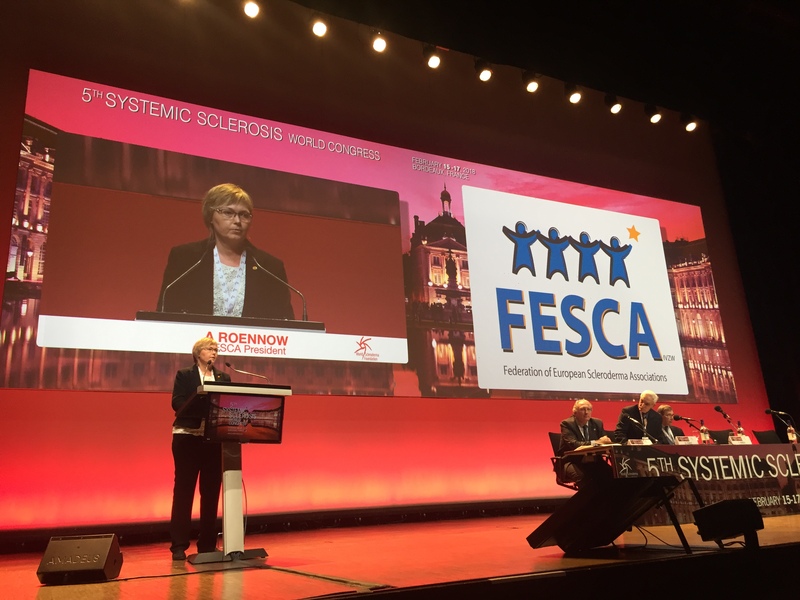 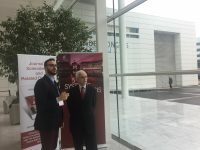 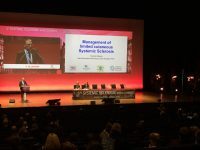 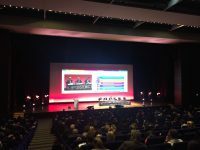 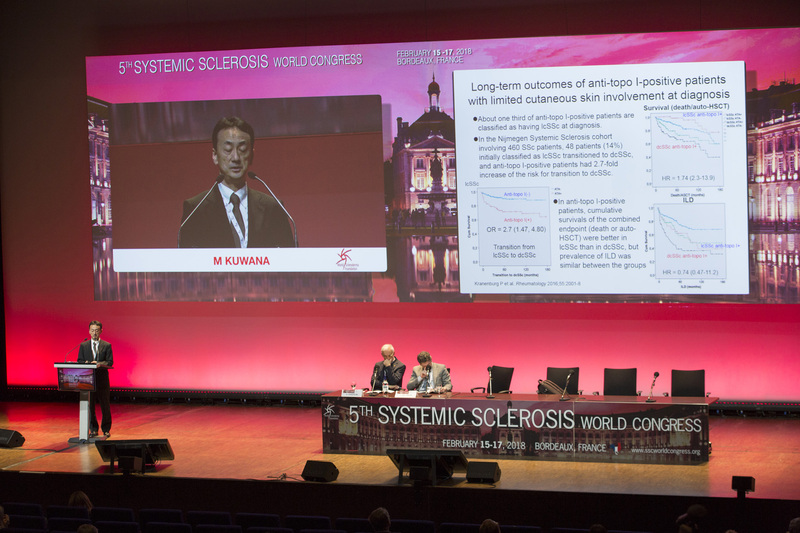 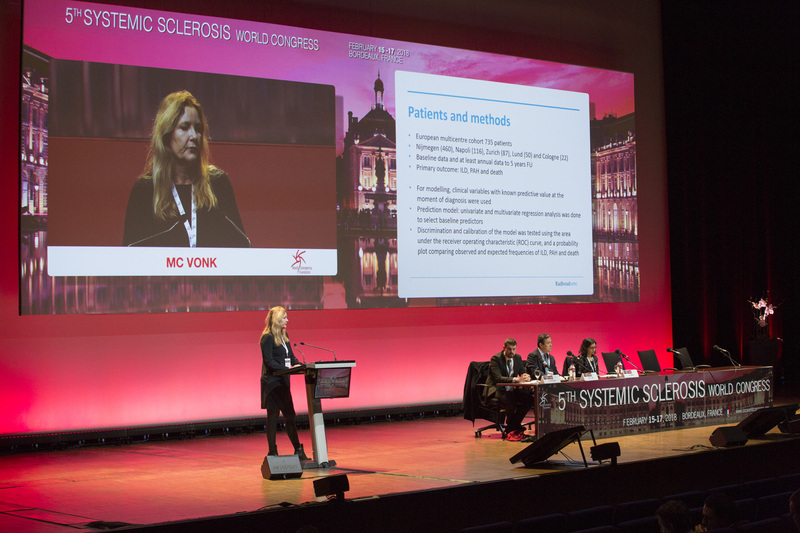 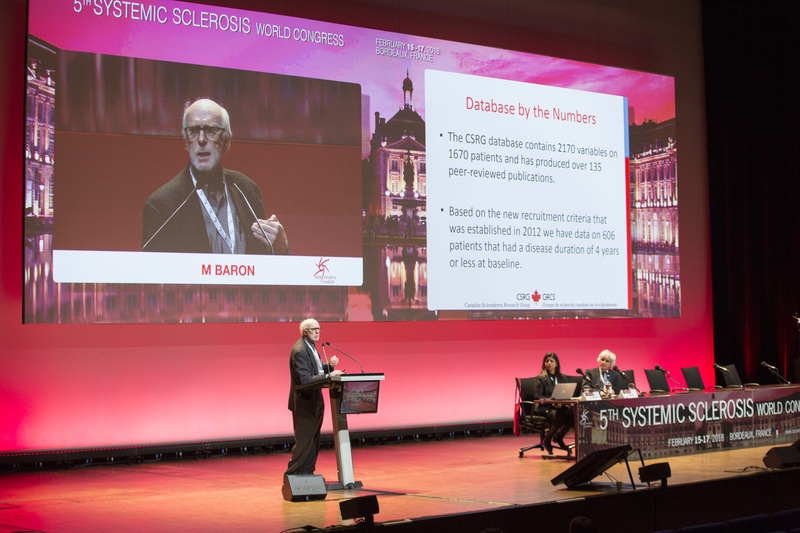 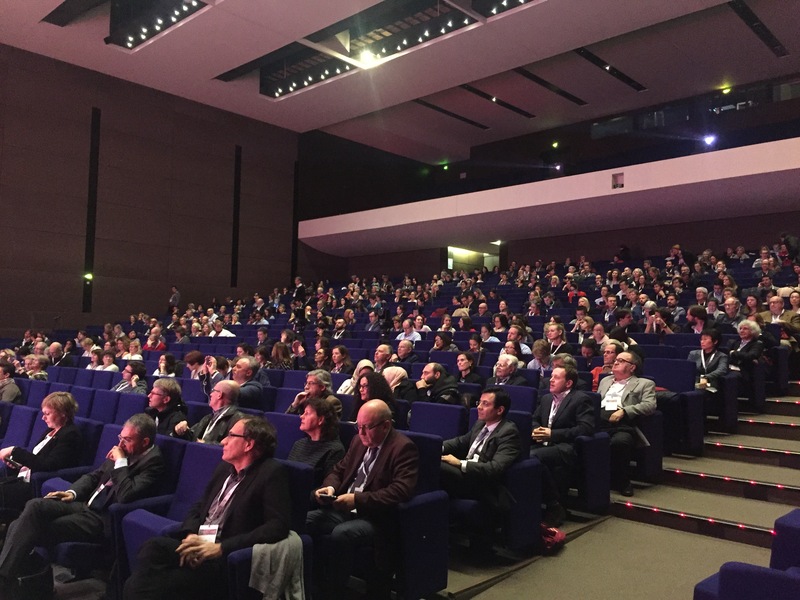 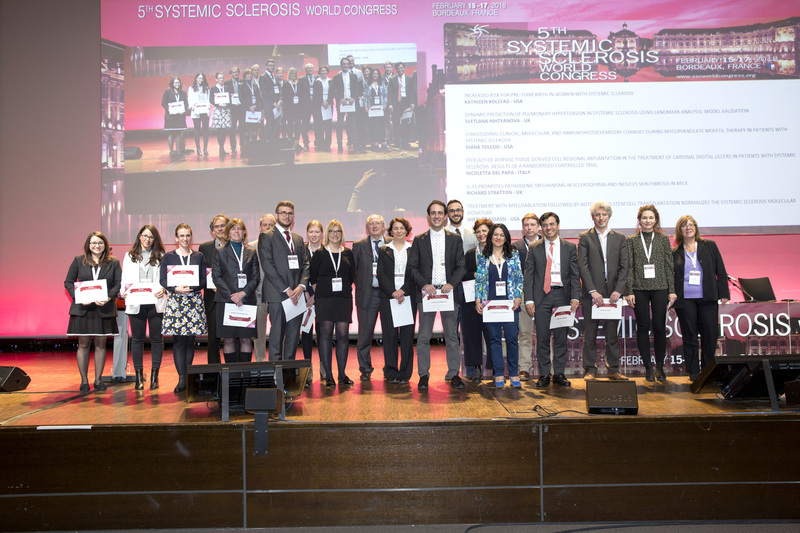 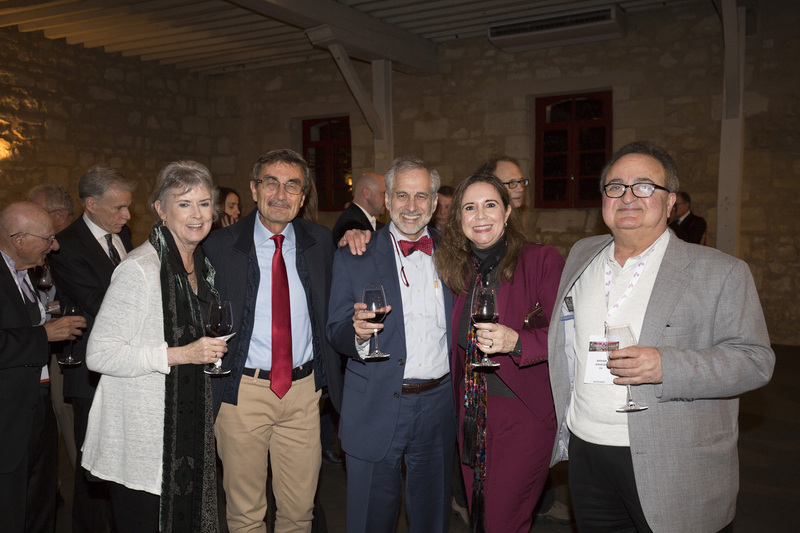 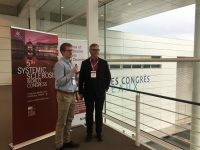 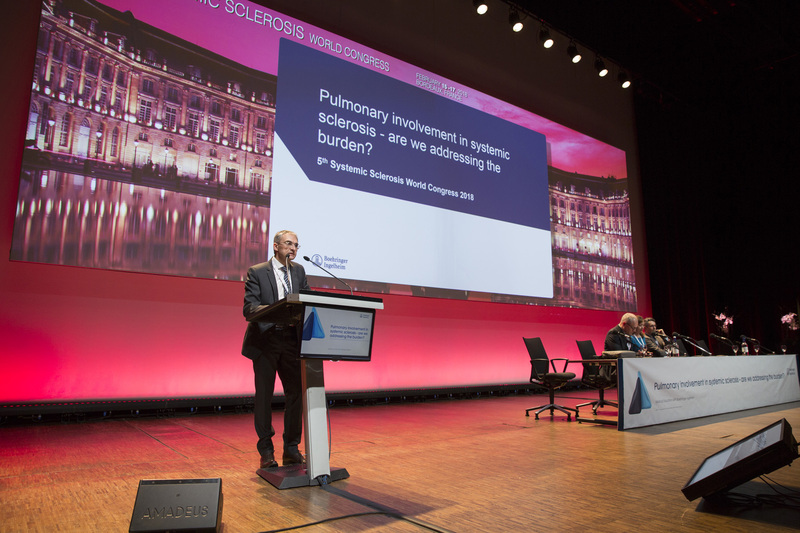 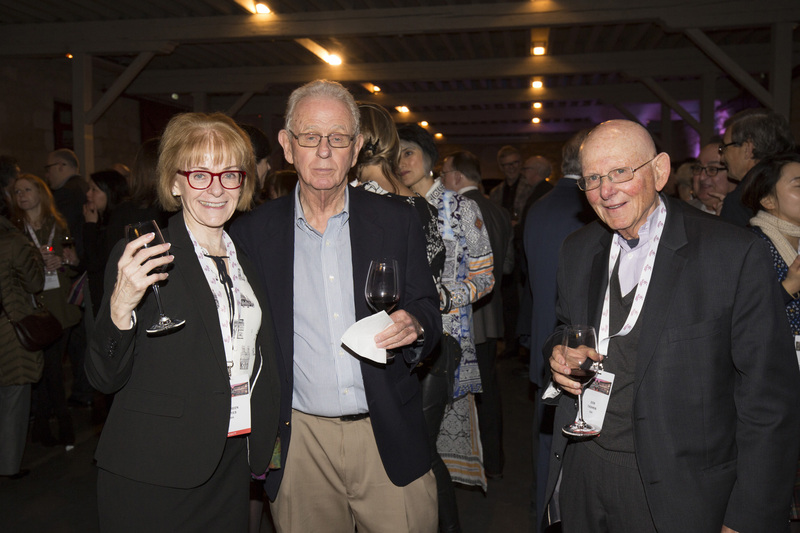 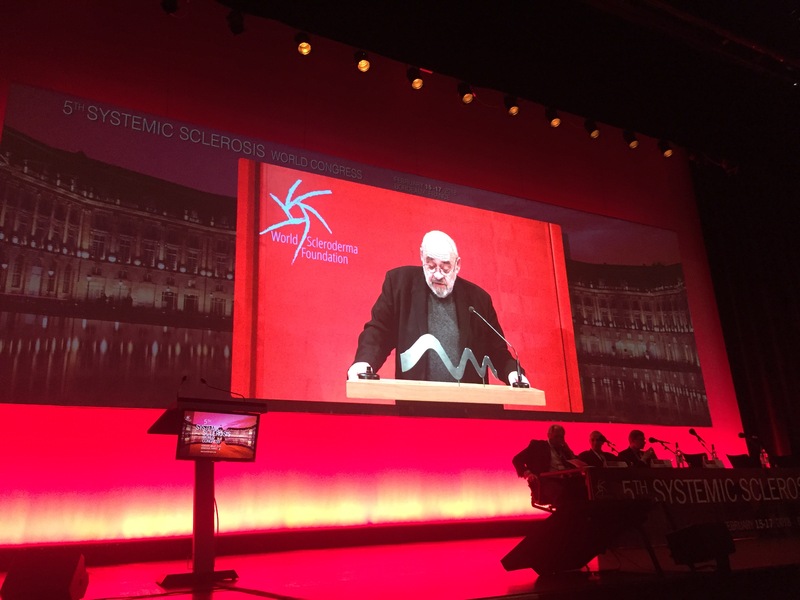 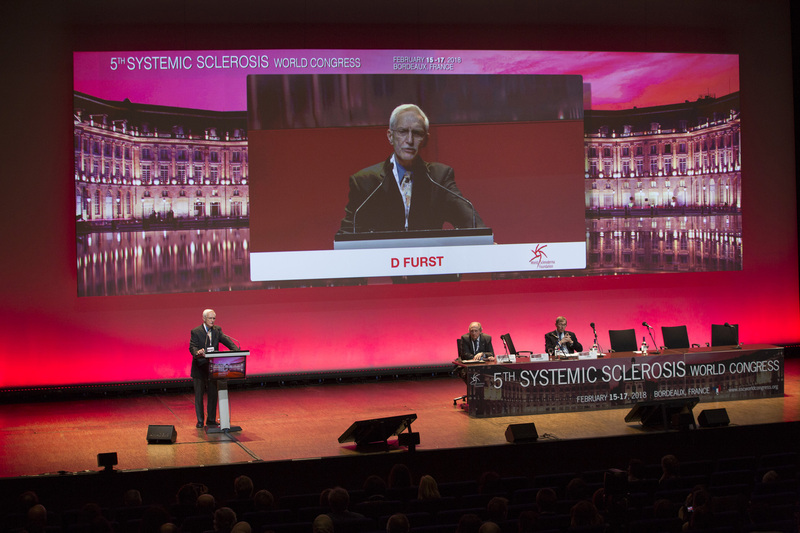 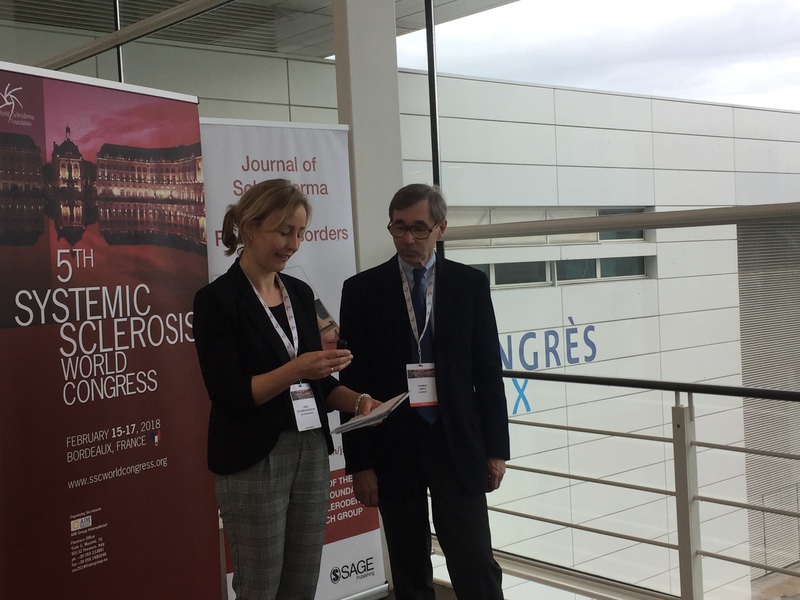 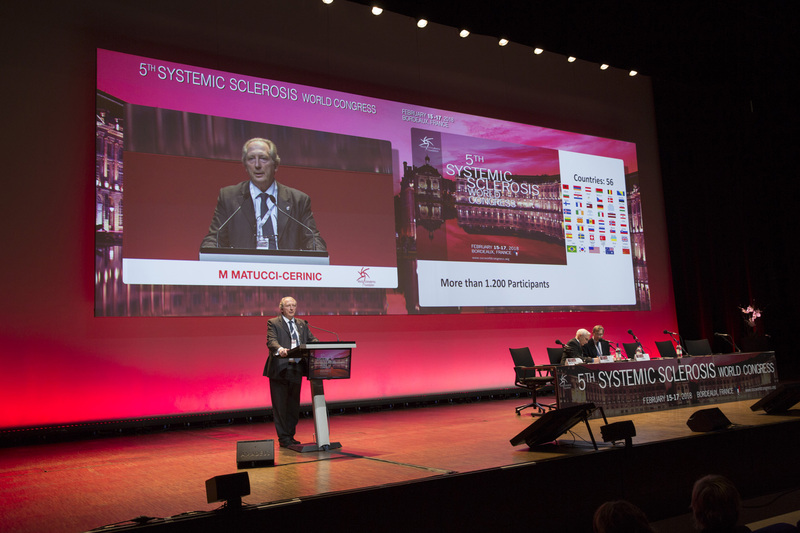 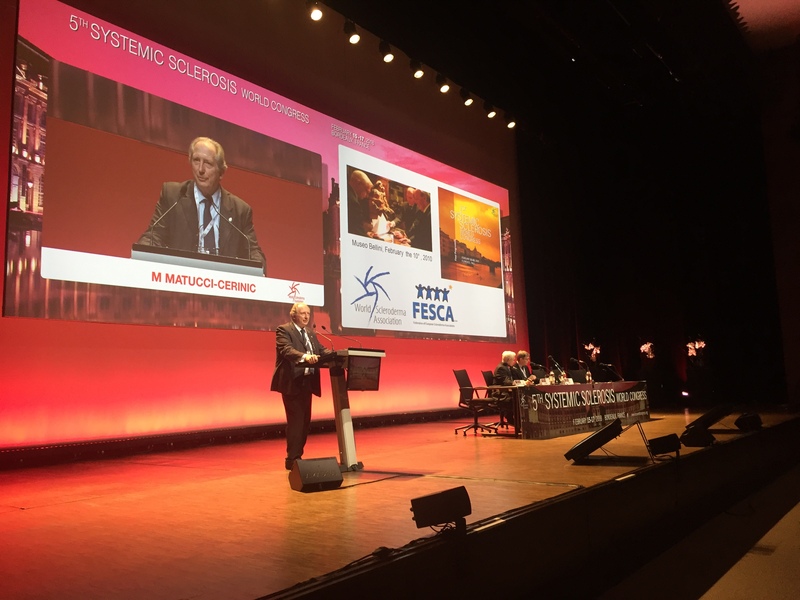 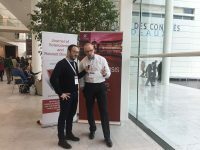 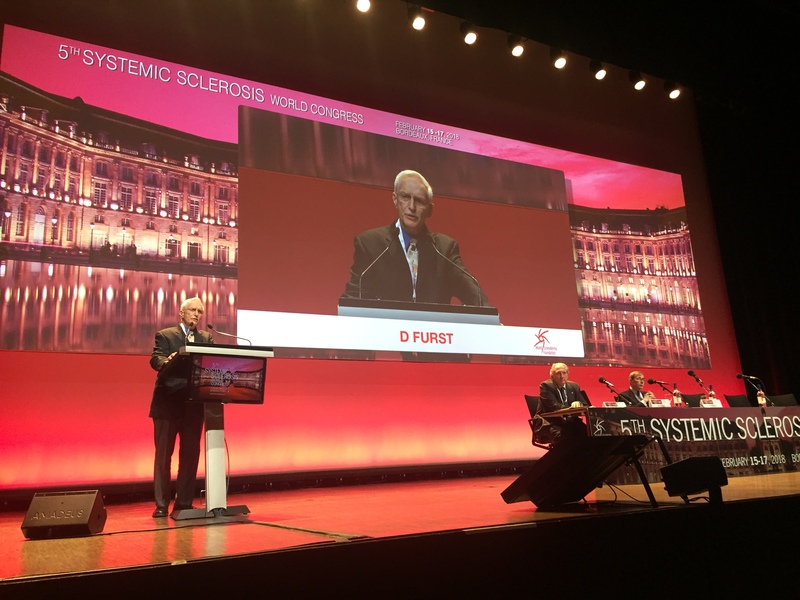 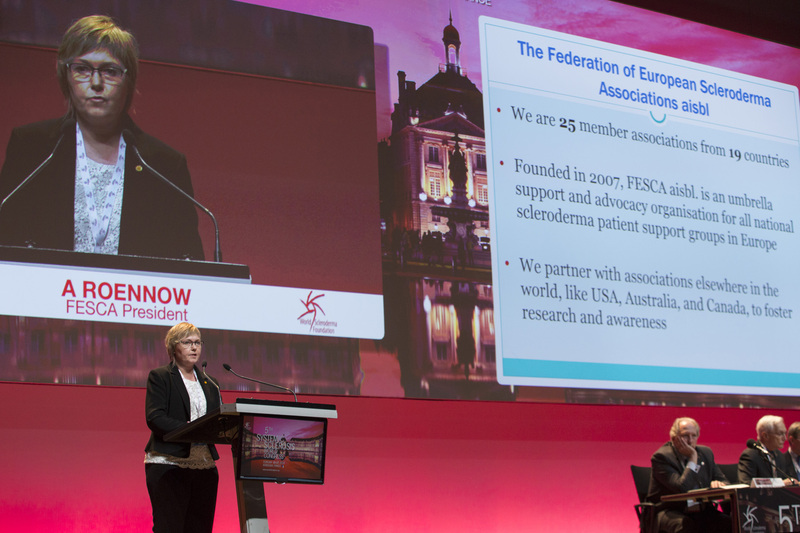 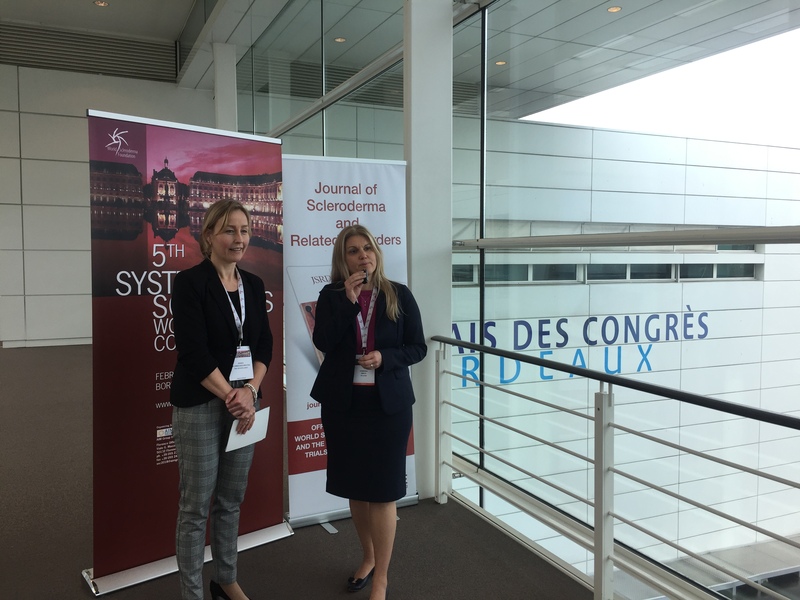 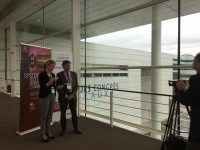 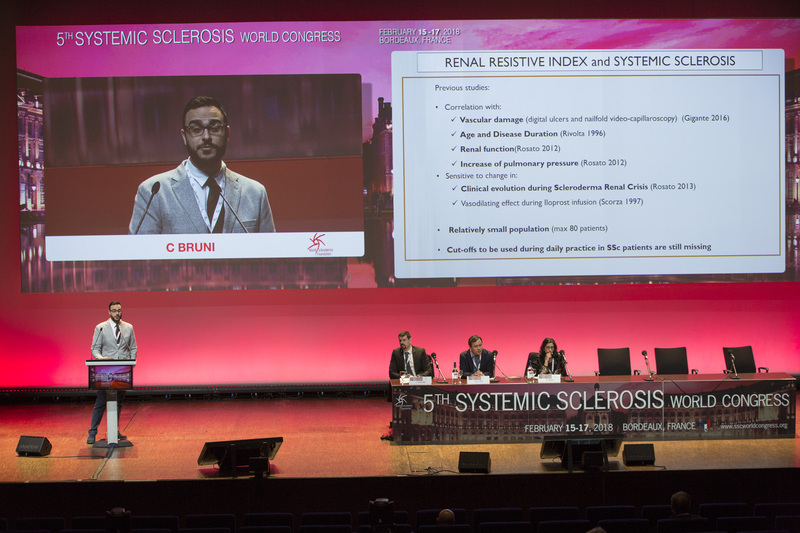 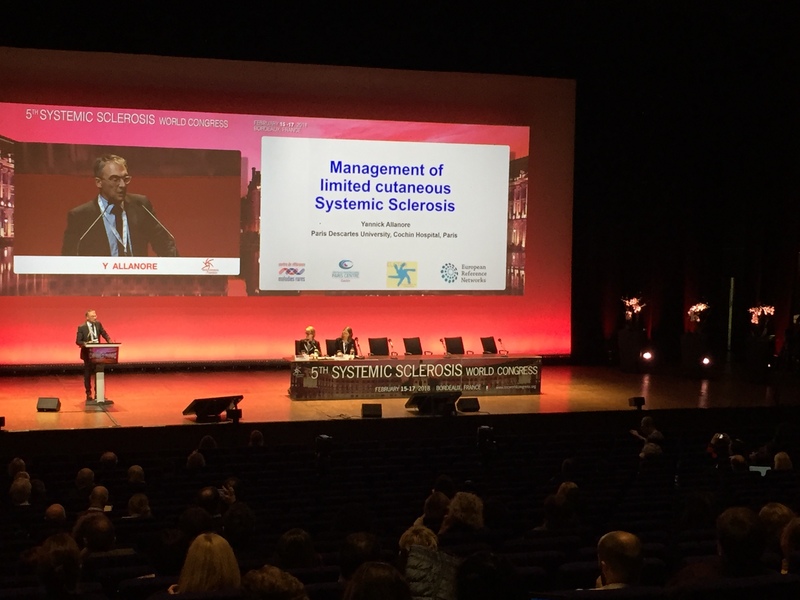 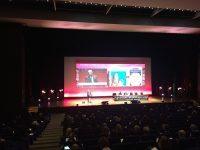 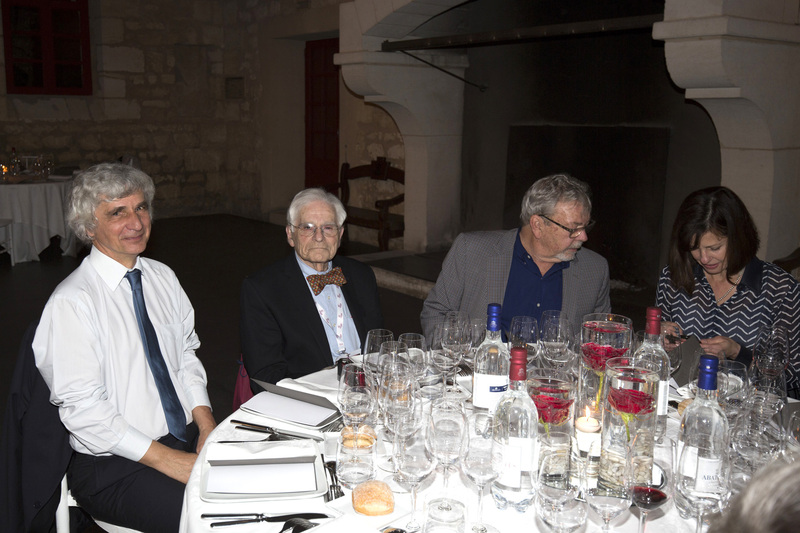 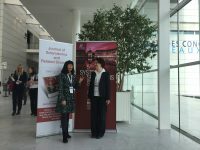 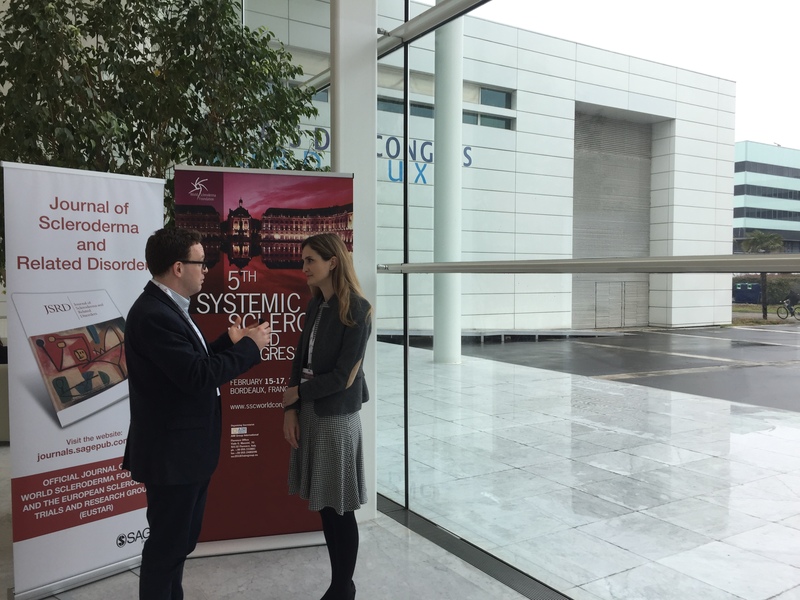 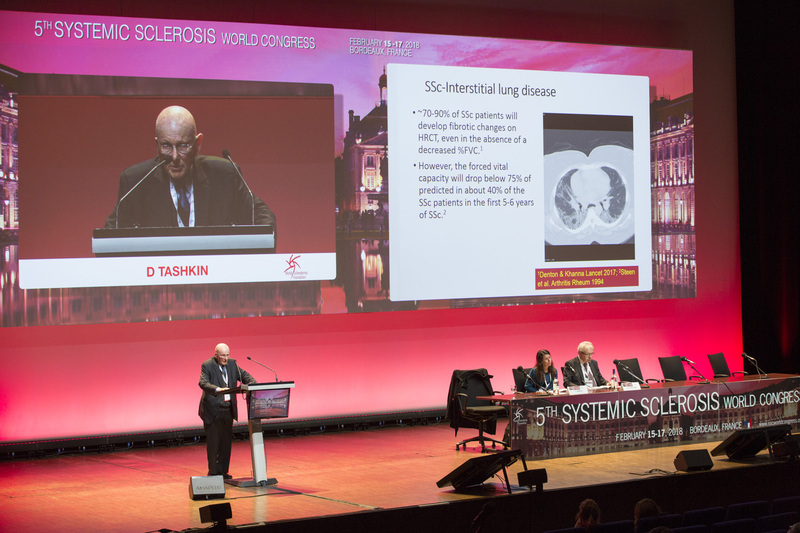 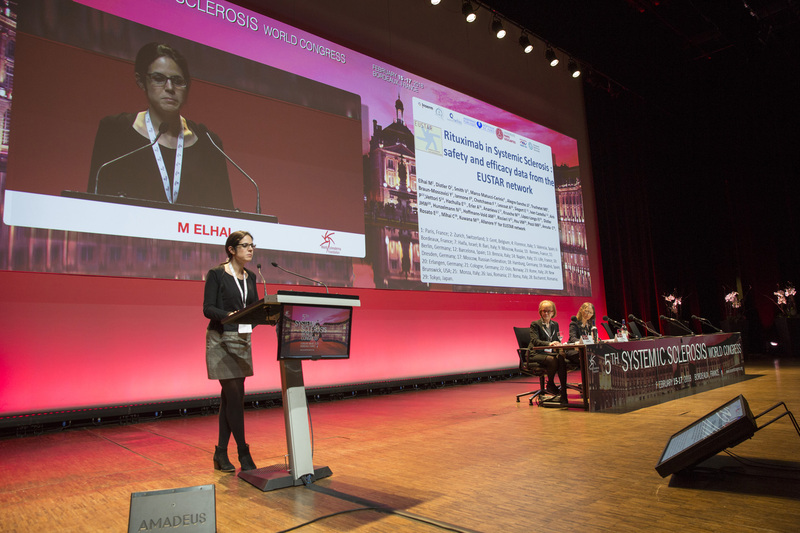 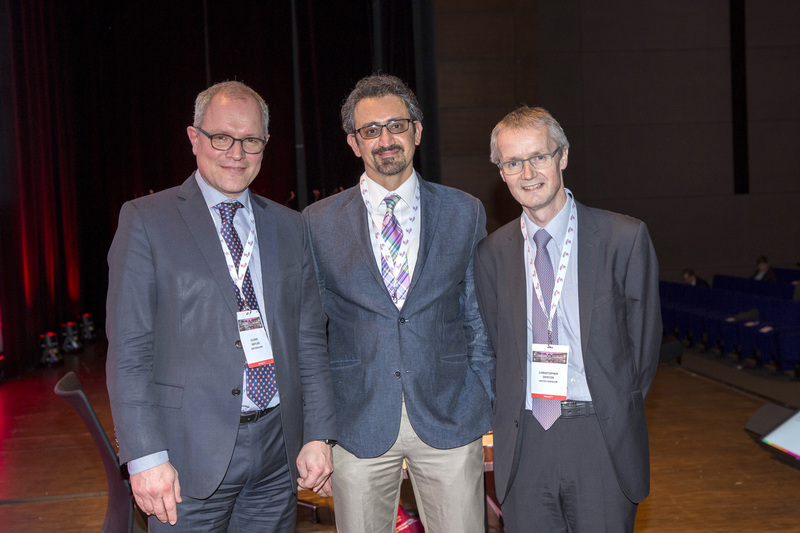 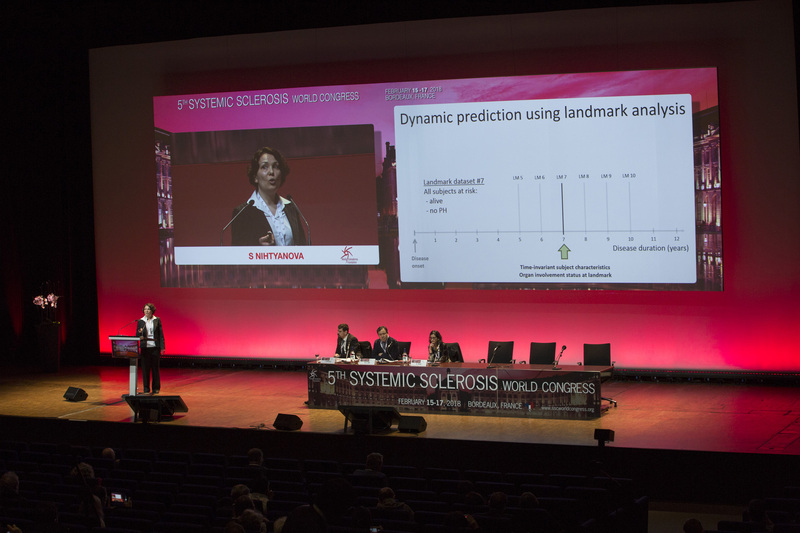 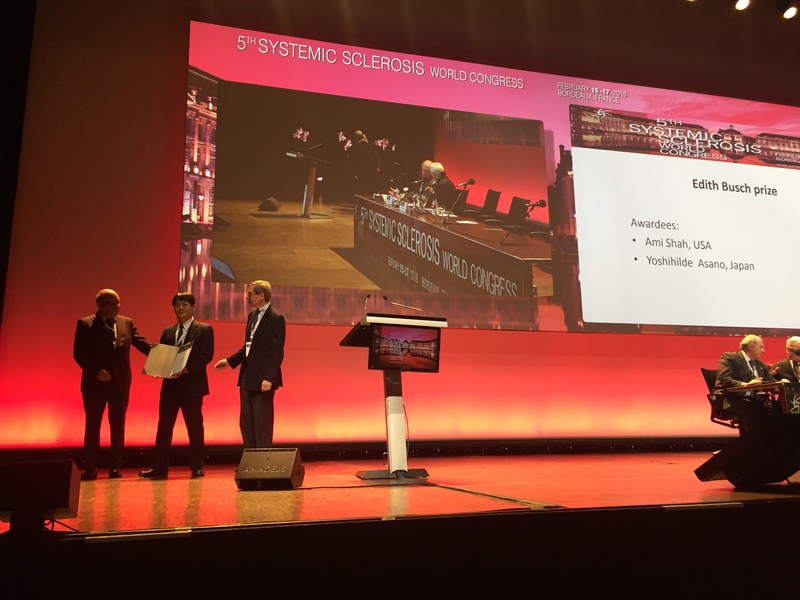 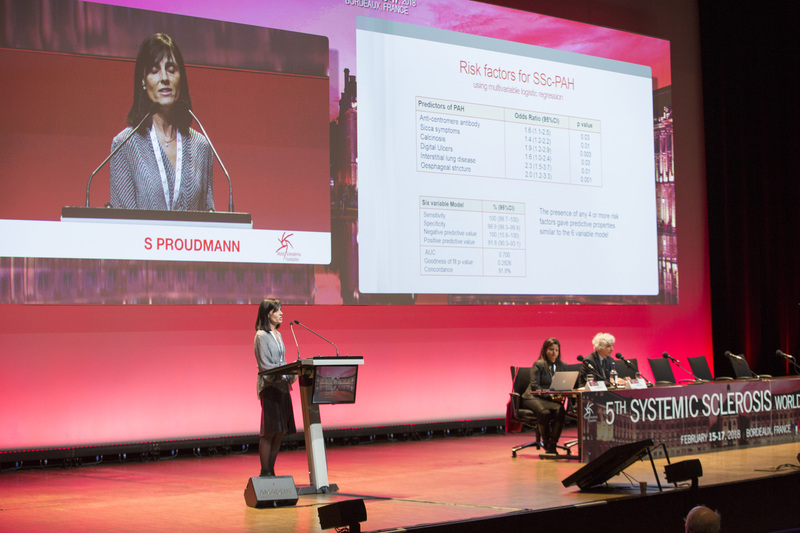 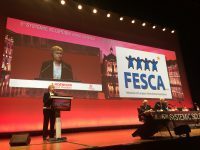 We believe that the 5th World Scleroderma Congress will be a significant challenge for the scientific committee in the effort to provide an exciting and up to date scientific programme. 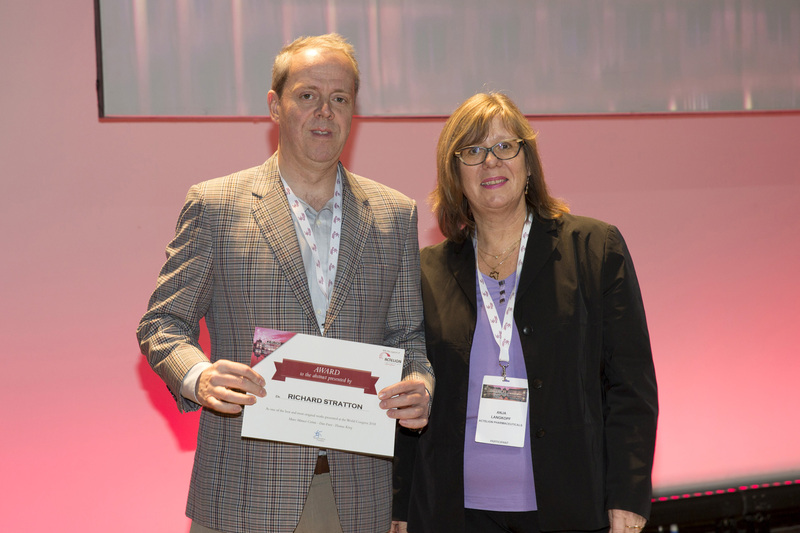 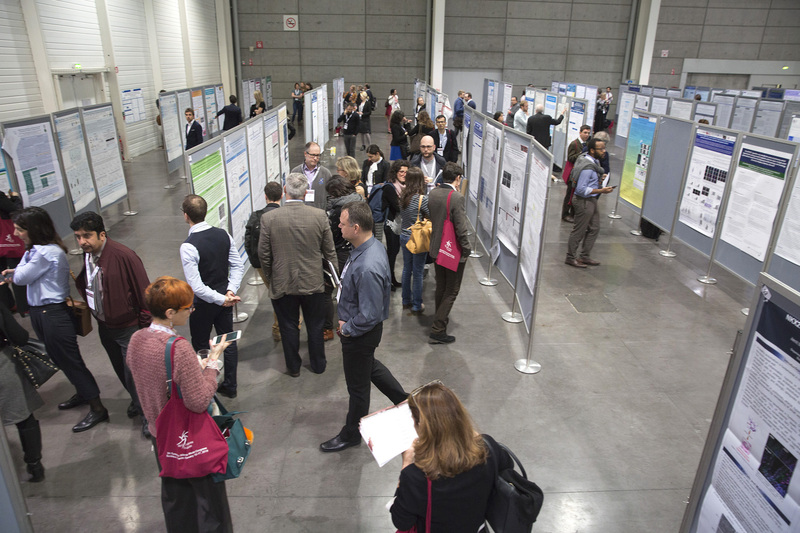 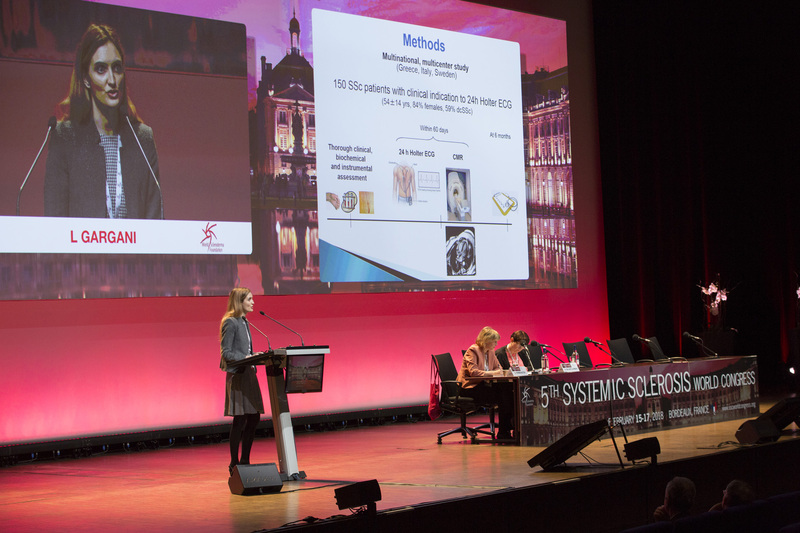 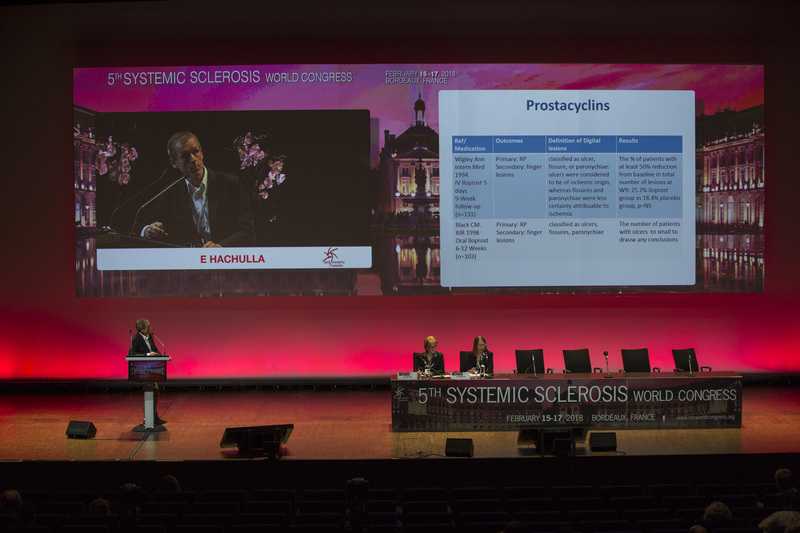 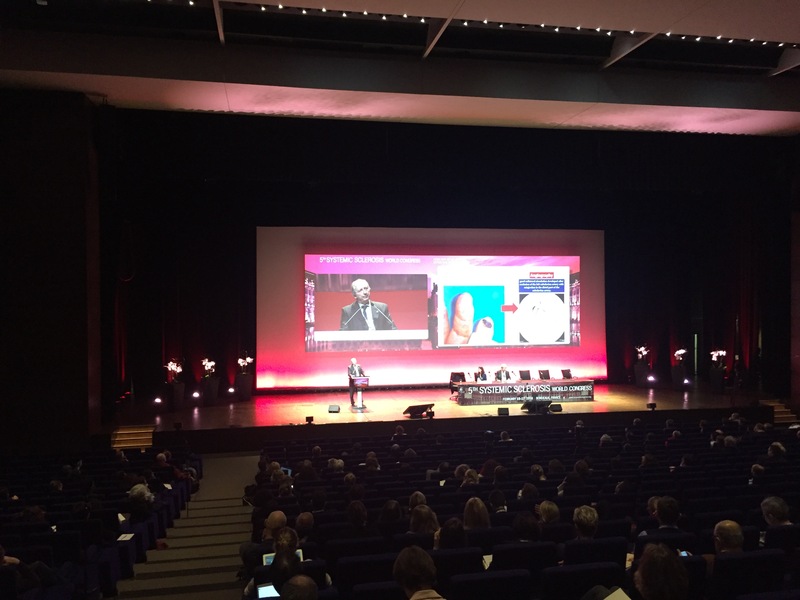 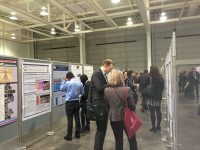 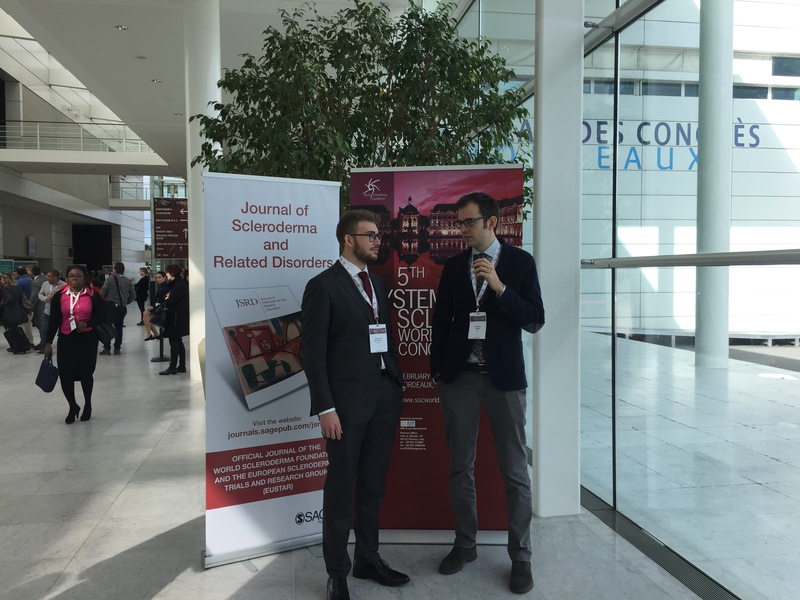 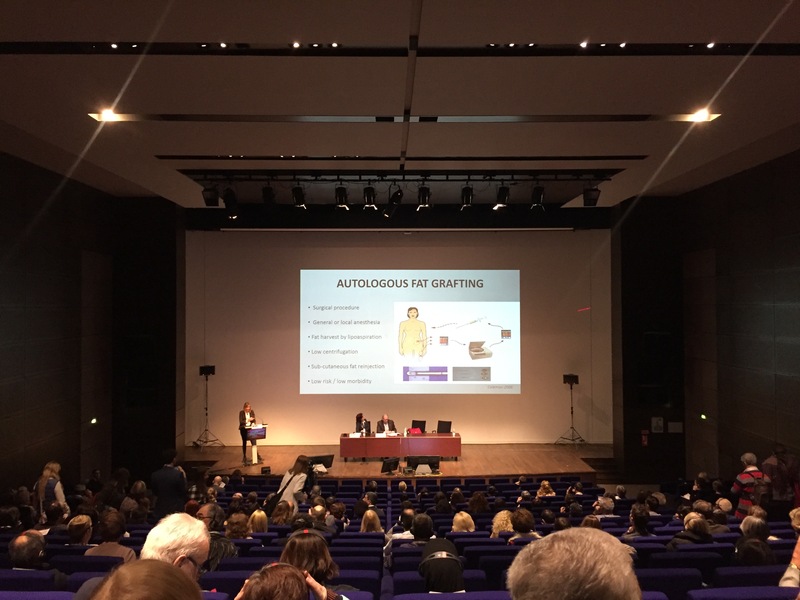 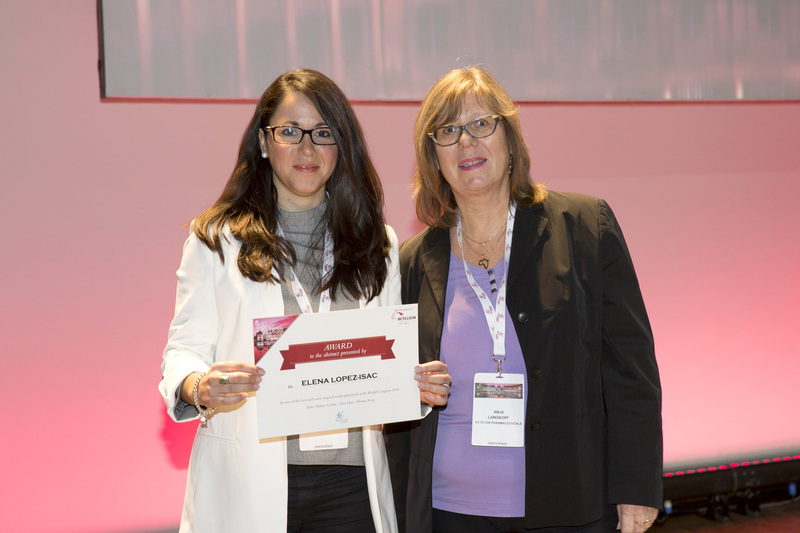 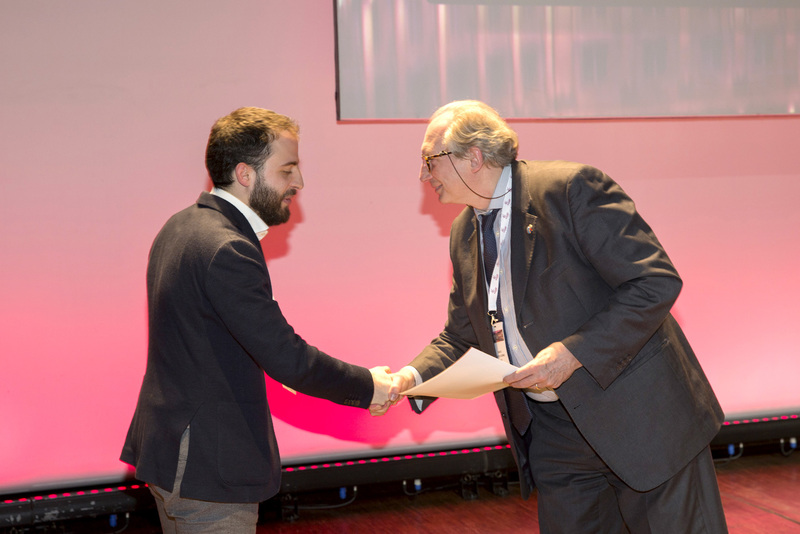 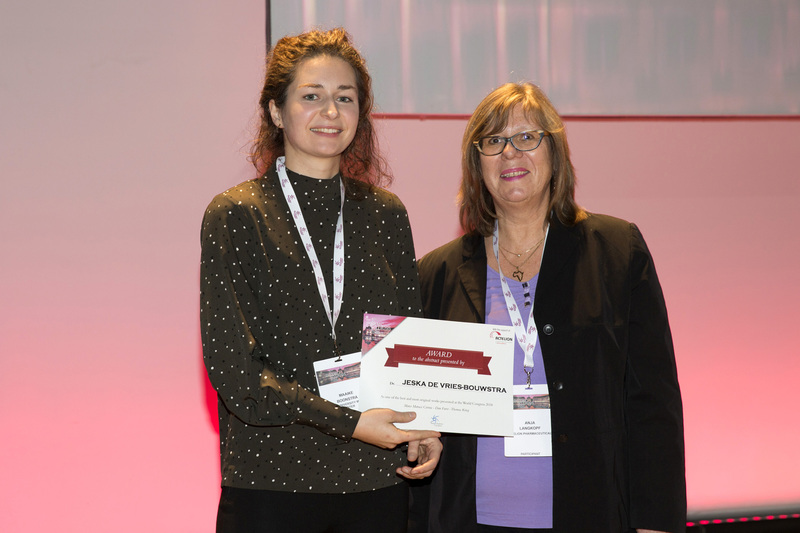 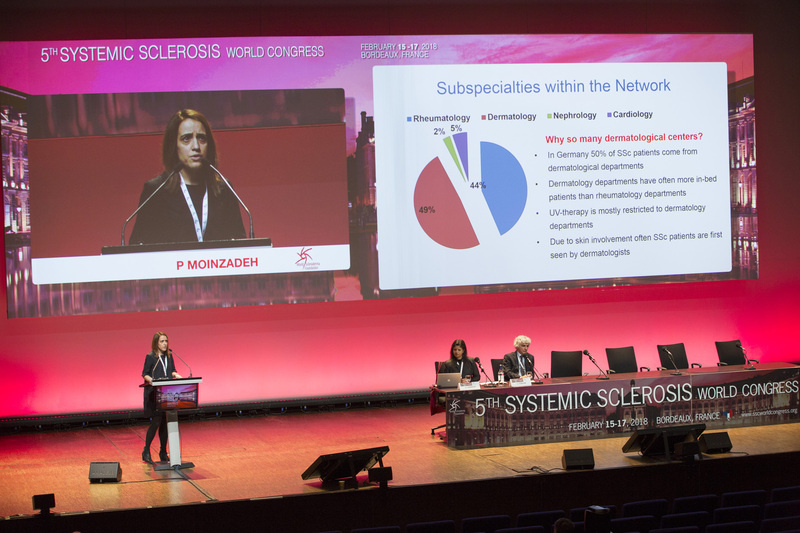 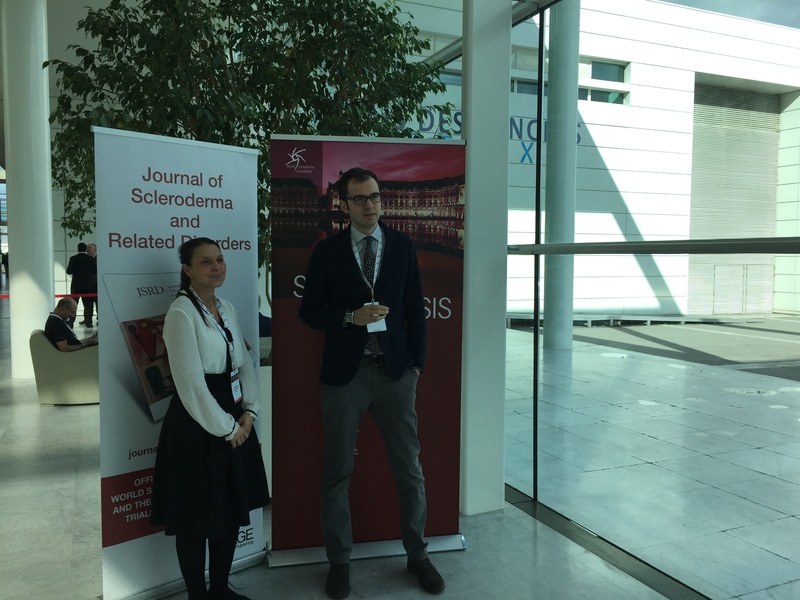 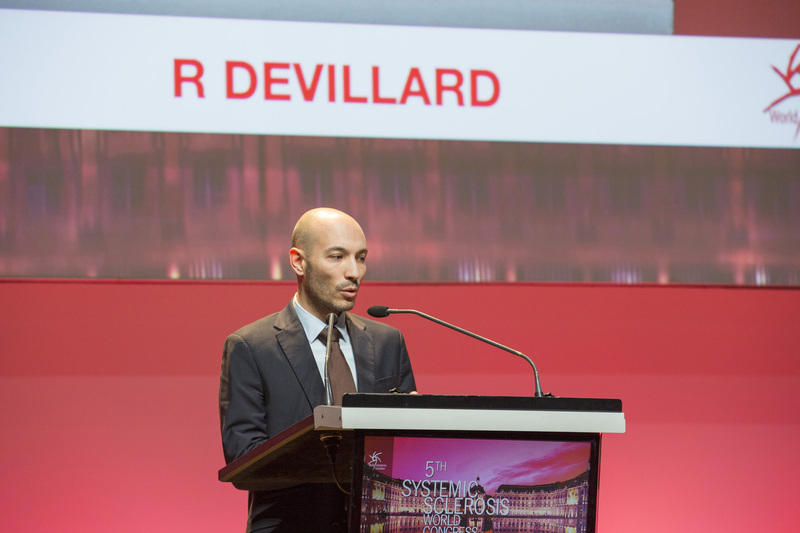 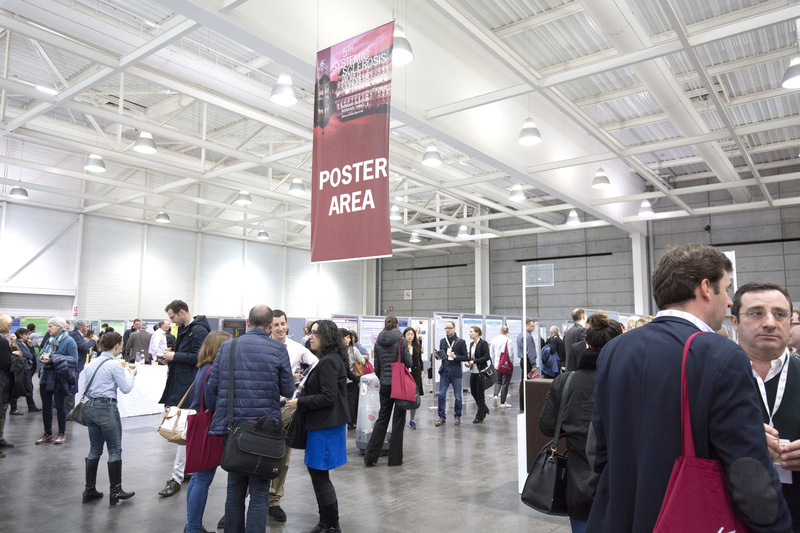 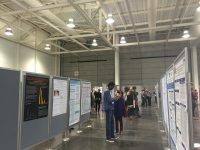 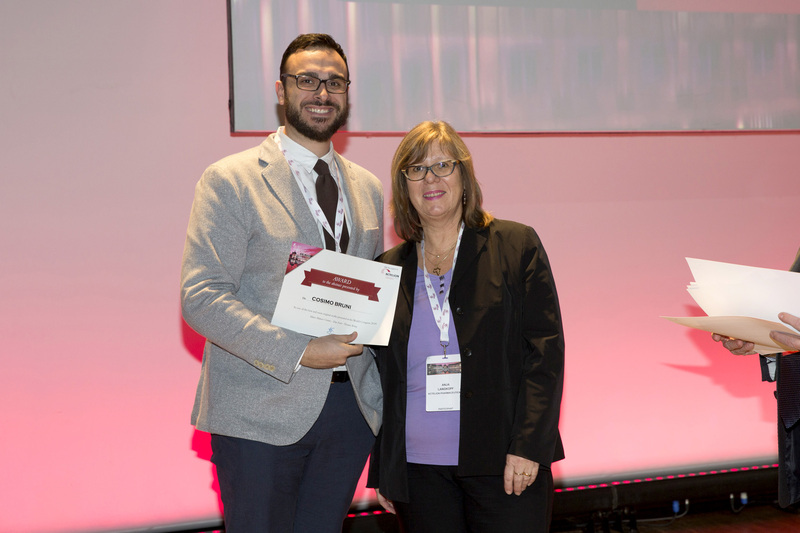 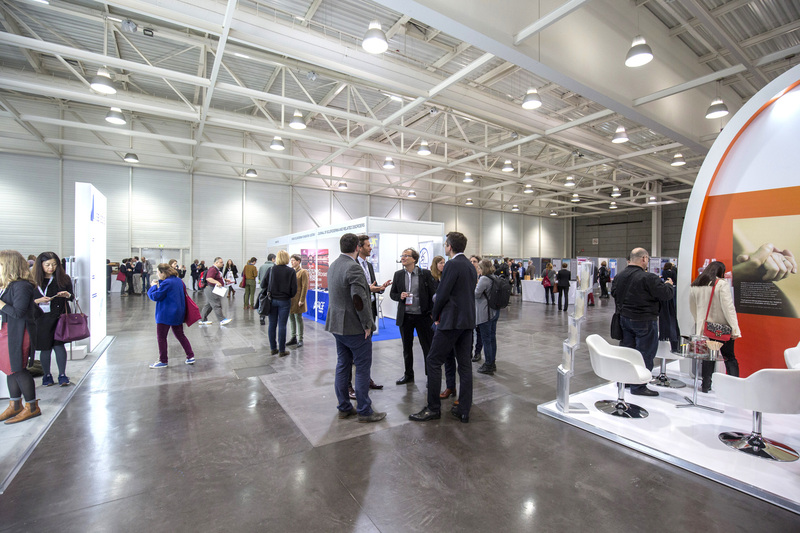 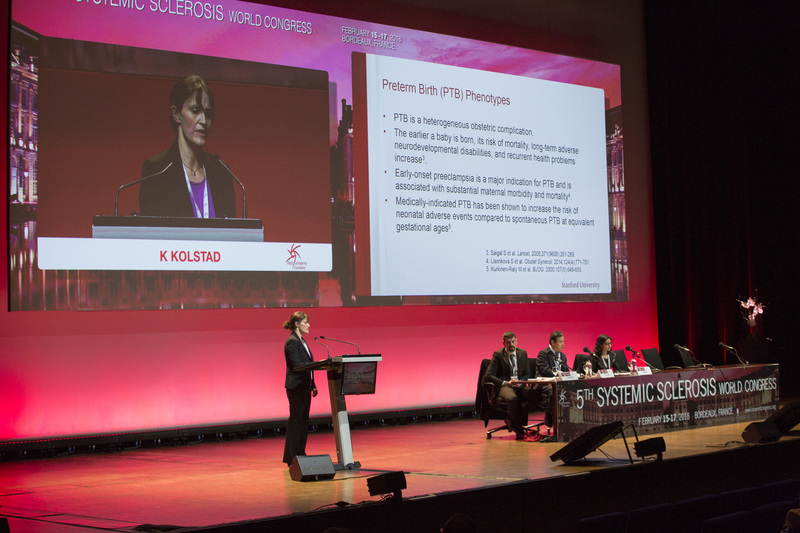 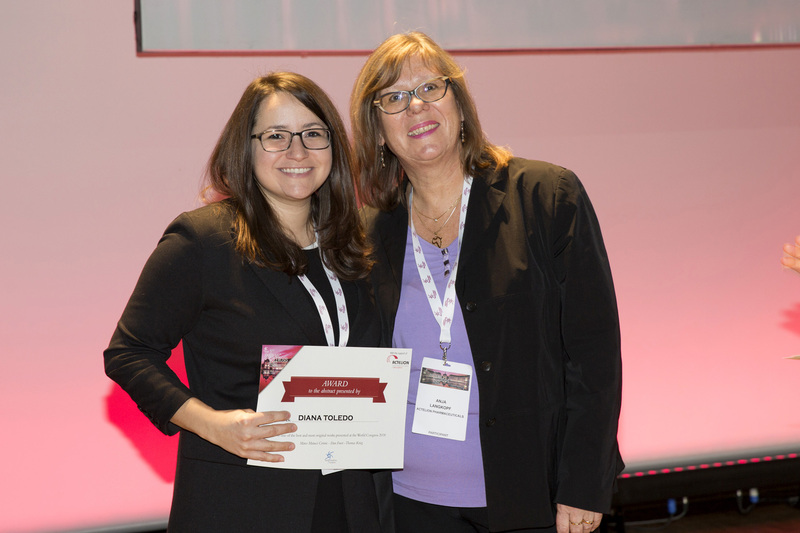 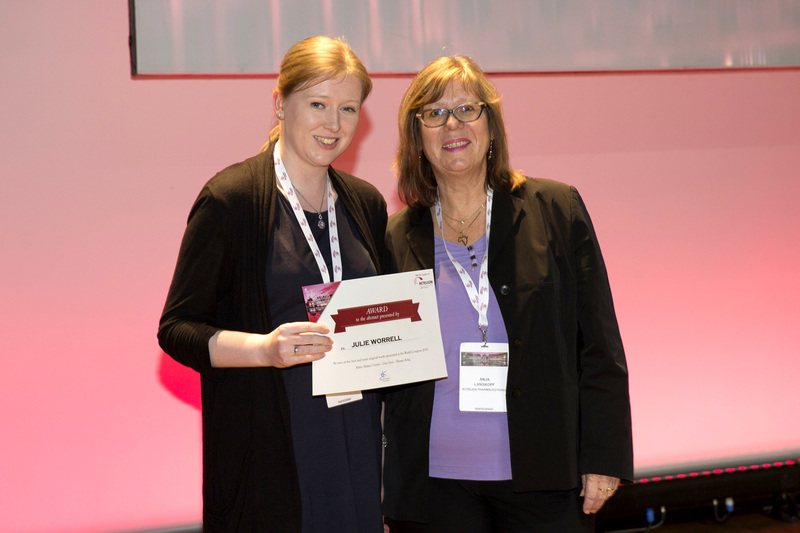 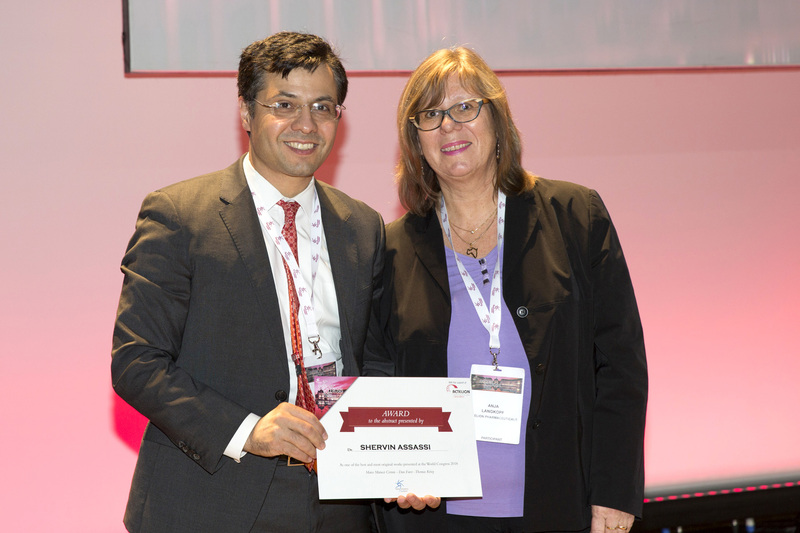 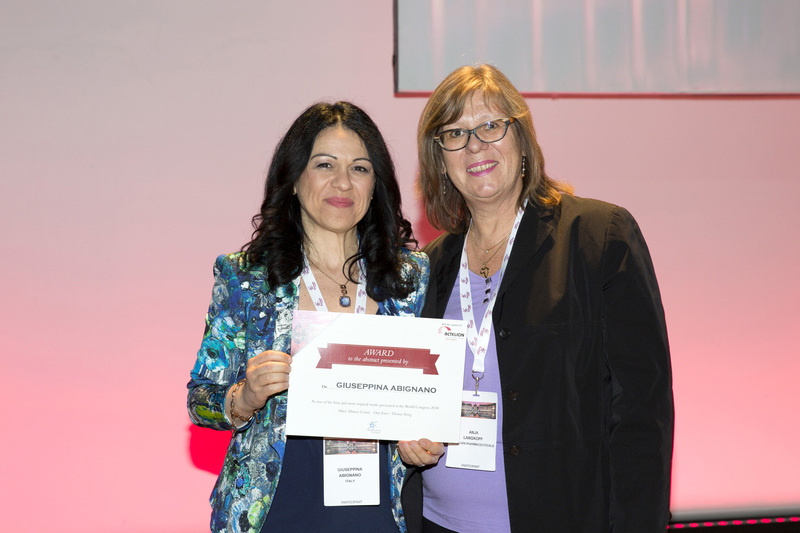 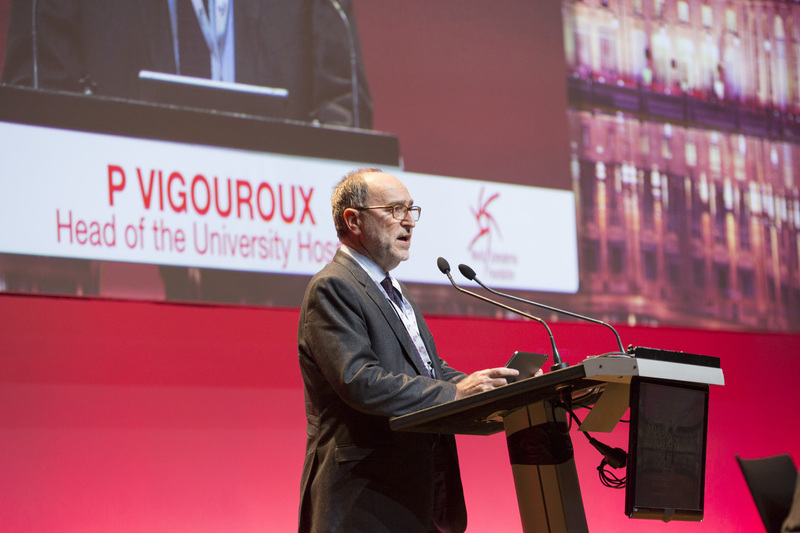 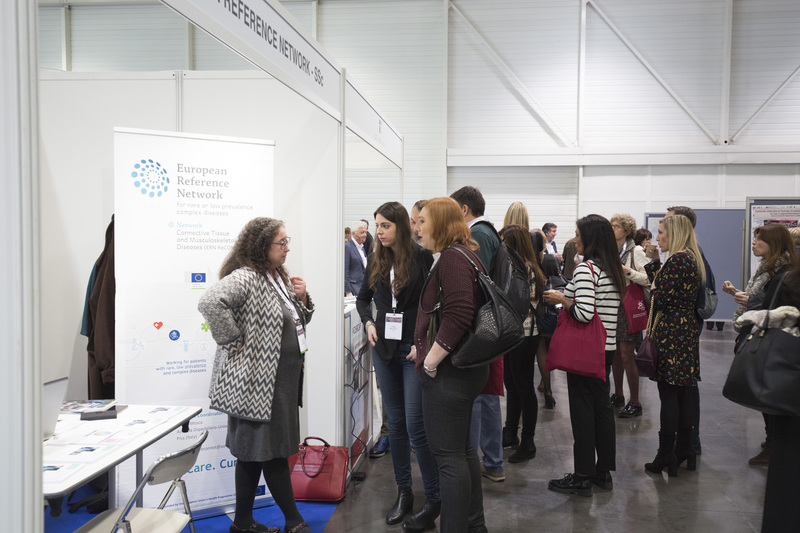 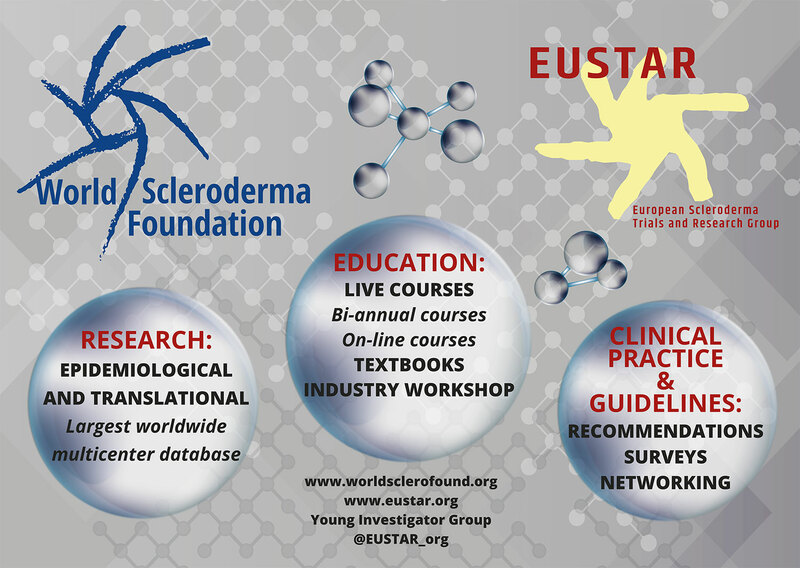 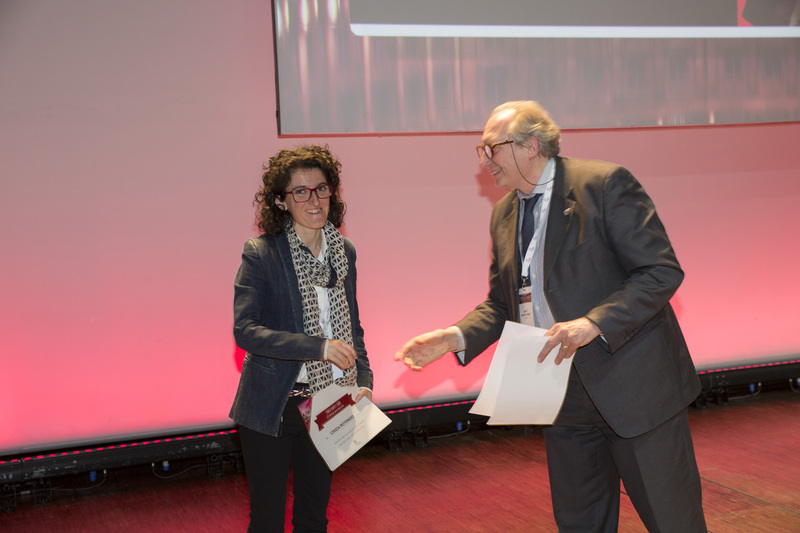 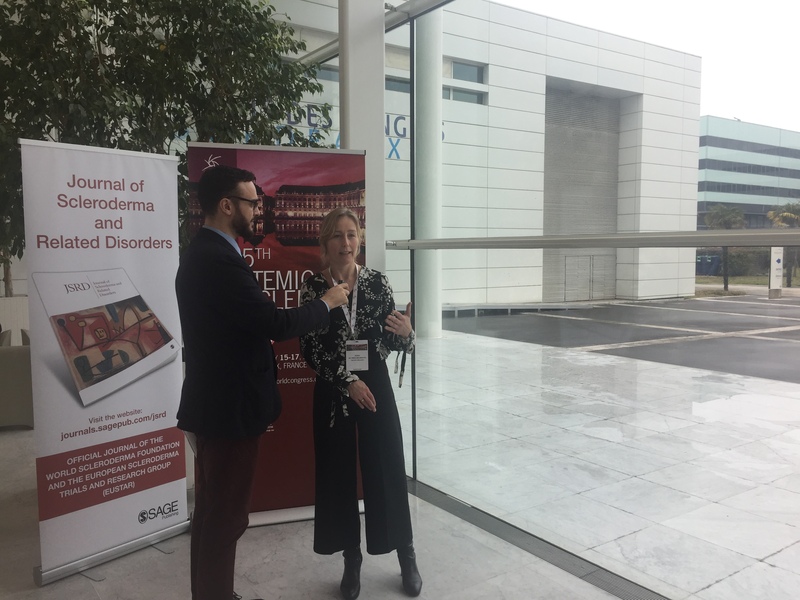 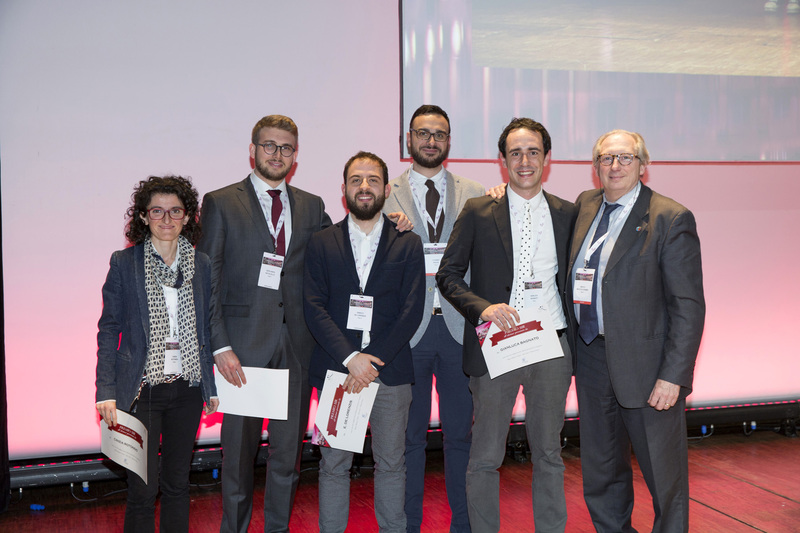 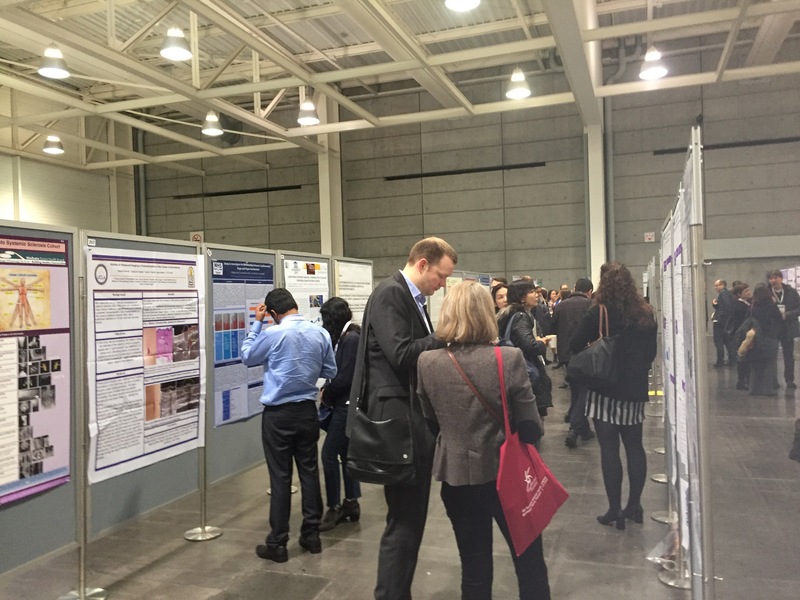 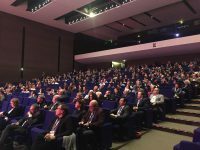 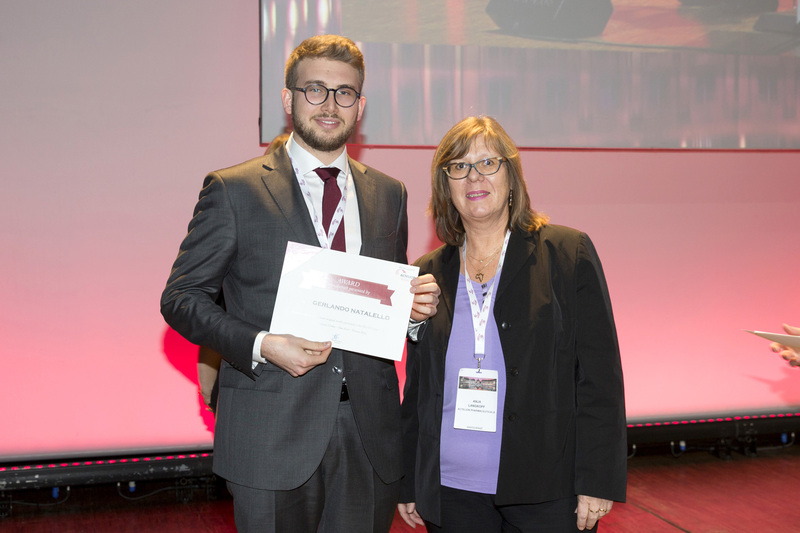 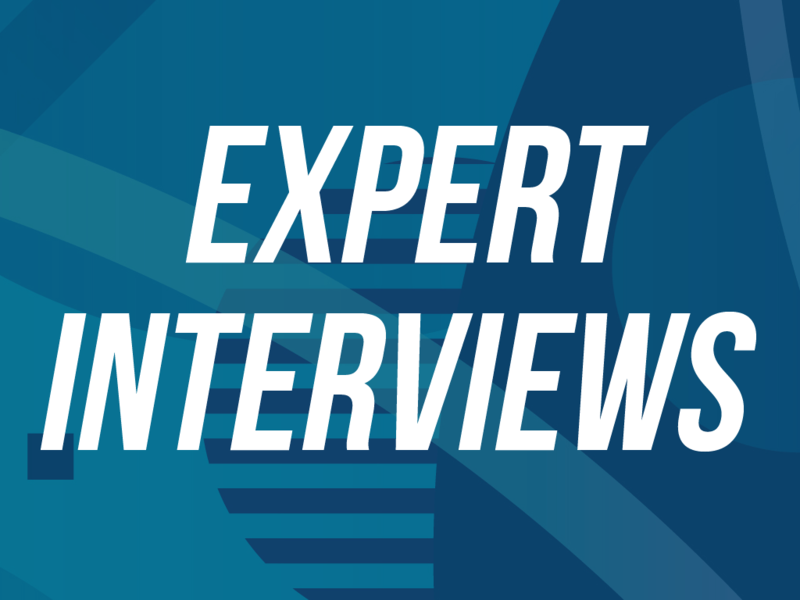 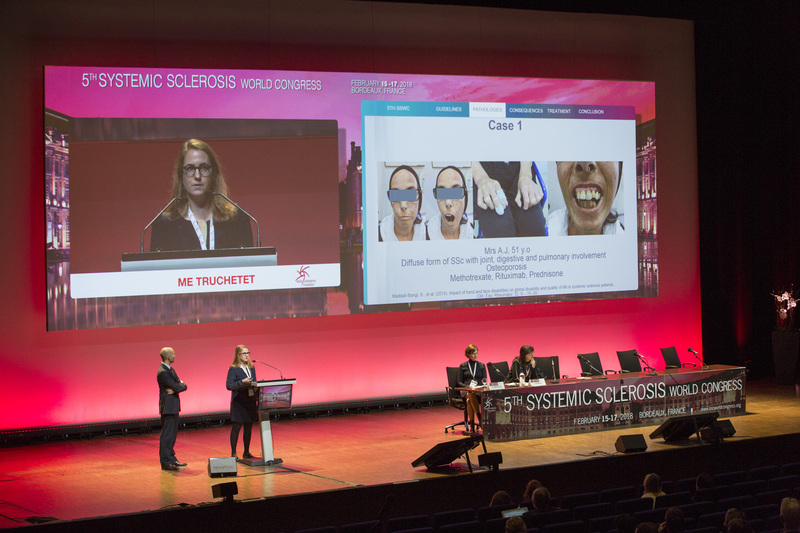 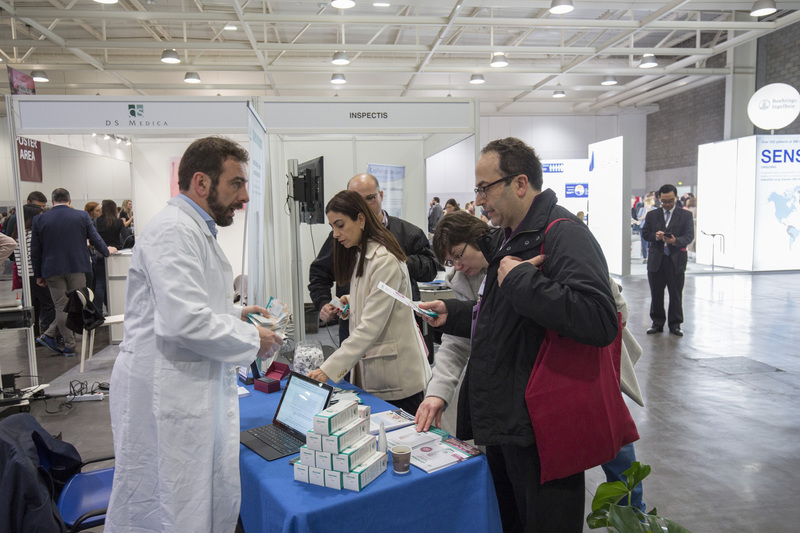 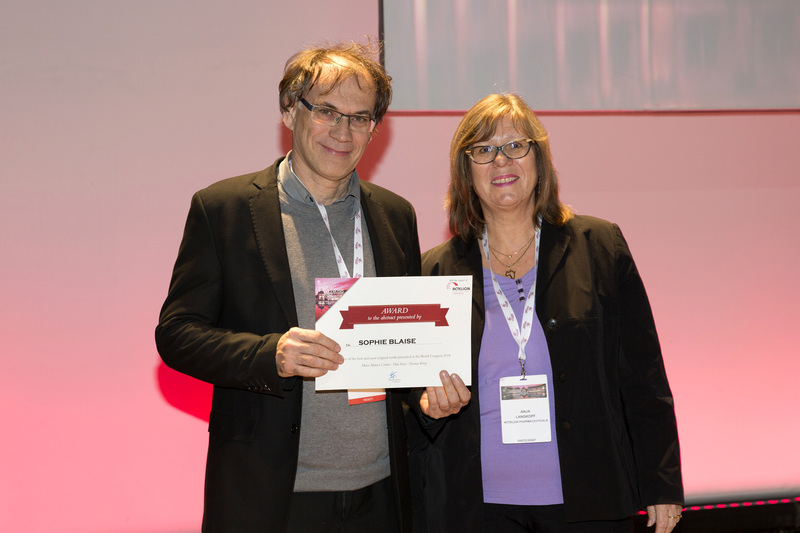 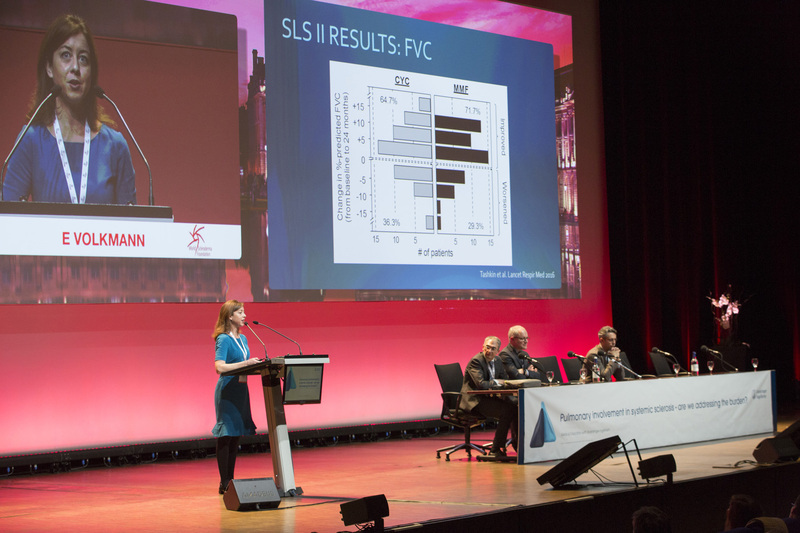 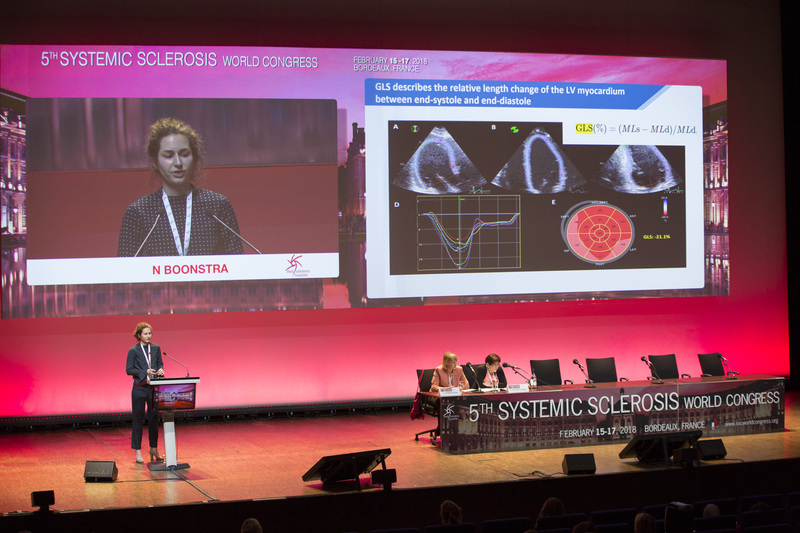 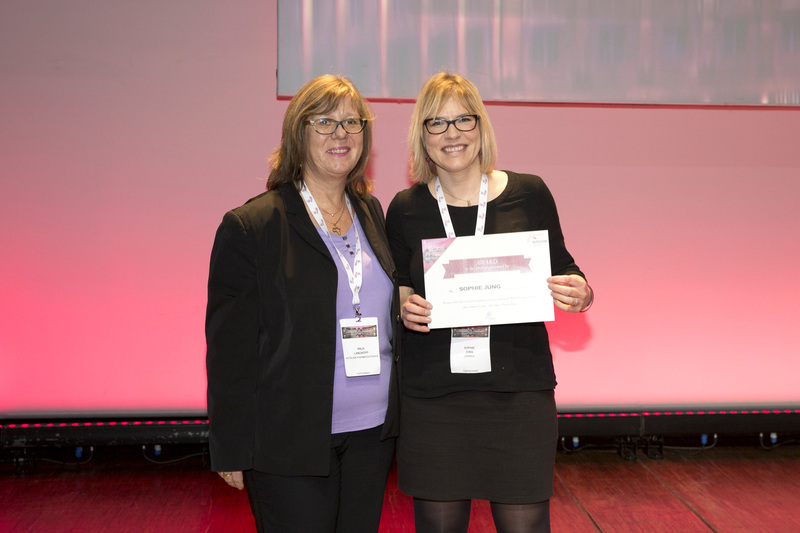 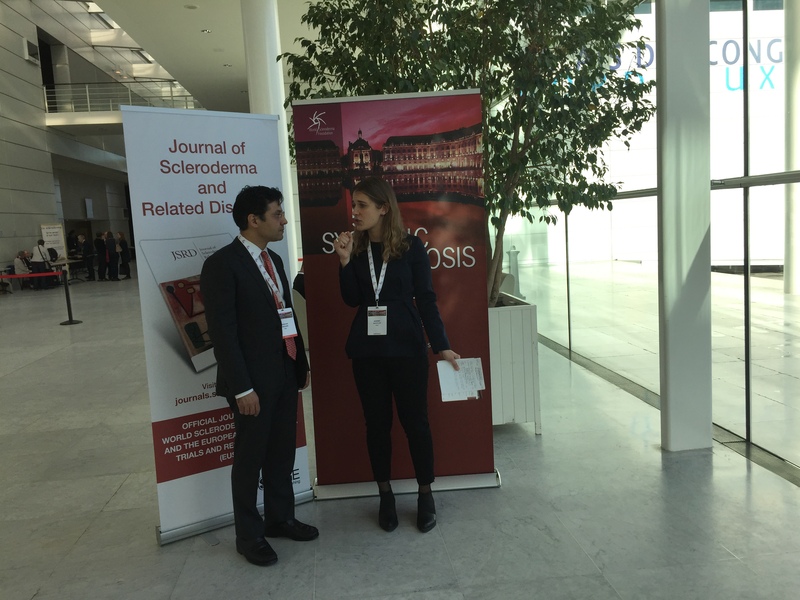 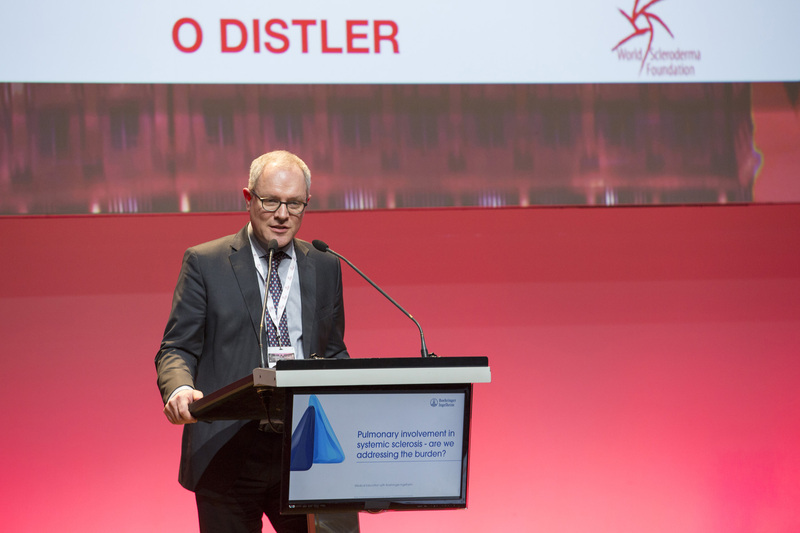 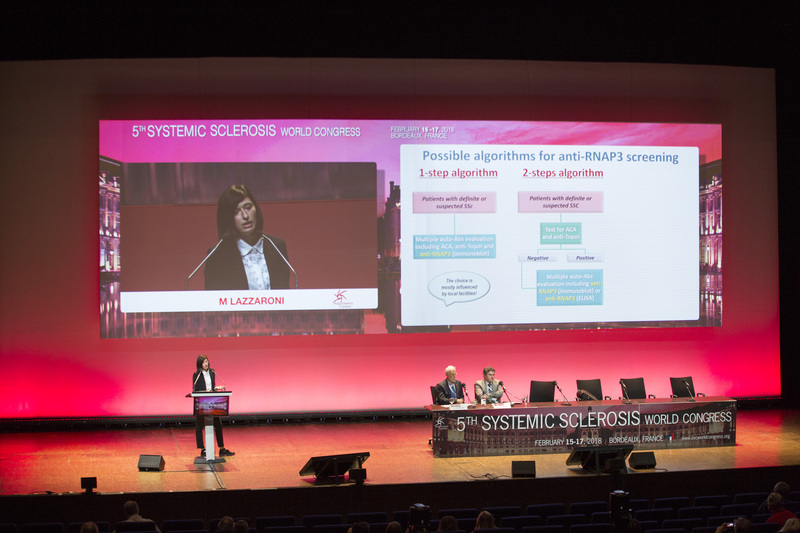 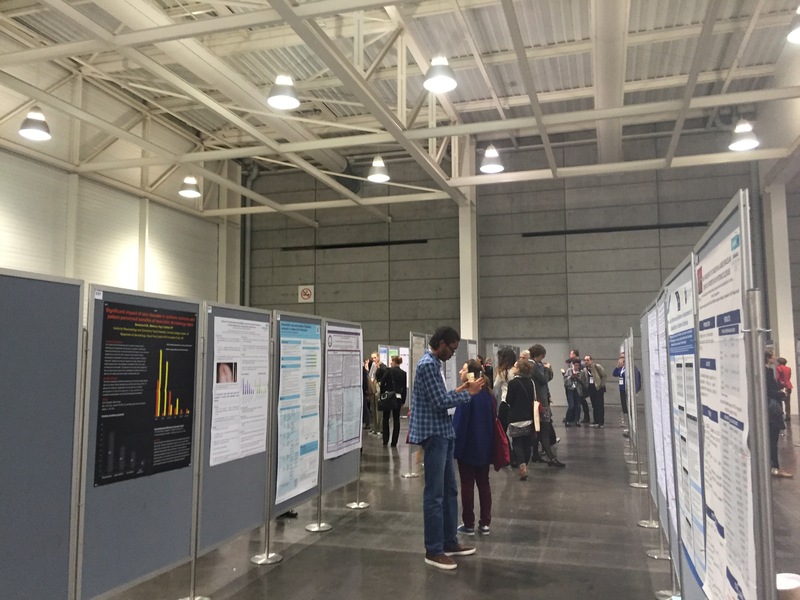 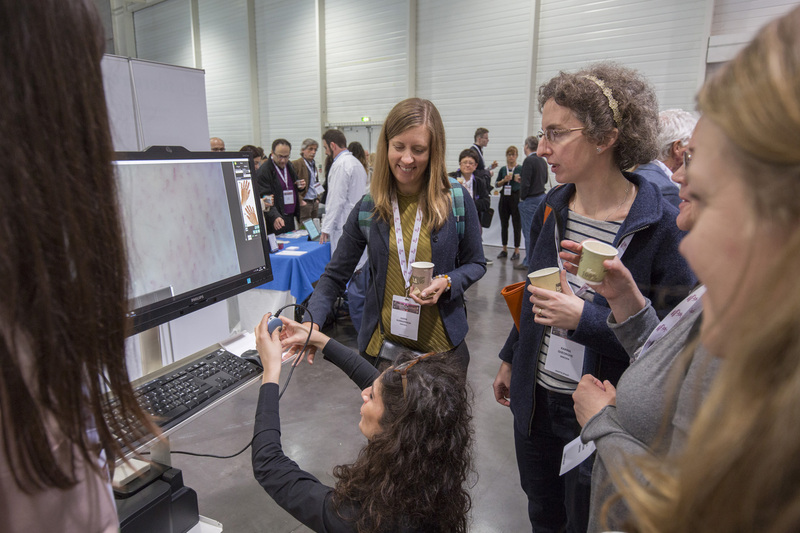 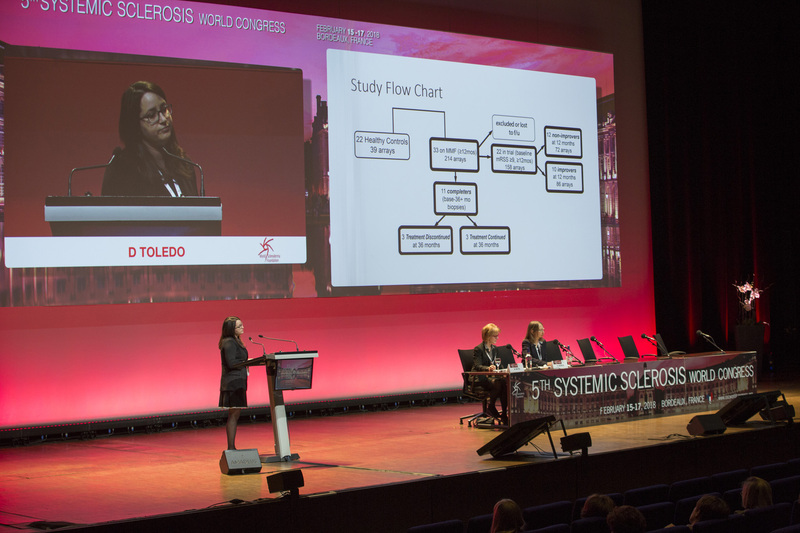 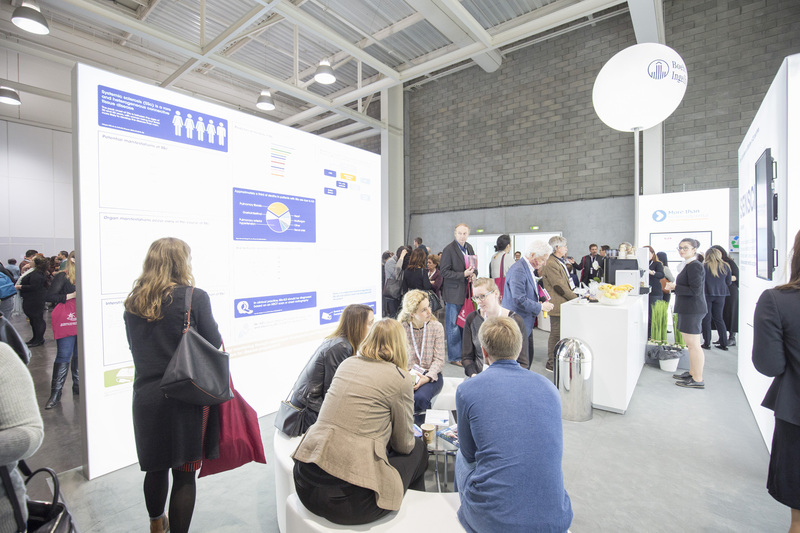 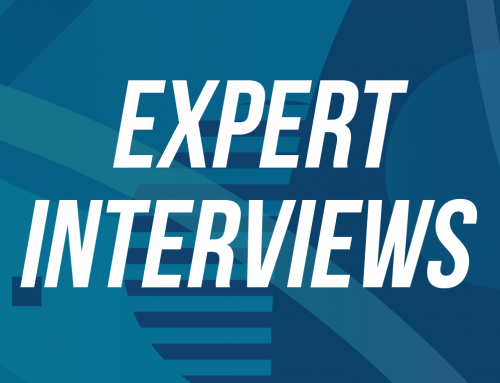 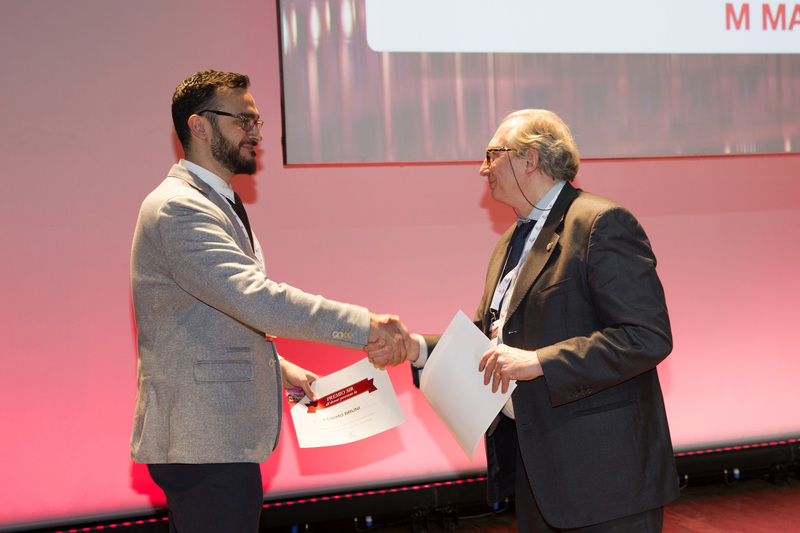 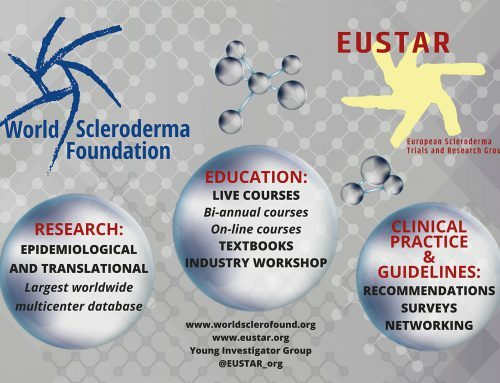 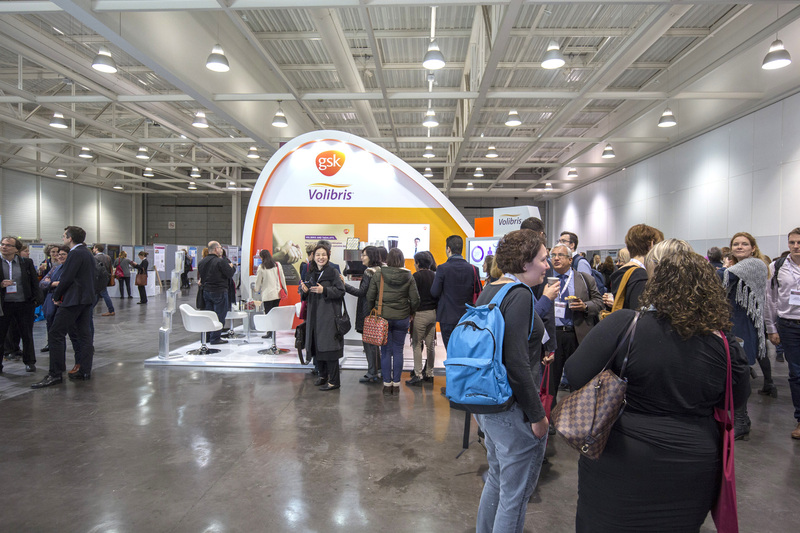 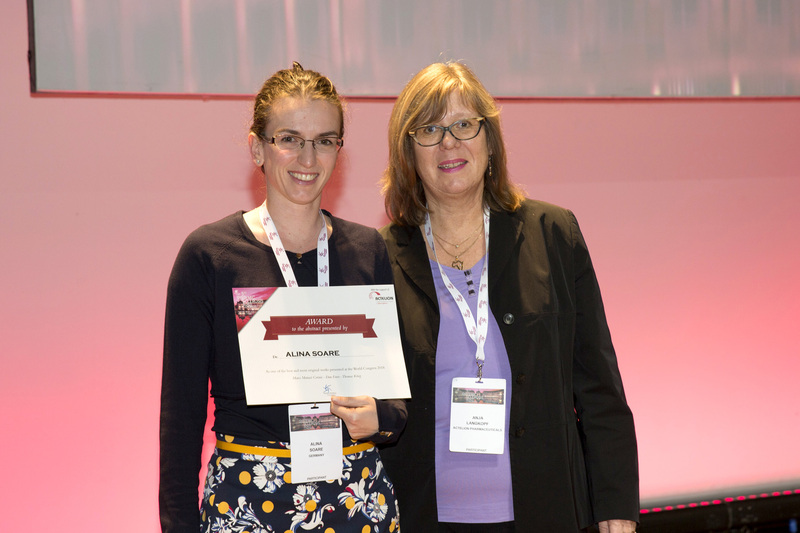 The combination of hands-on workshops, lectures, oral presentations and satellite sessions will provide an exciting mix of experiences that will be put at disposal for all attendees that devote their work to people with scleroderma.